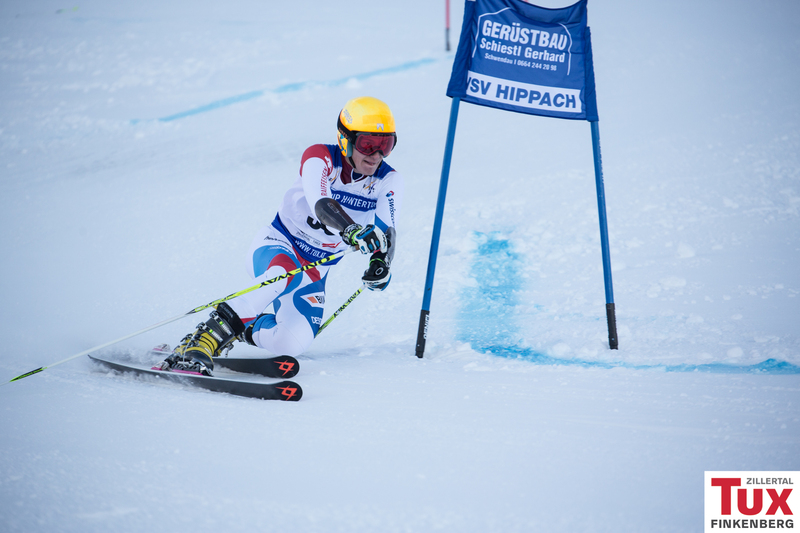 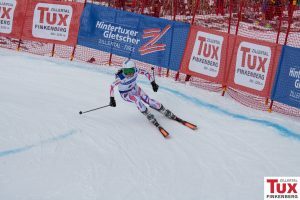 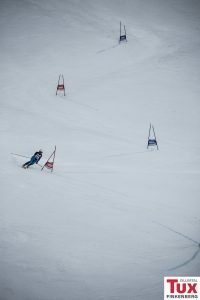 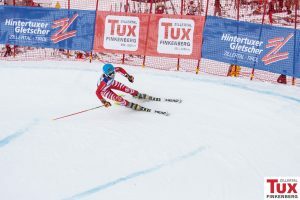 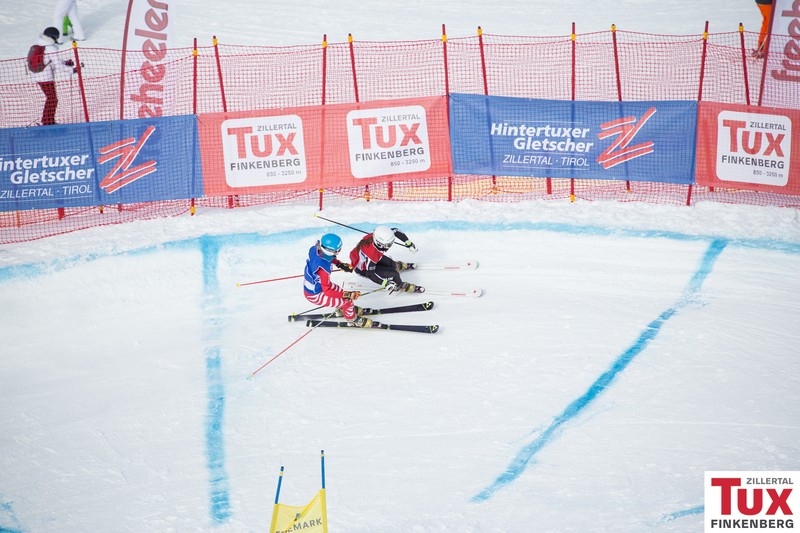 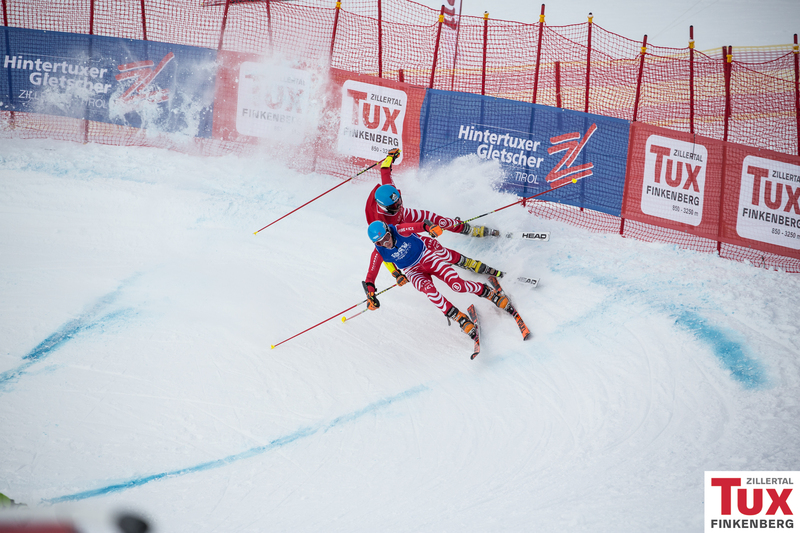 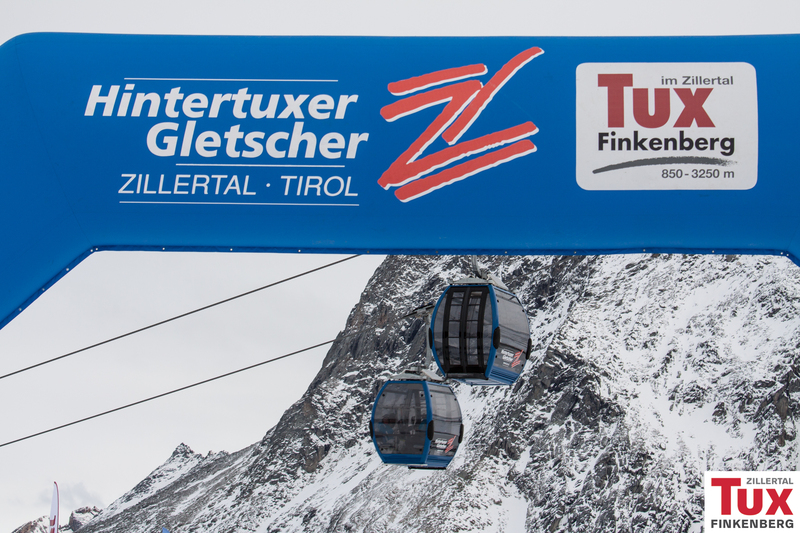 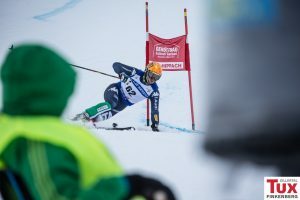 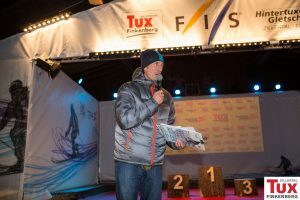 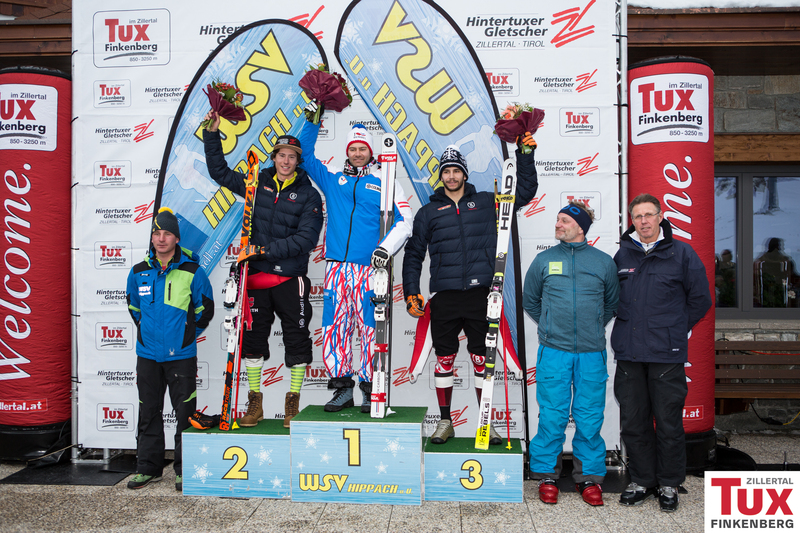 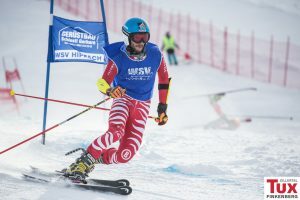 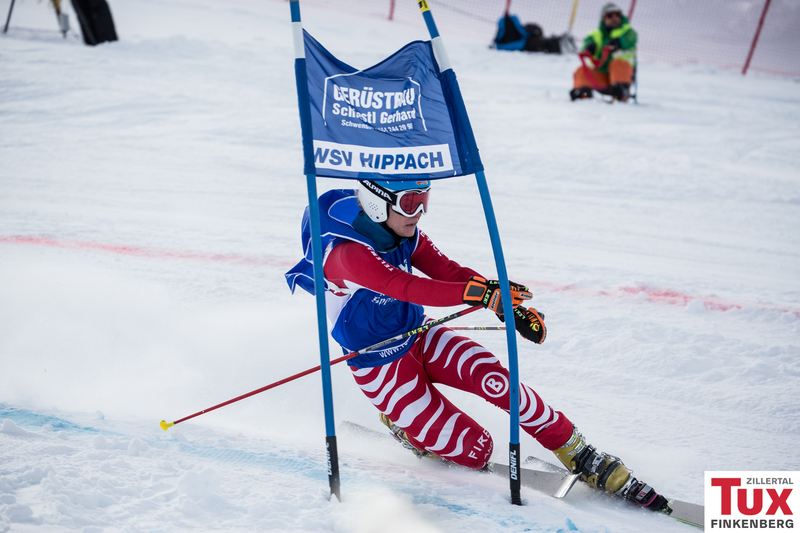 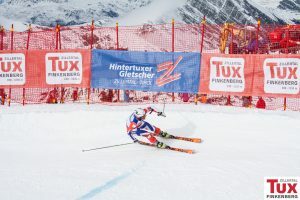 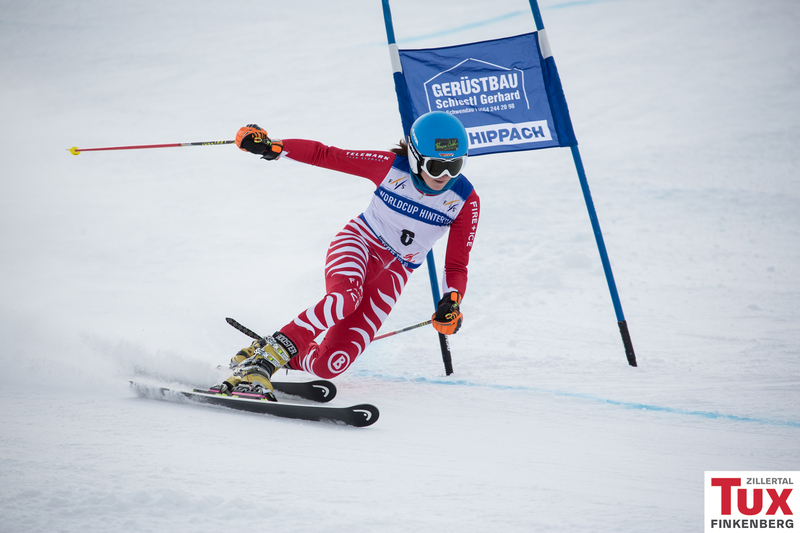 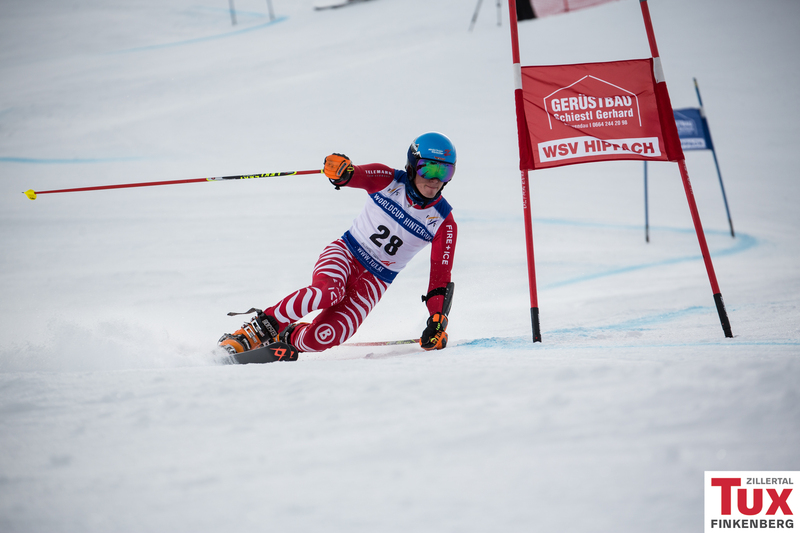 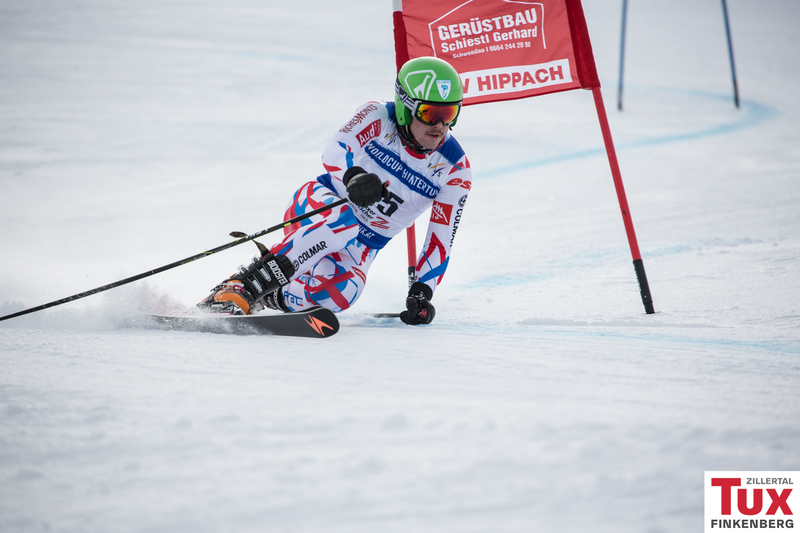 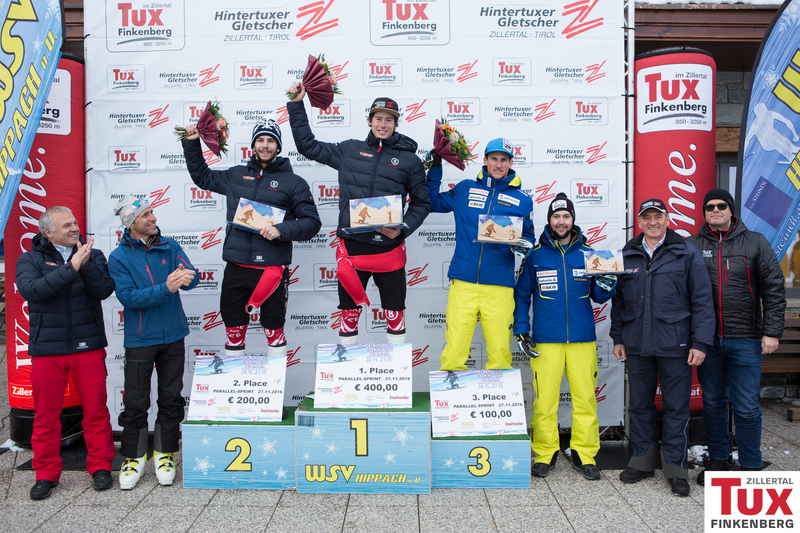 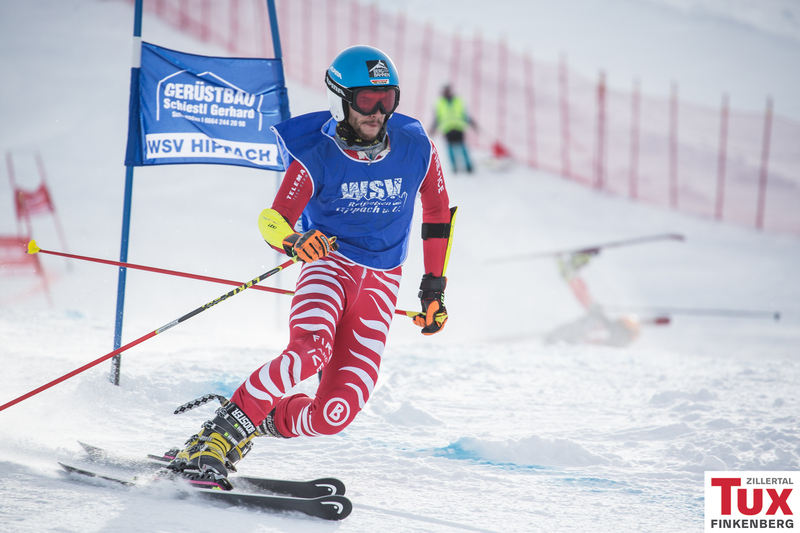 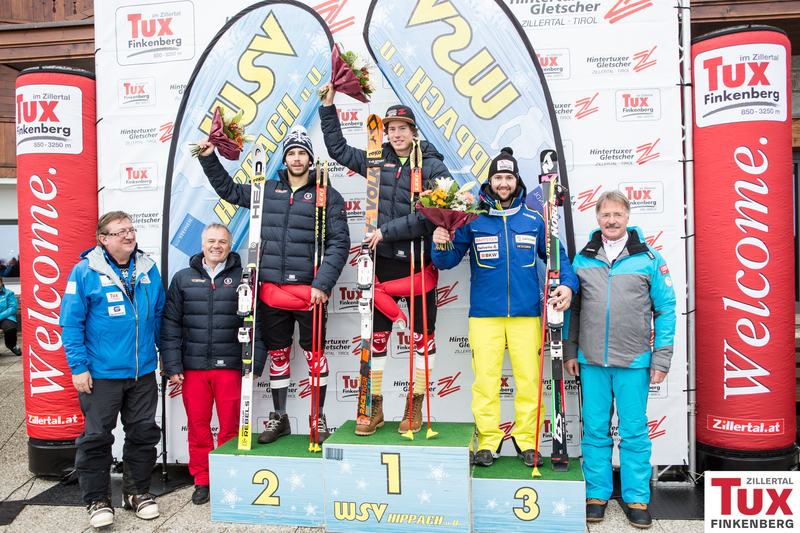 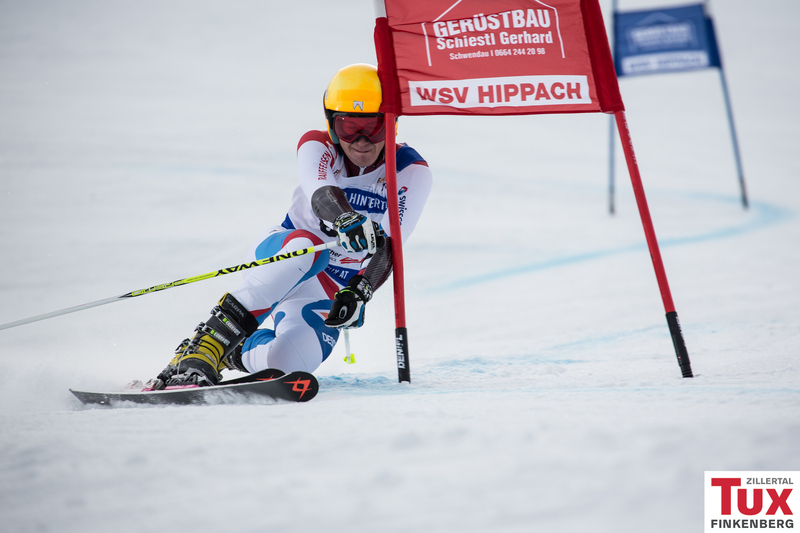 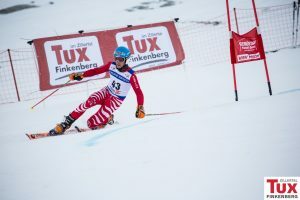 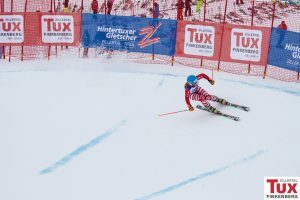 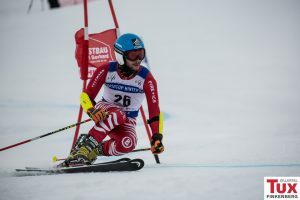 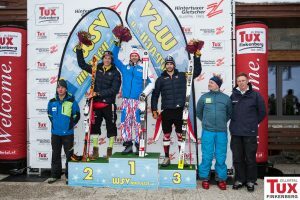 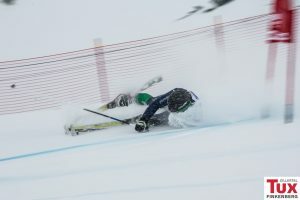 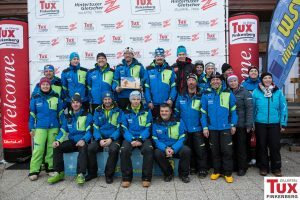 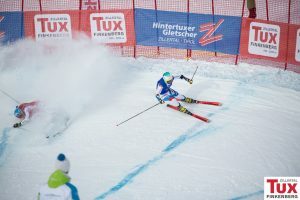 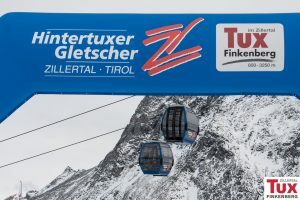 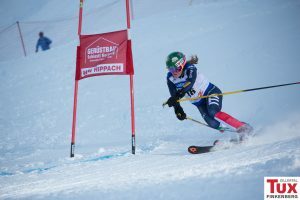 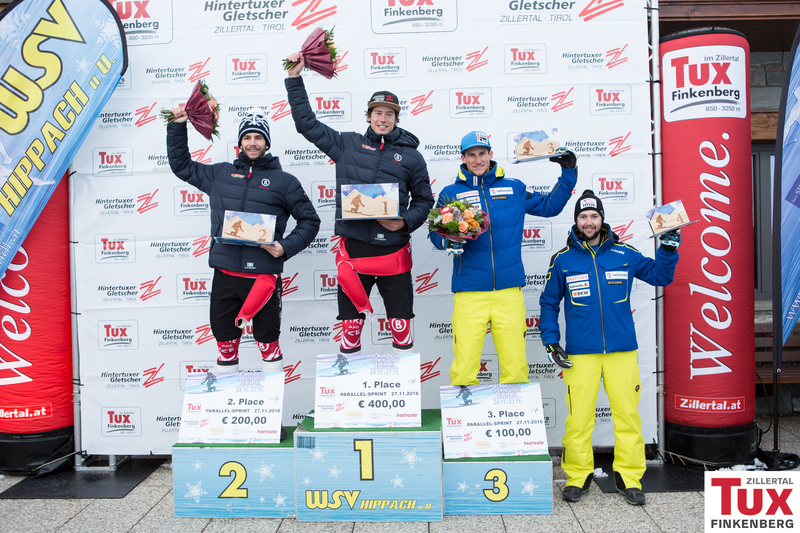 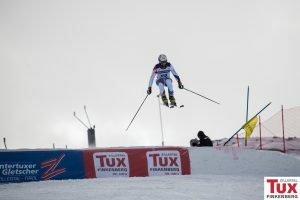 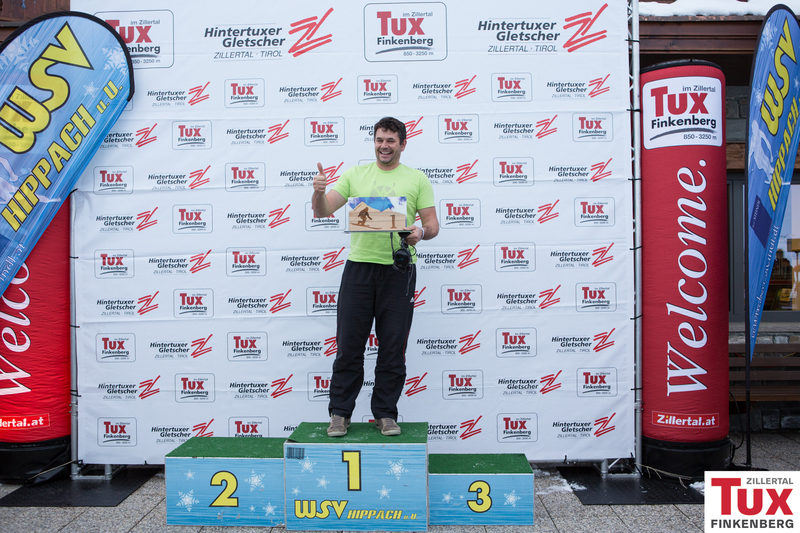 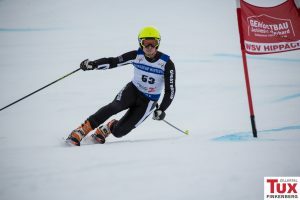 Tobias Müller (GER) and Amelie Raymond (SUI) took first place on todays last day of the FIS Telemark World Cup in Hintertux. 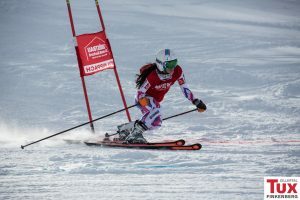 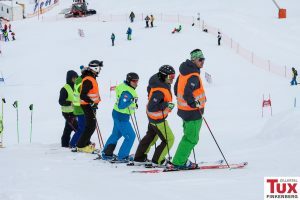 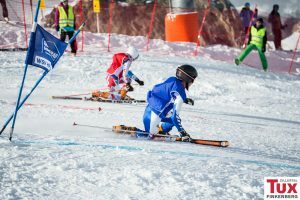 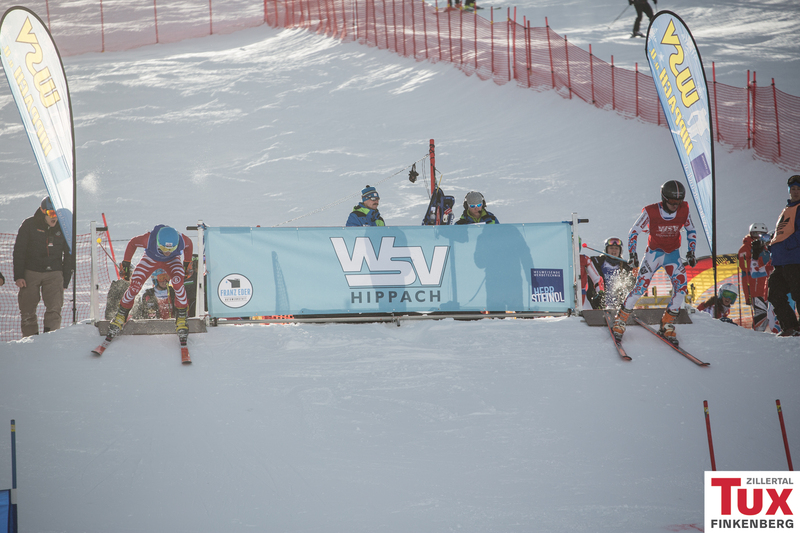 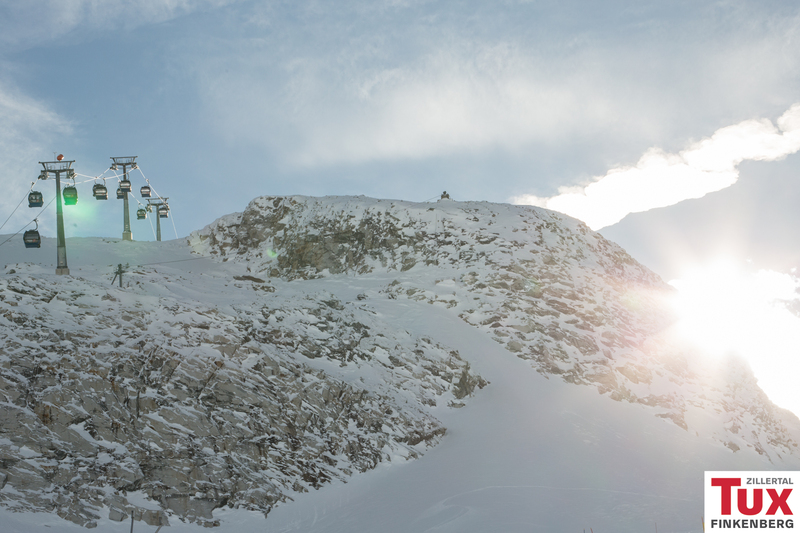 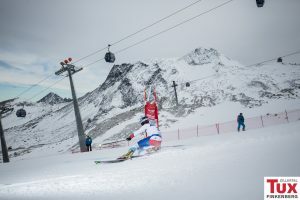 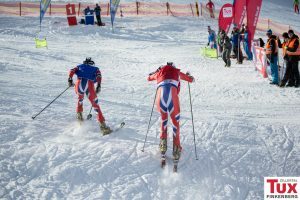 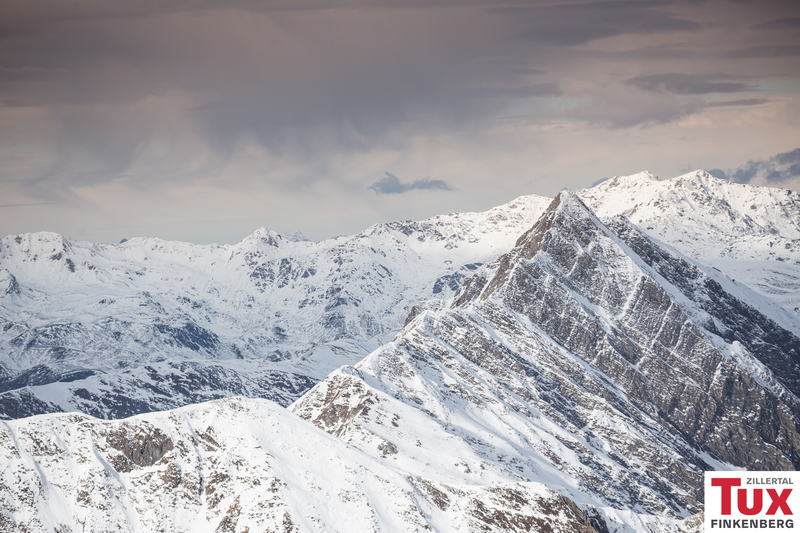 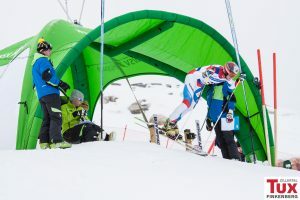 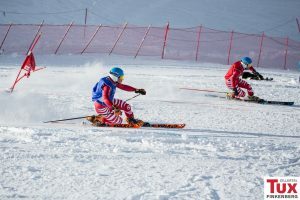 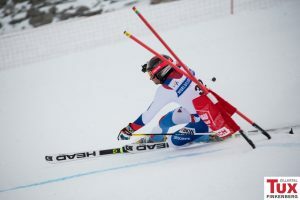 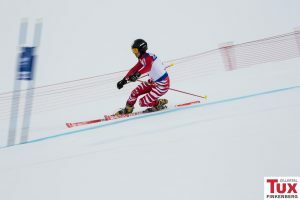 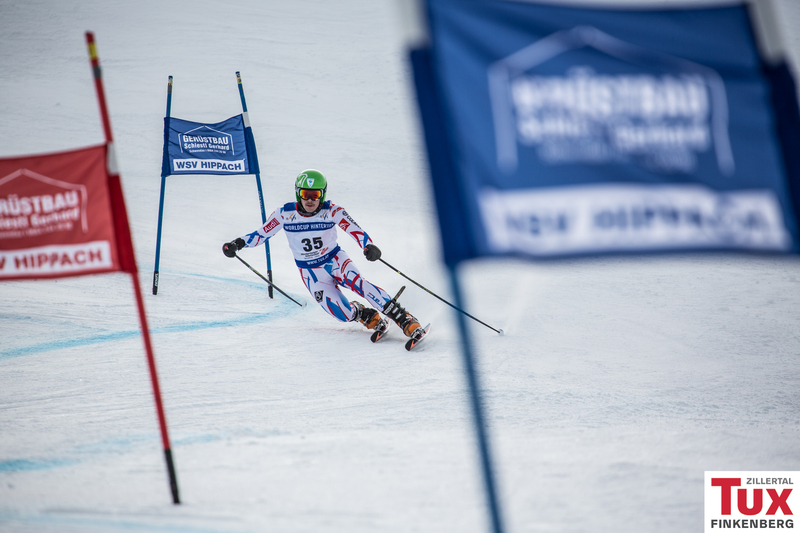 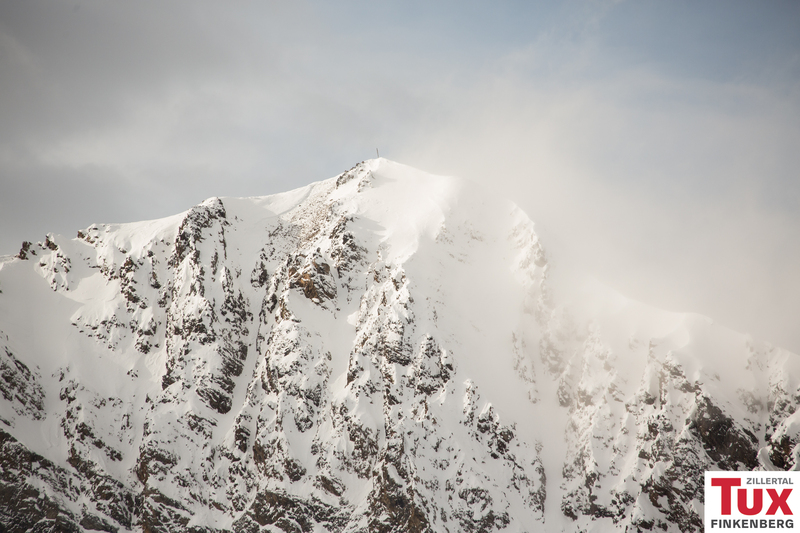 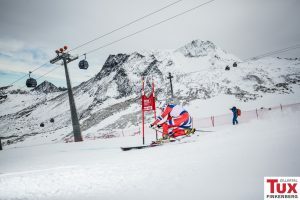 After the very intense and exciting parallel-race runs the german Tobias Mueller and swiss-born Amelie Raymond again successfully prevailed over their competitors and so managed to be standing on the victory podium. 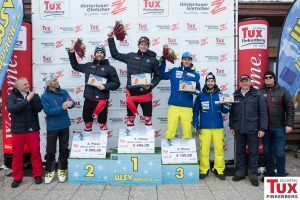 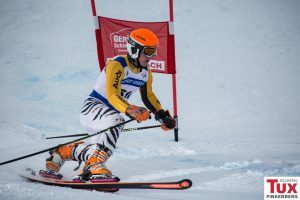 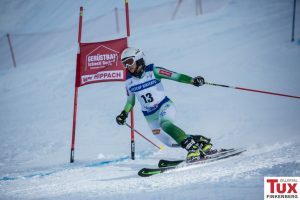 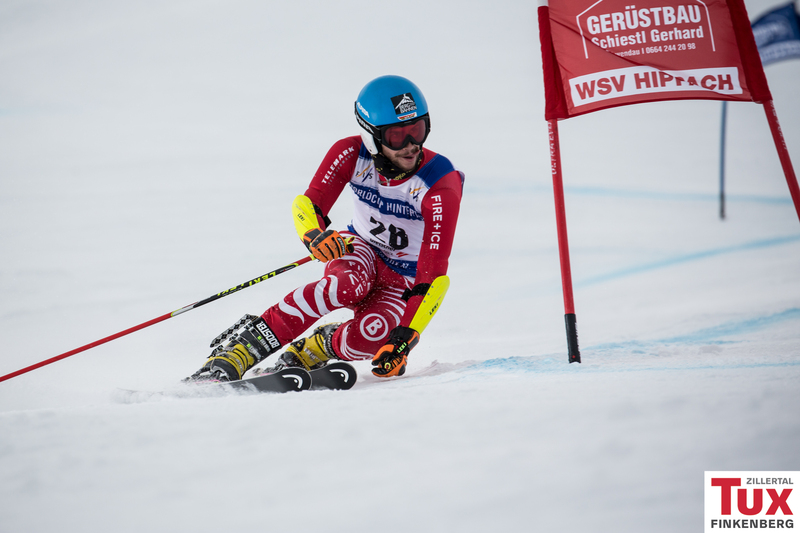 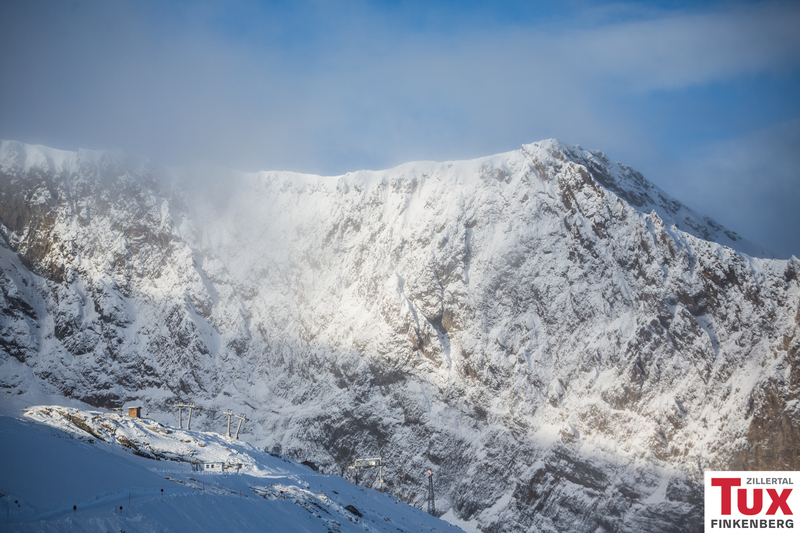 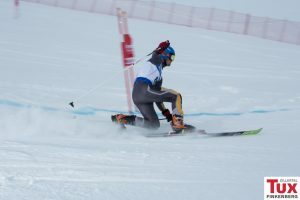 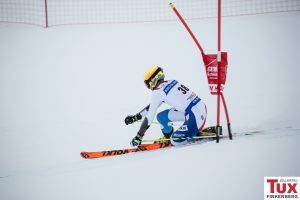 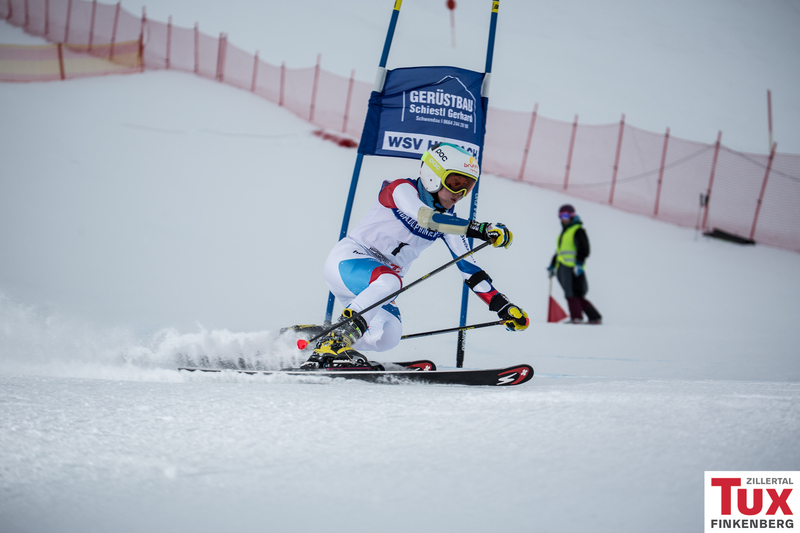 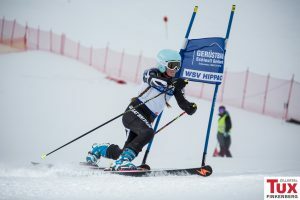 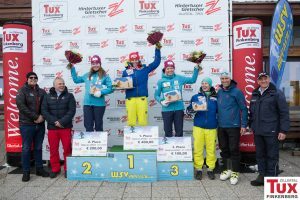 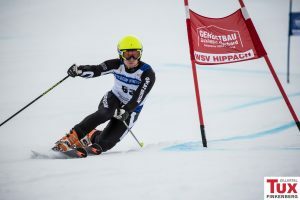 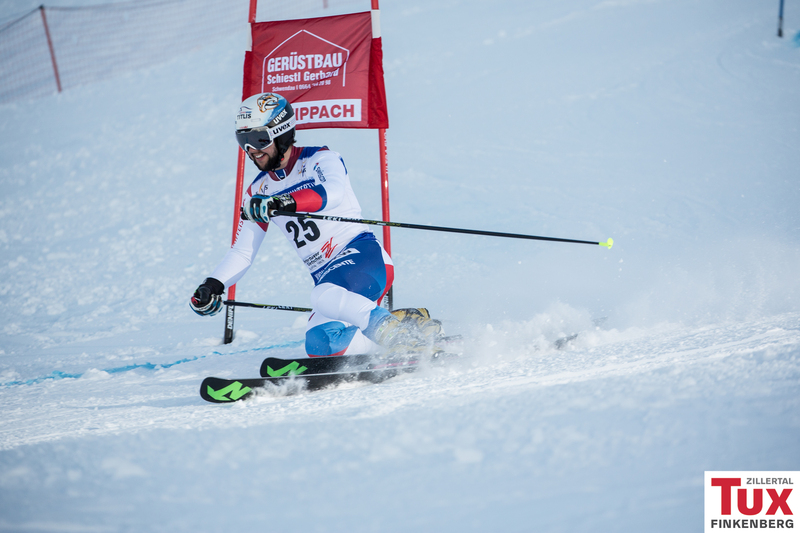 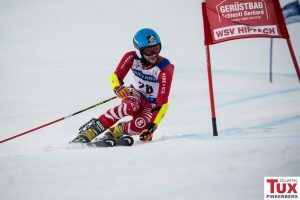 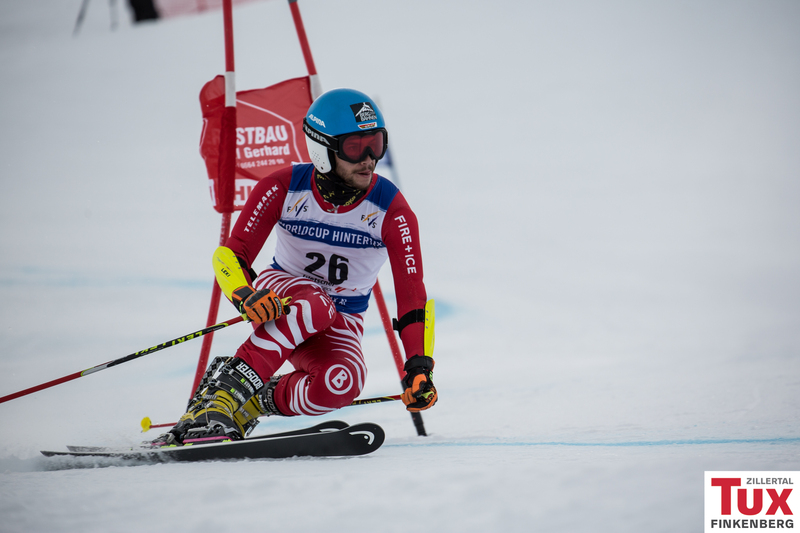 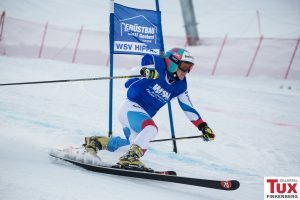 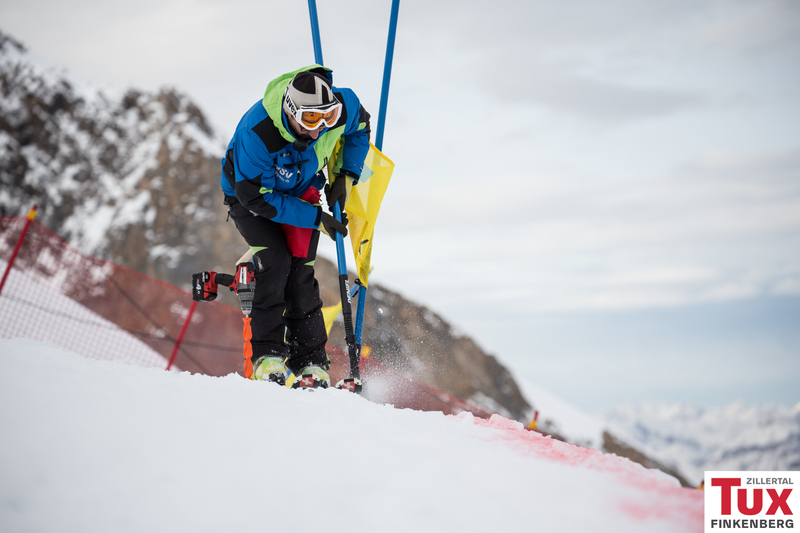 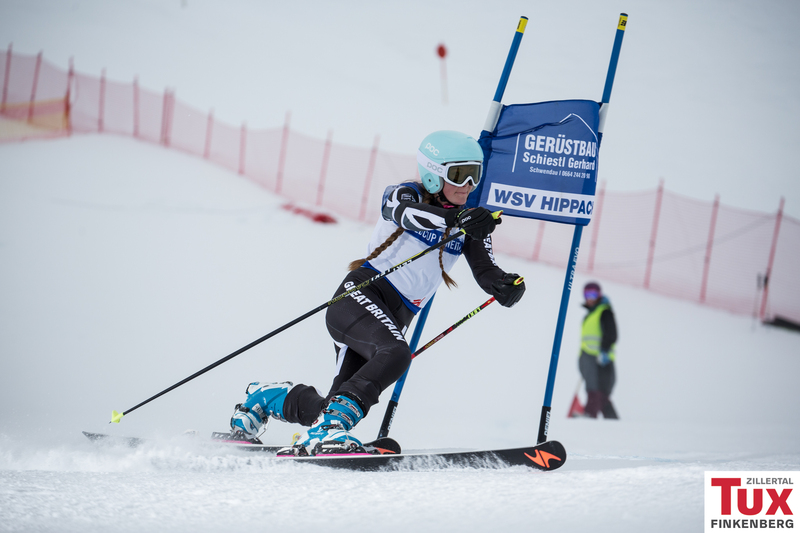 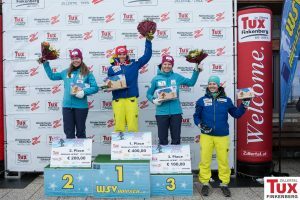 Tobias Müller (GER) and Amelie Reymond (SUI) took first place on todays second day of the FIS Telemark World Cup in Hintertux. 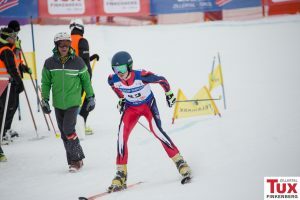 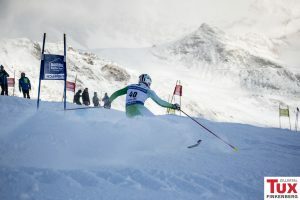 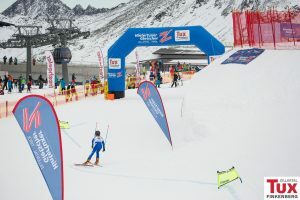 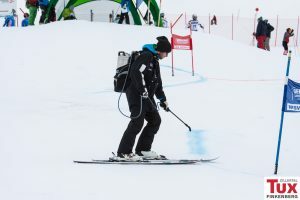 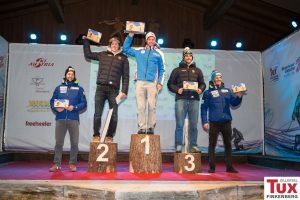 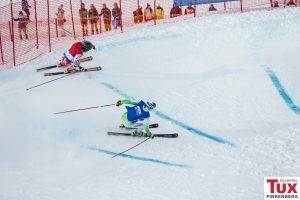 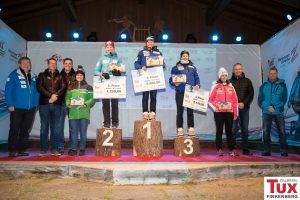 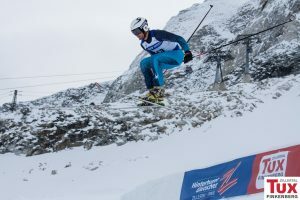 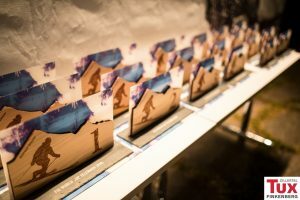 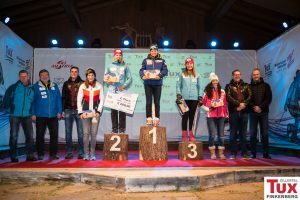 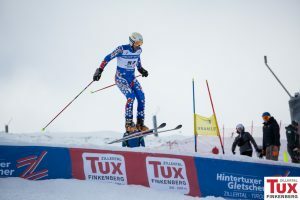 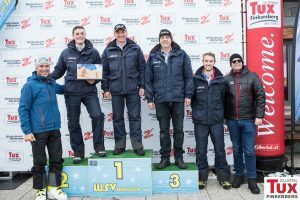 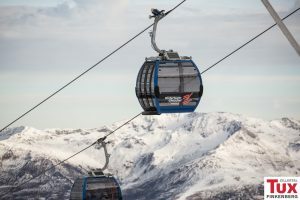 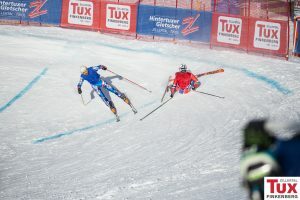 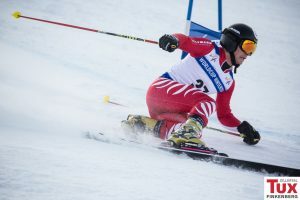 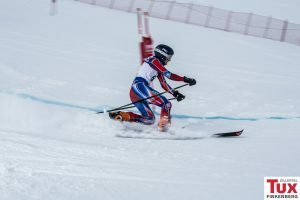 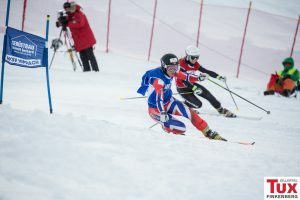 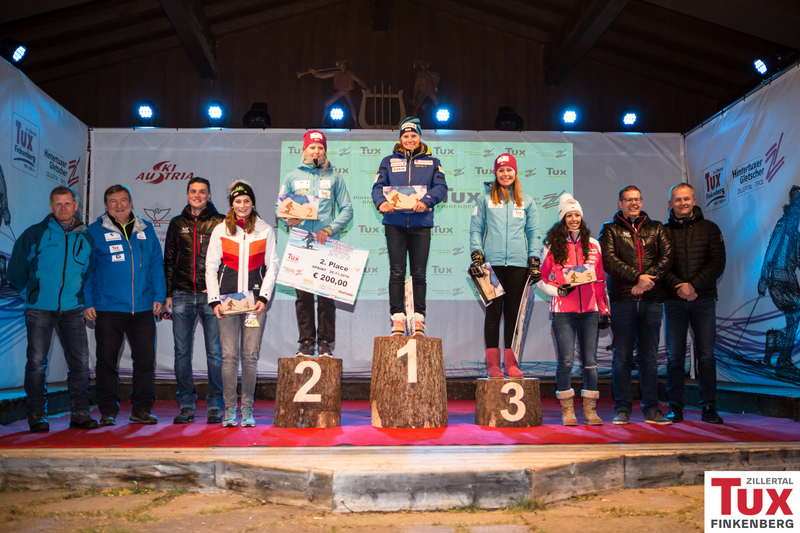 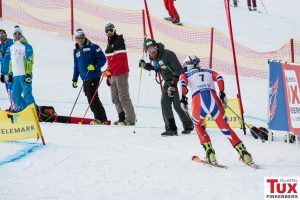 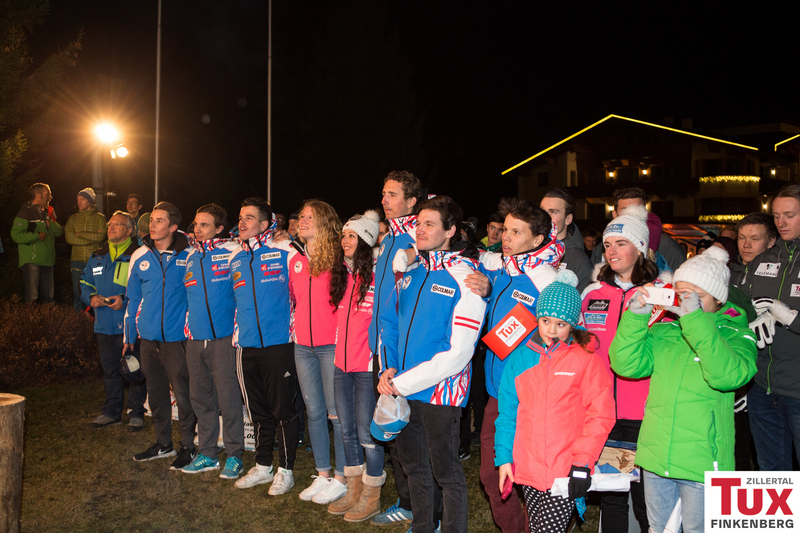 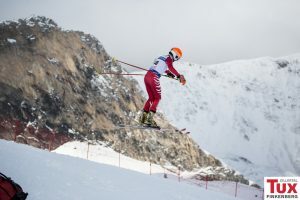 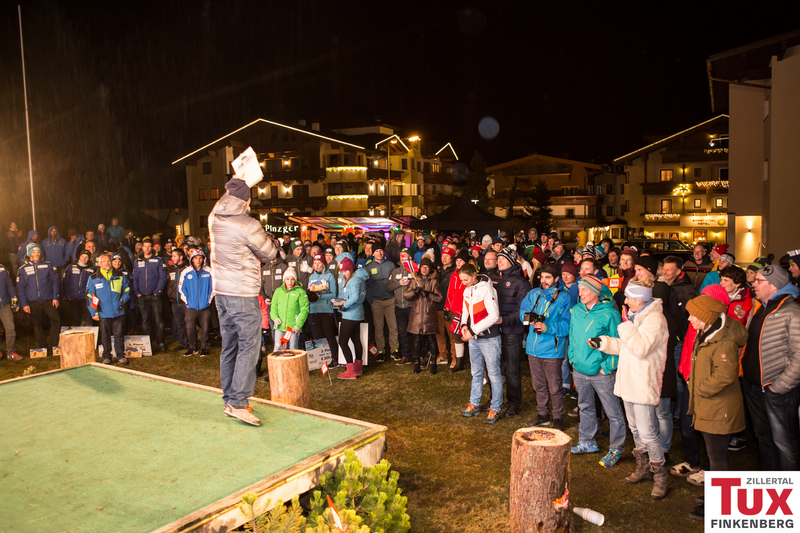 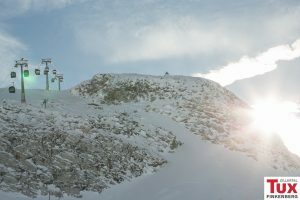 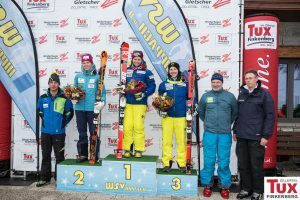 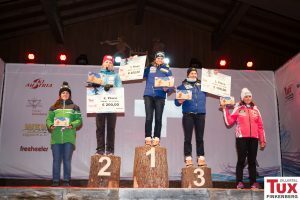 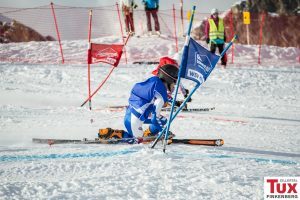 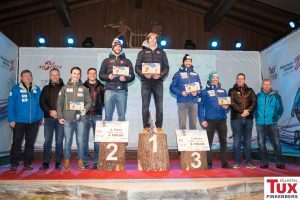 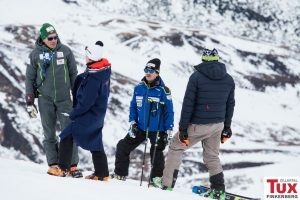 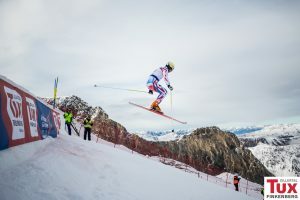 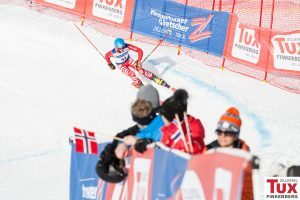 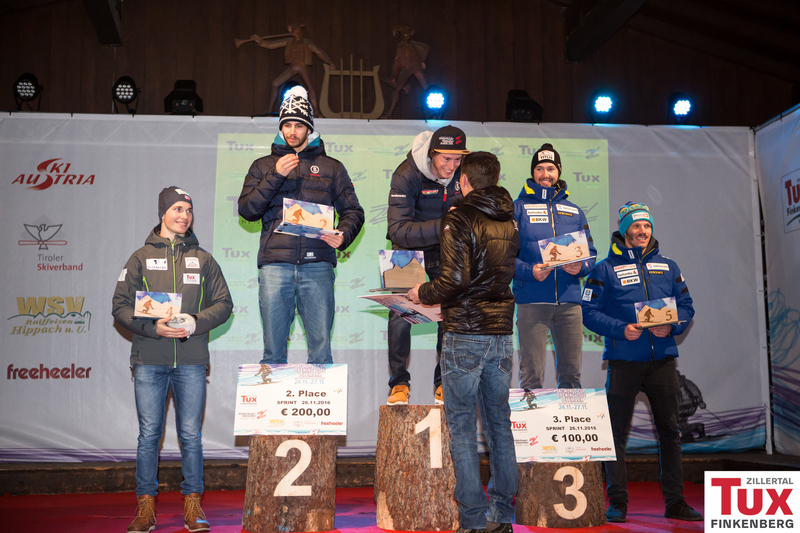 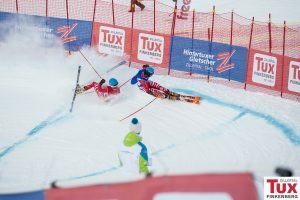 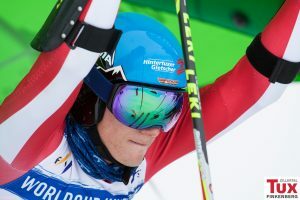 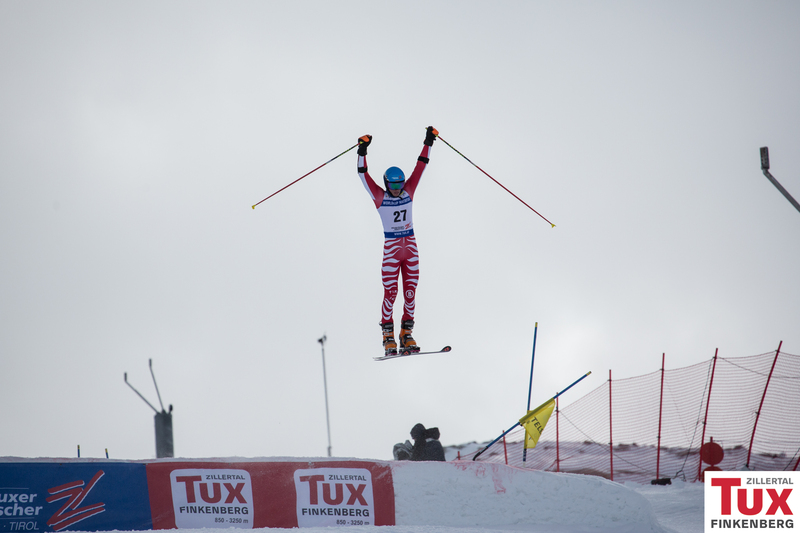 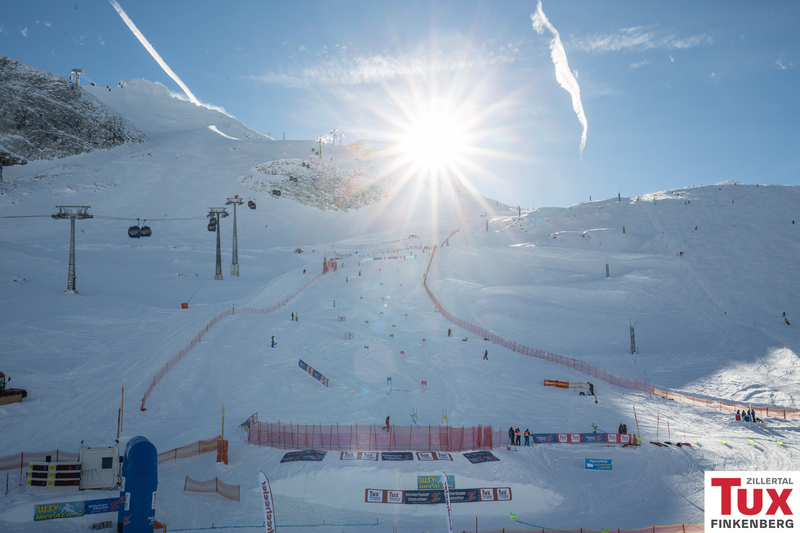 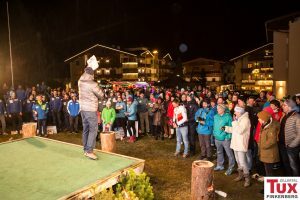 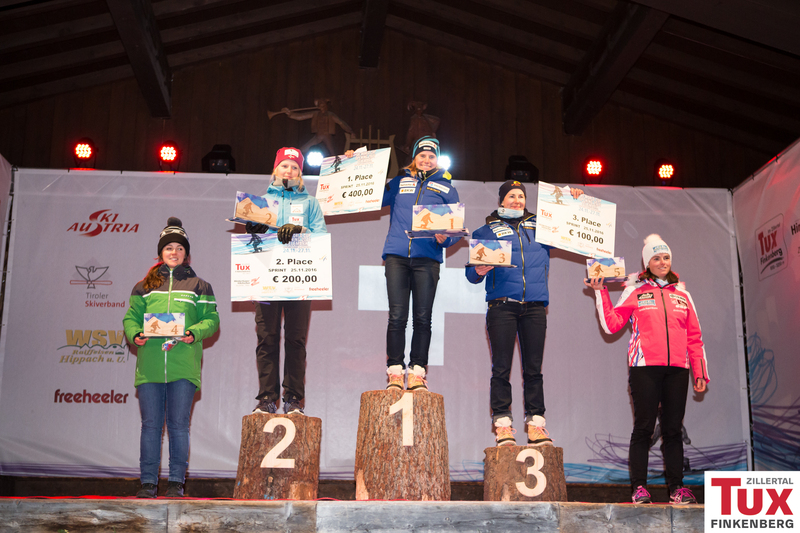 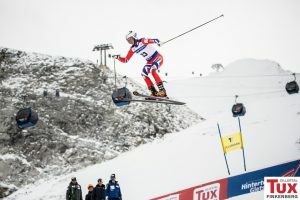 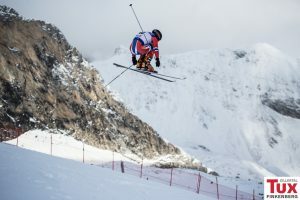 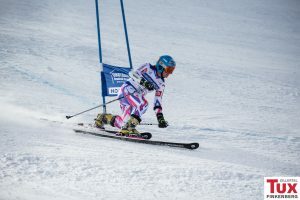 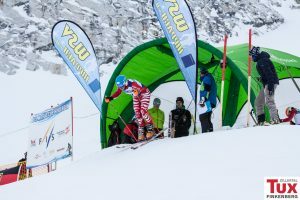 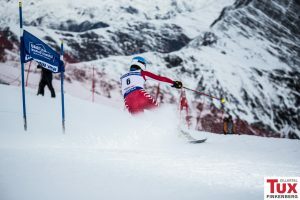 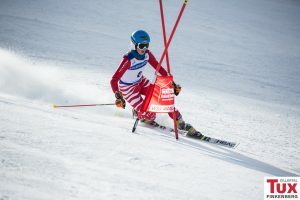 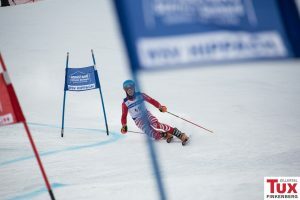 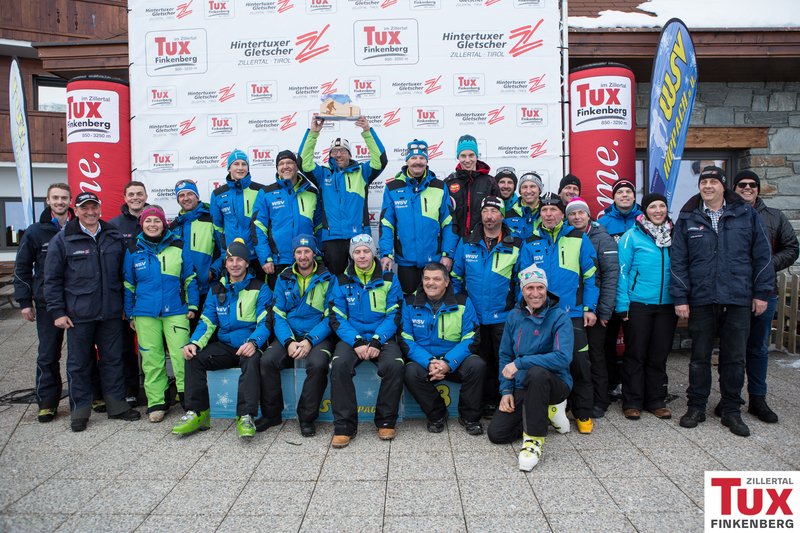 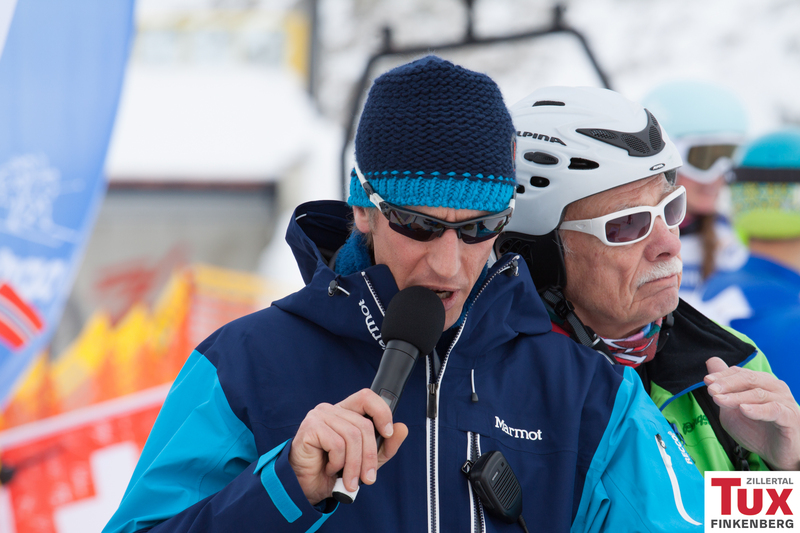 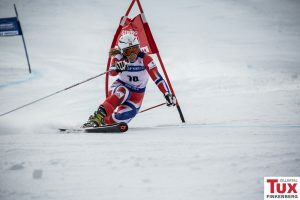 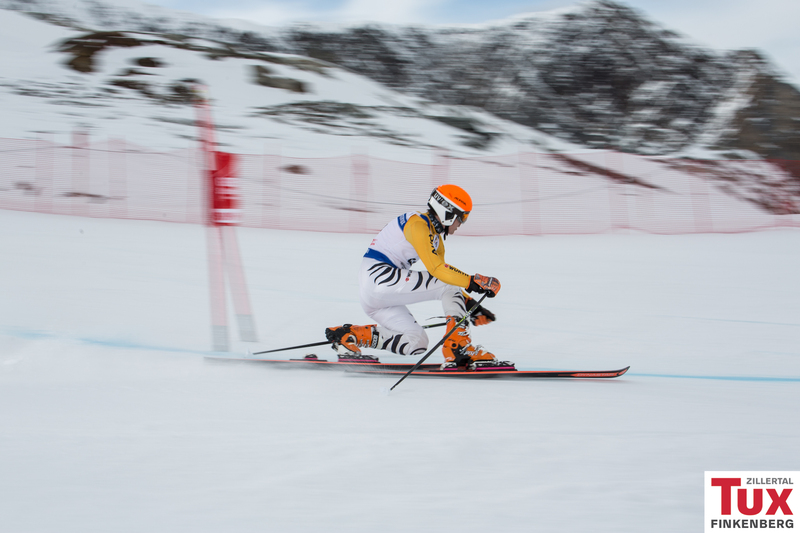 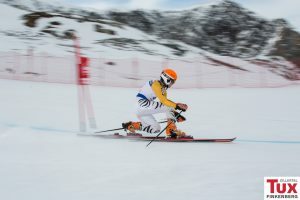 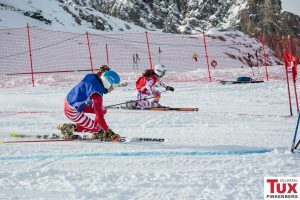 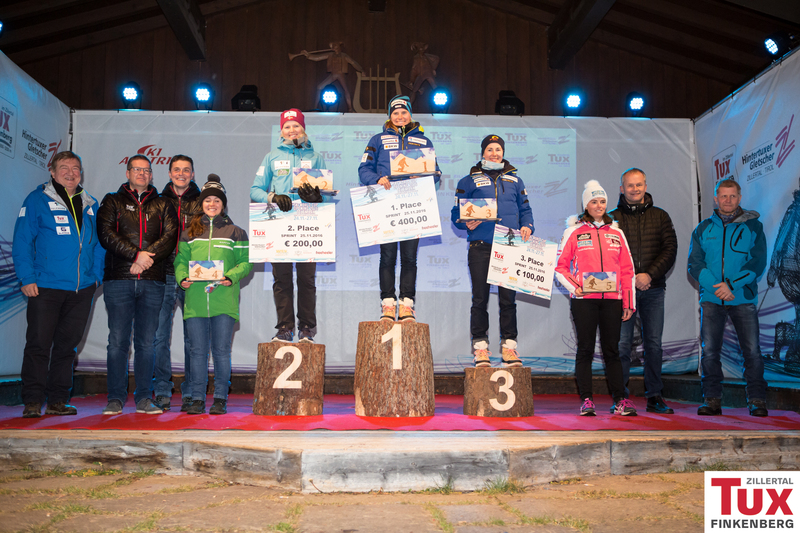 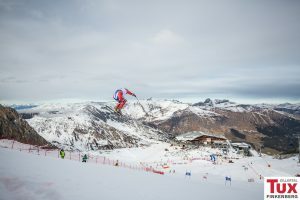 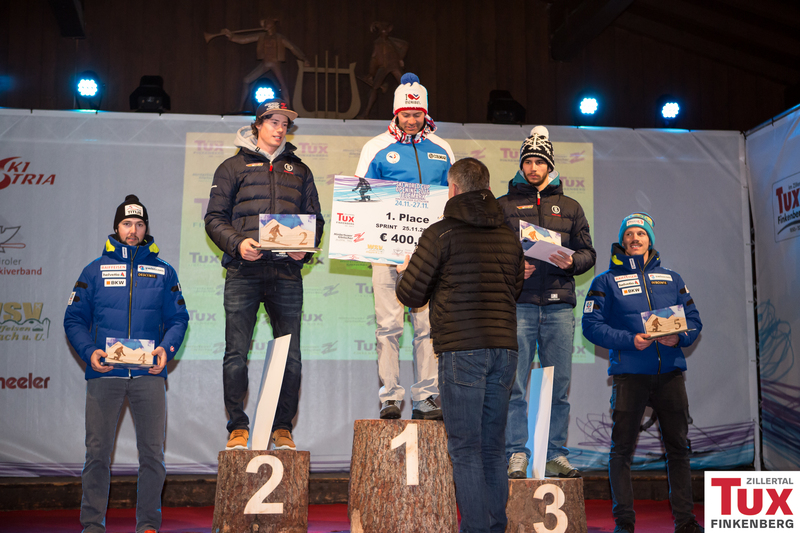 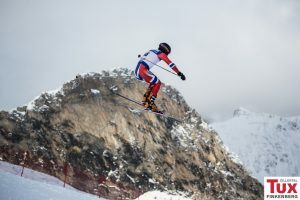 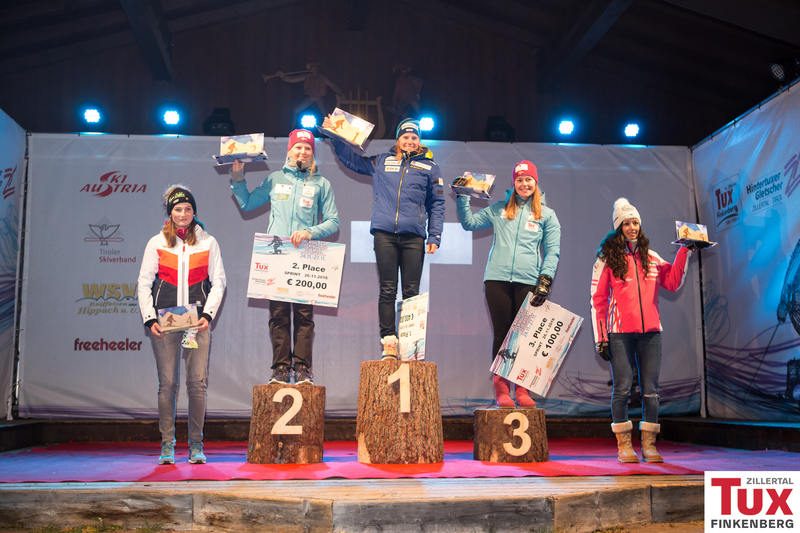 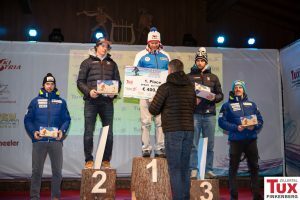 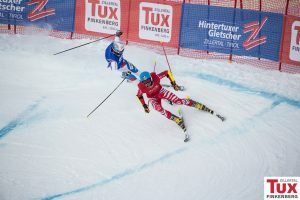 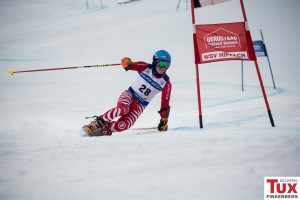 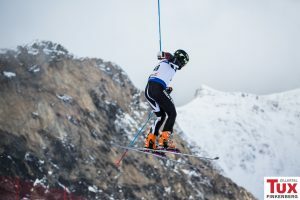 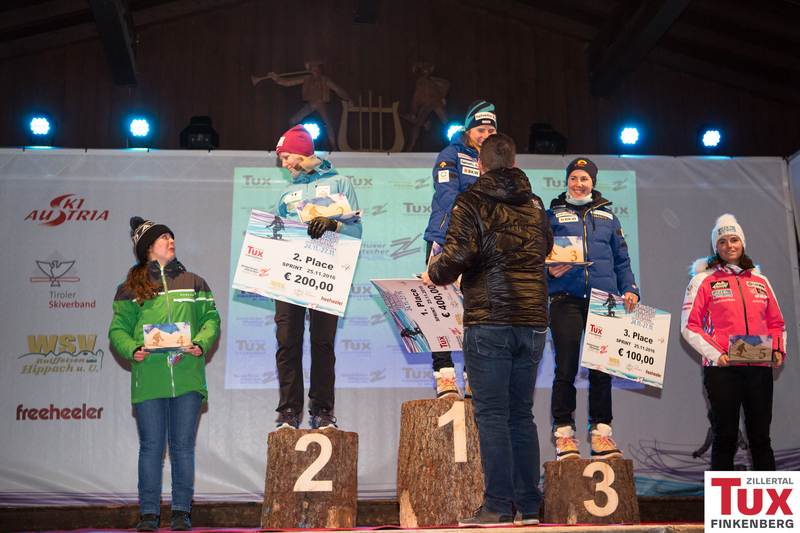 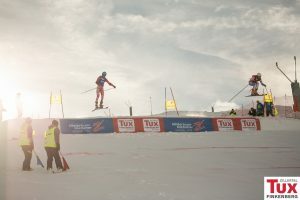 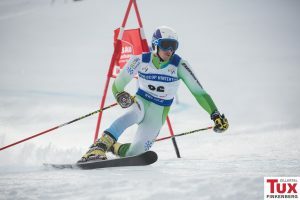 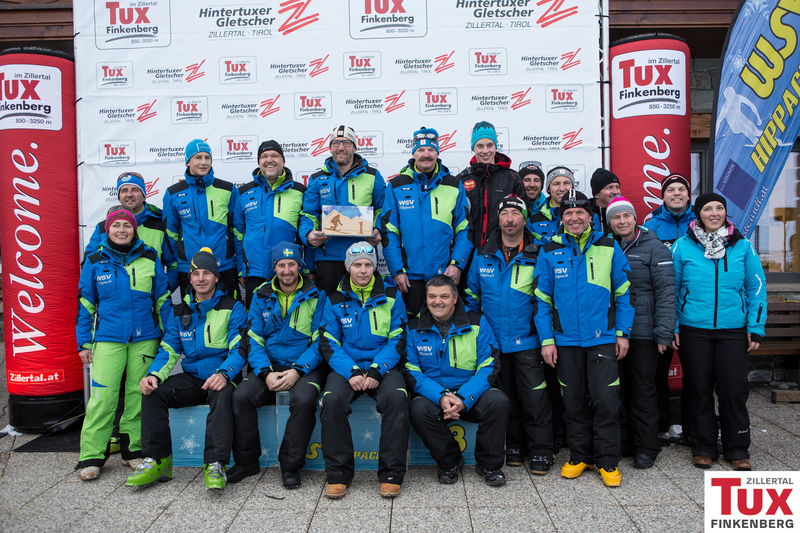 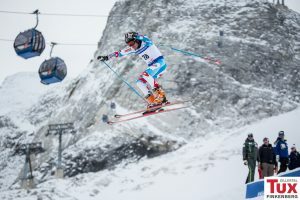 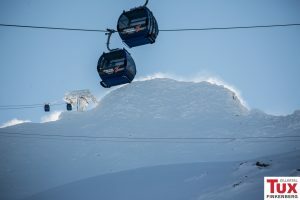 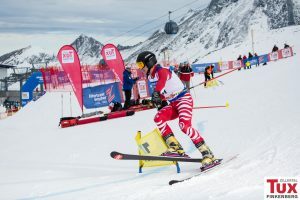 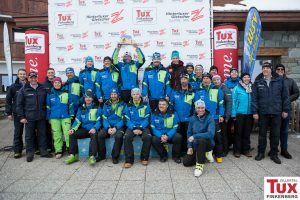 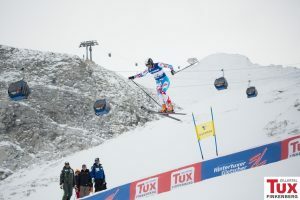 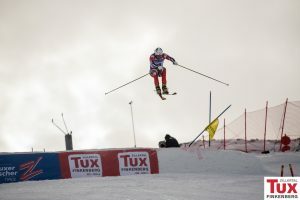 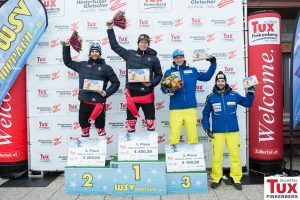 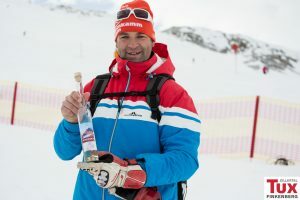 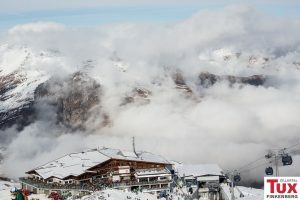 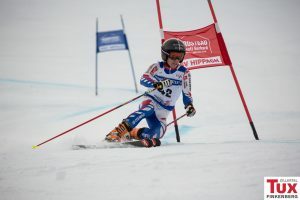 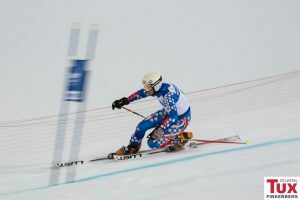 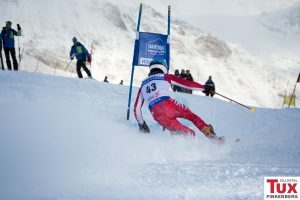 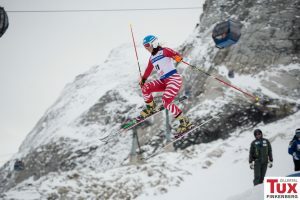 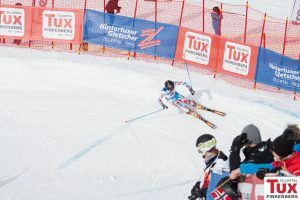 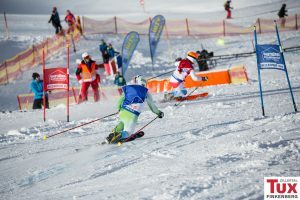 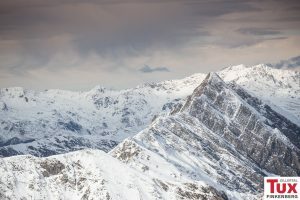 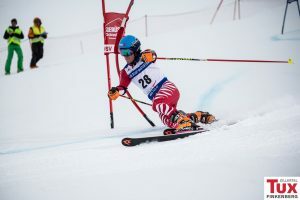 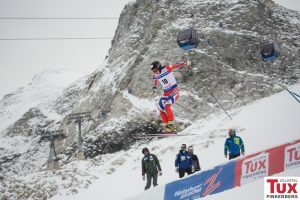 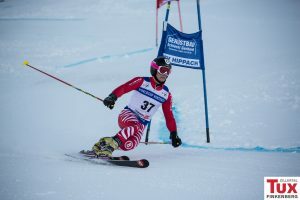 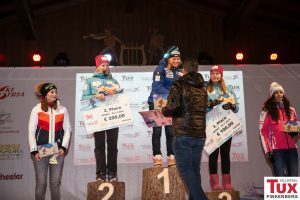 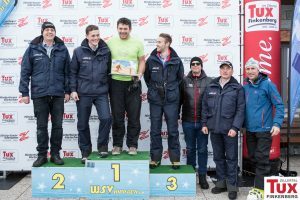 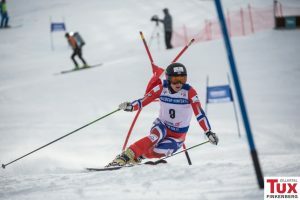 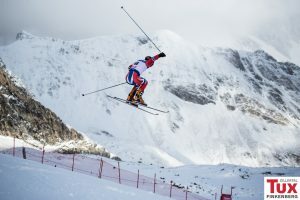 After the two race runs the german Tobias Müller and swiss-born Amelie Reymond successfully prevailed over their competitors and so managed to be standing on the victory podium. 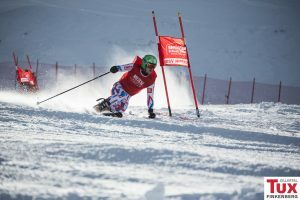 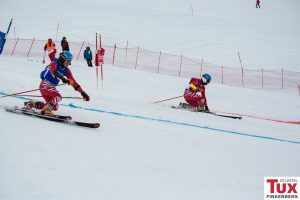 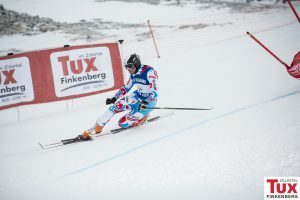 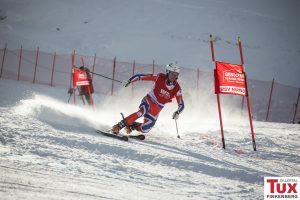 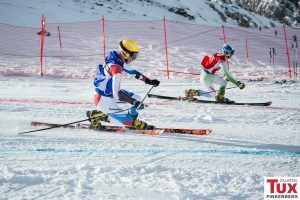 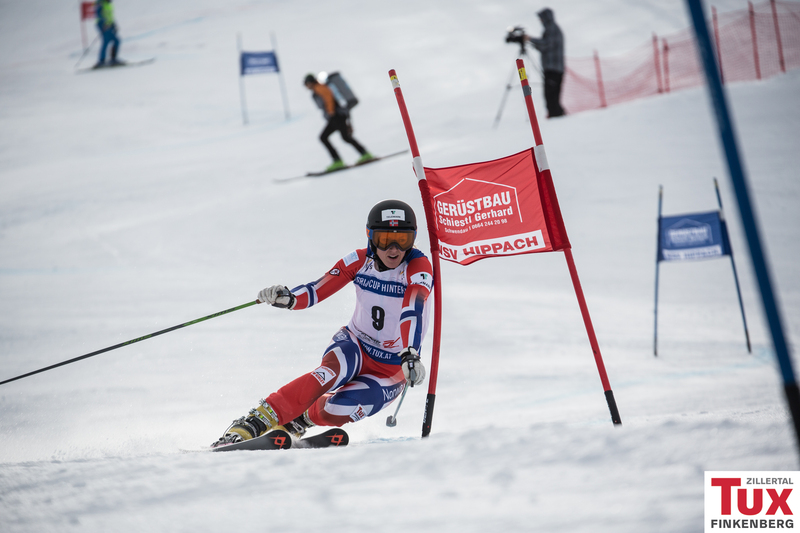 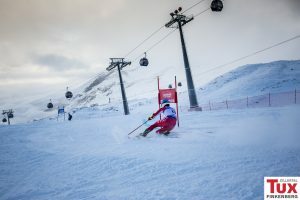 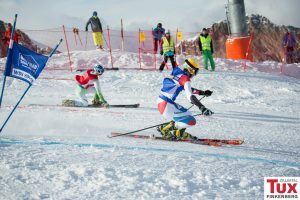 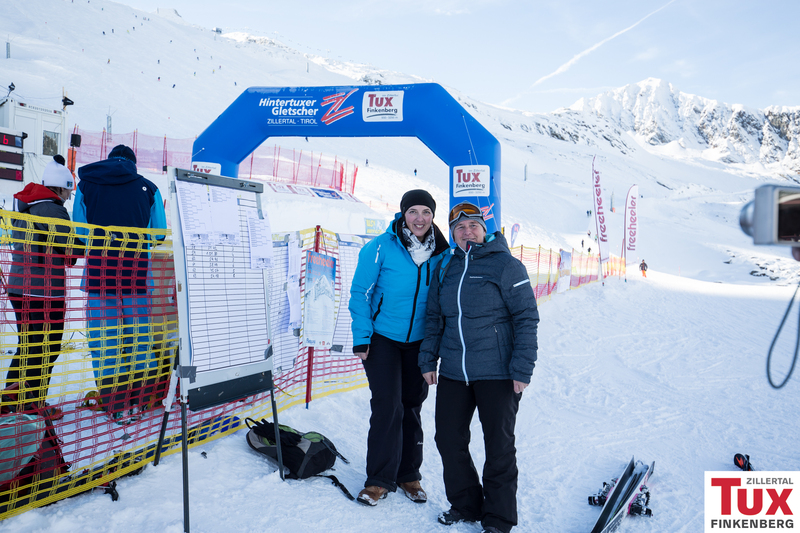 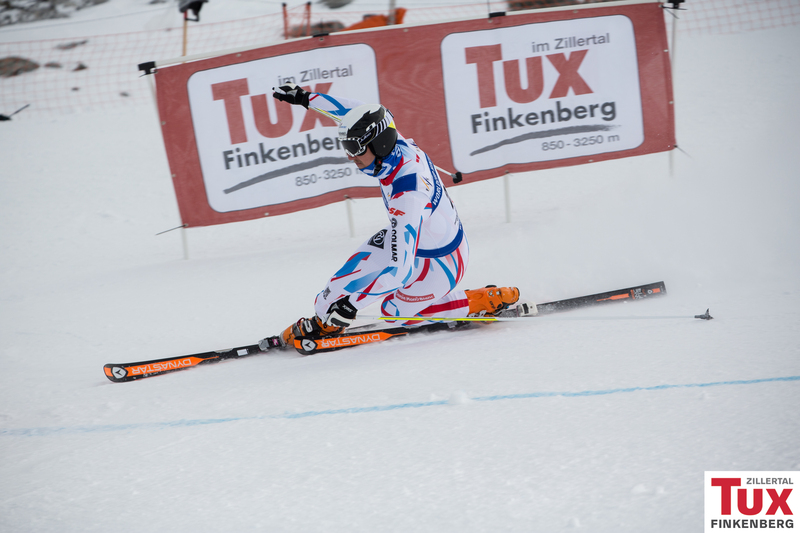 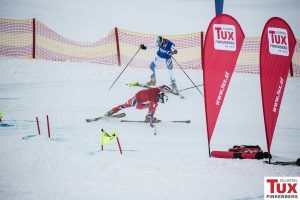 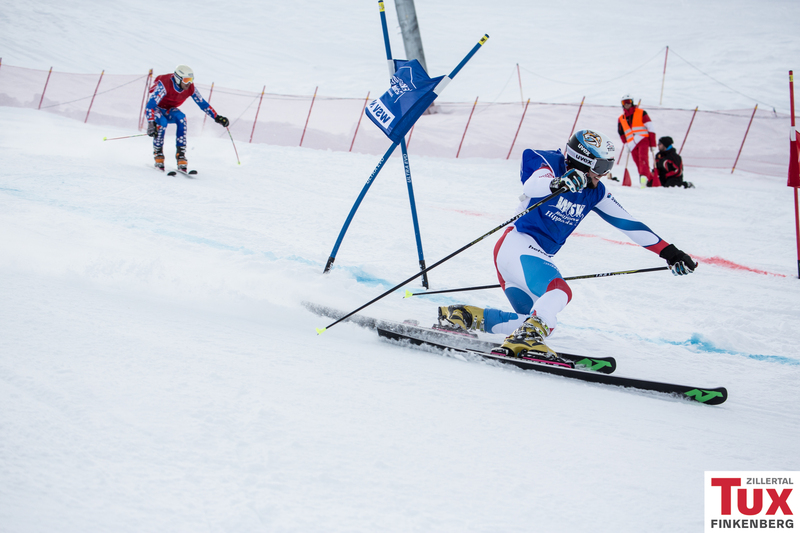 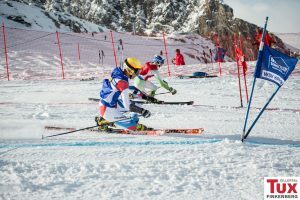 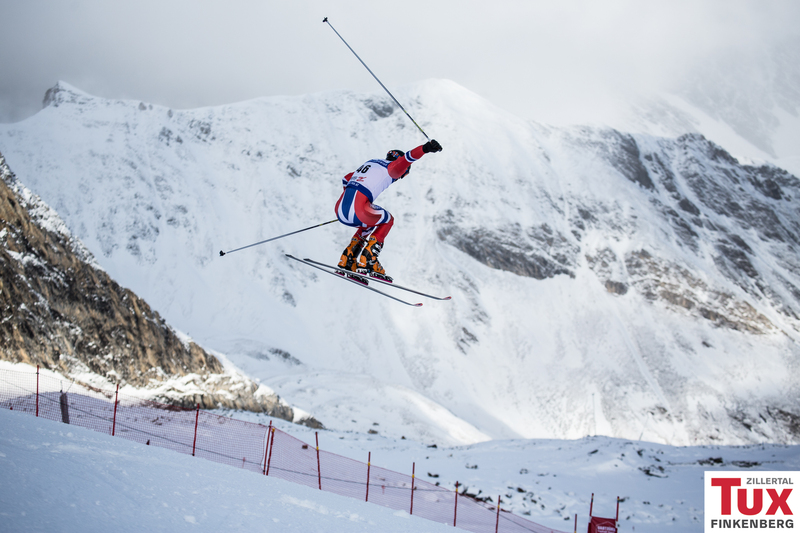 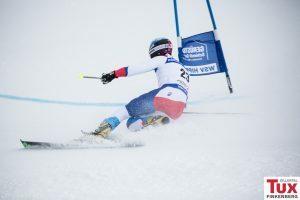 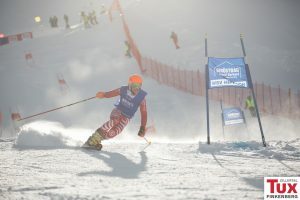 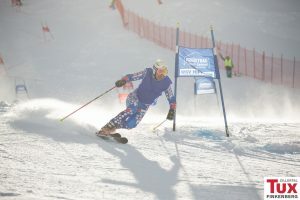 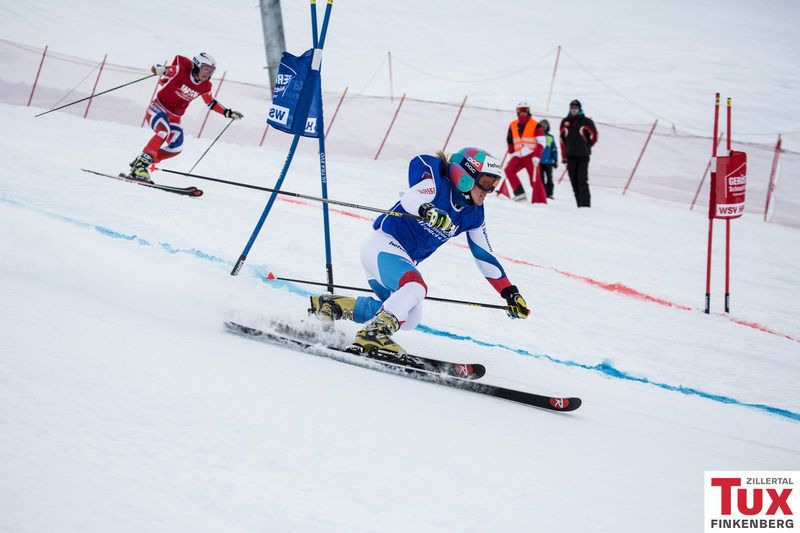 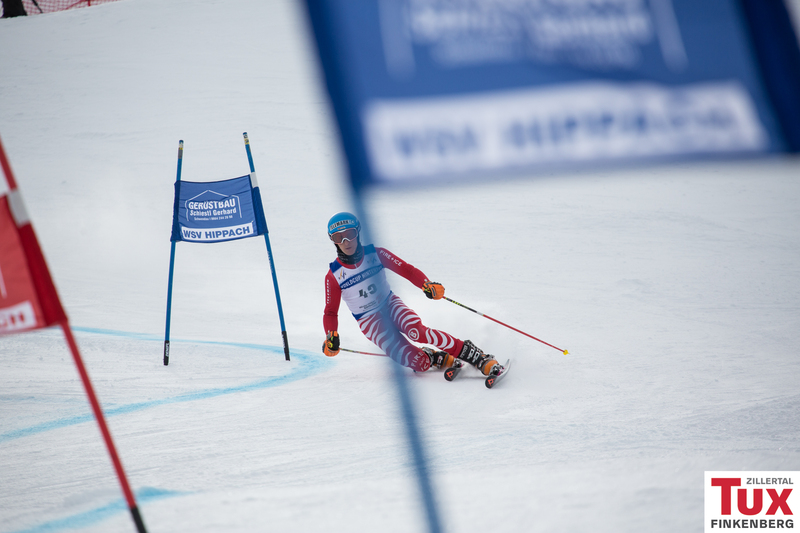 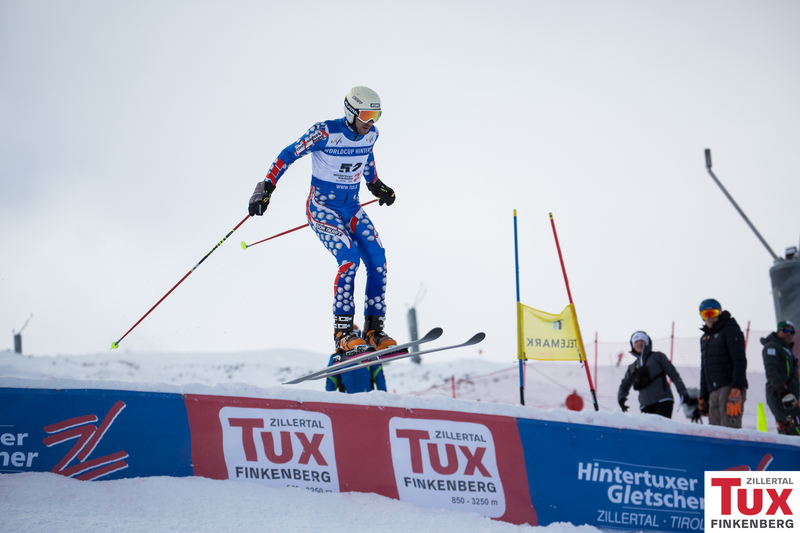 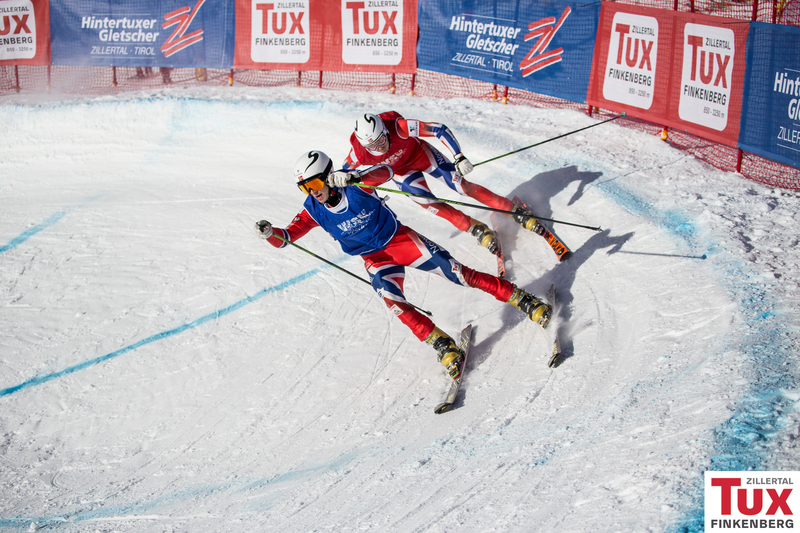 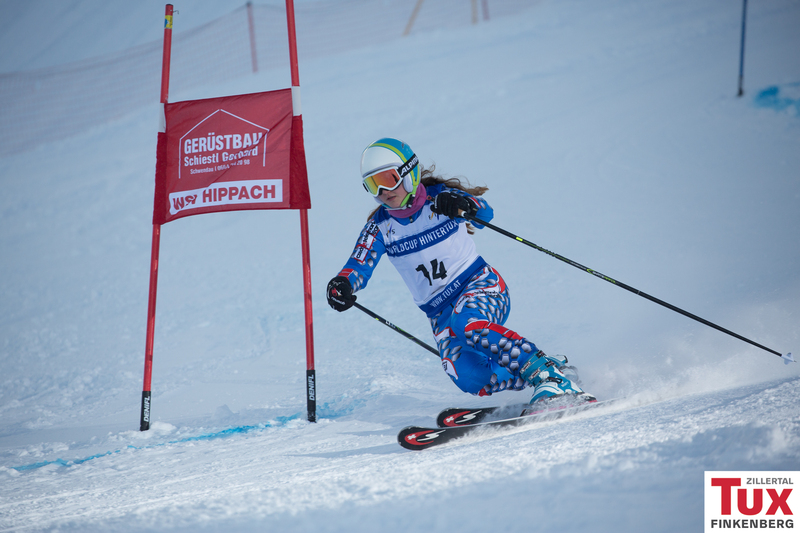 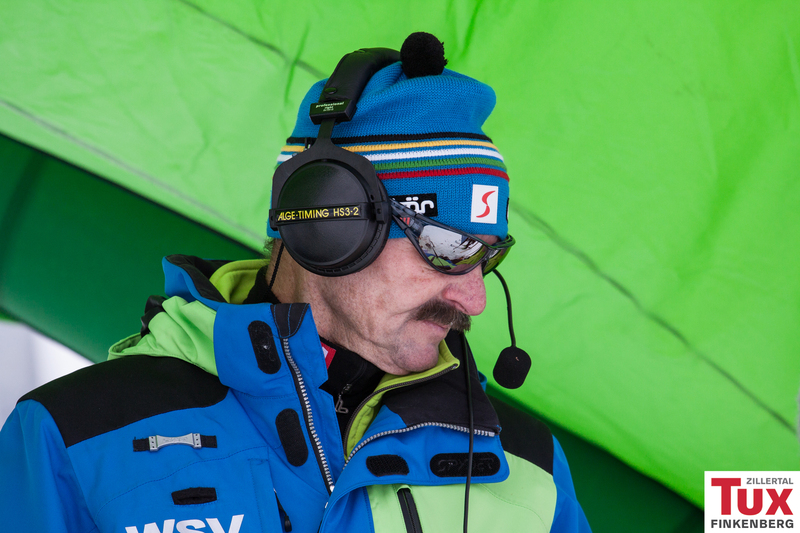 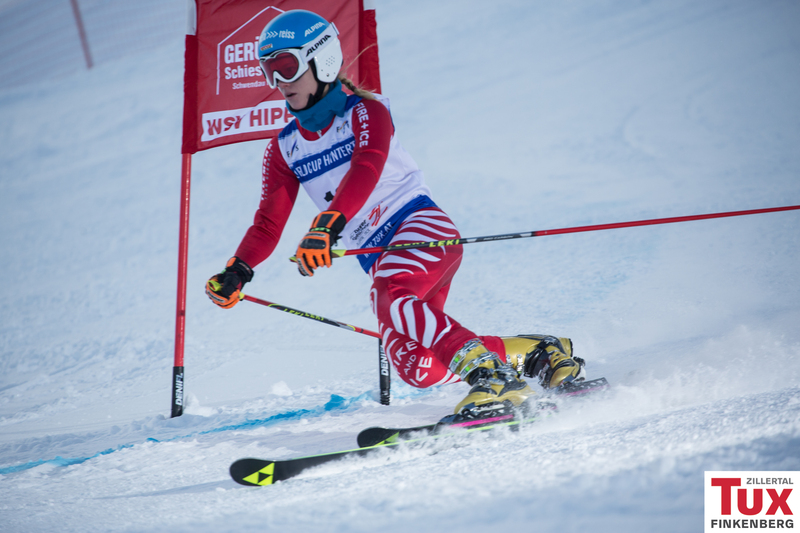 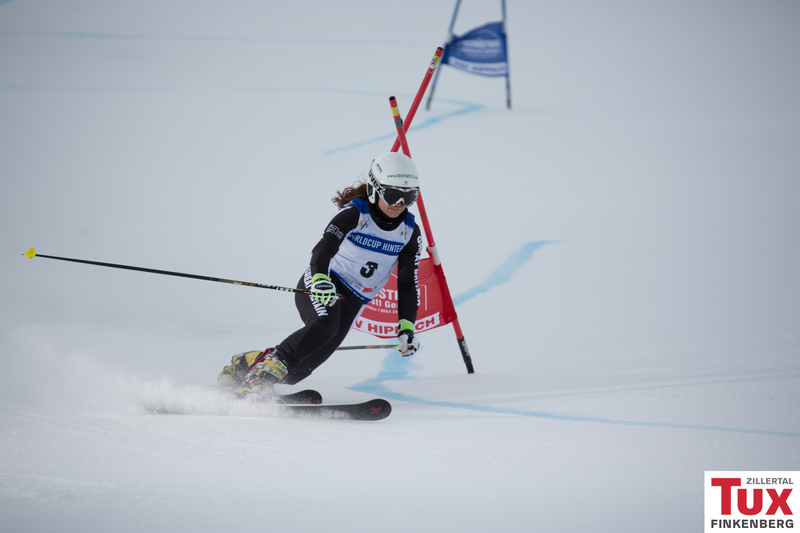 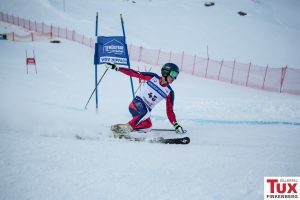 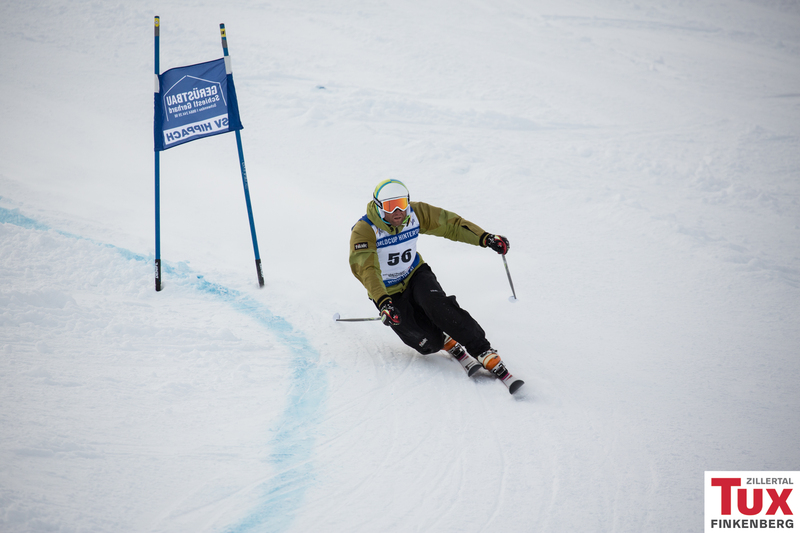 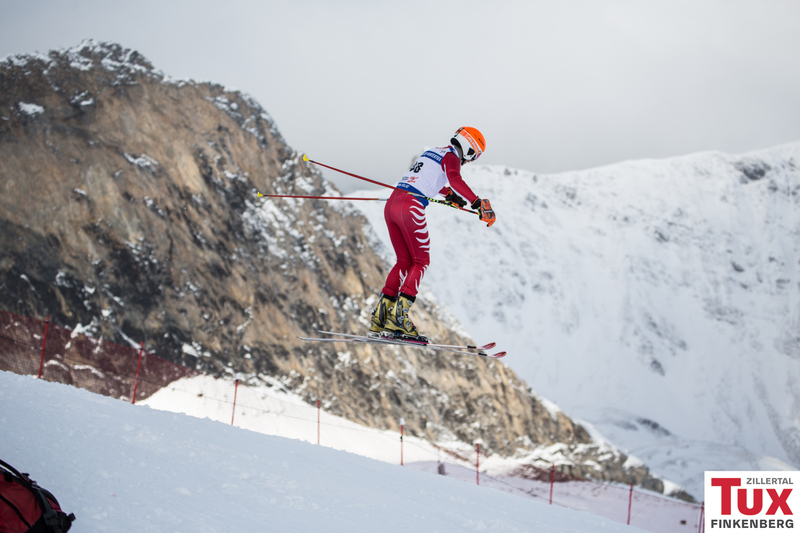 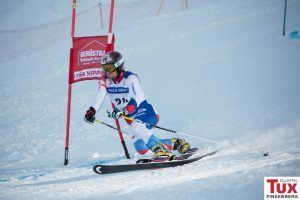 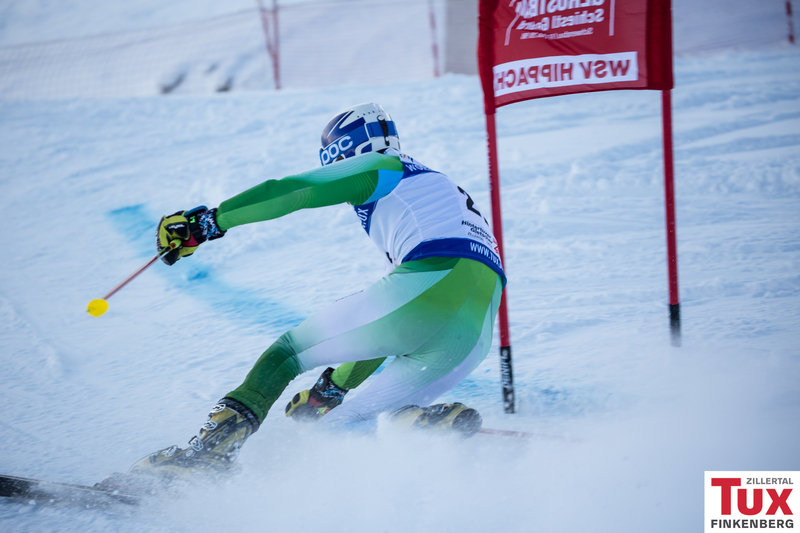 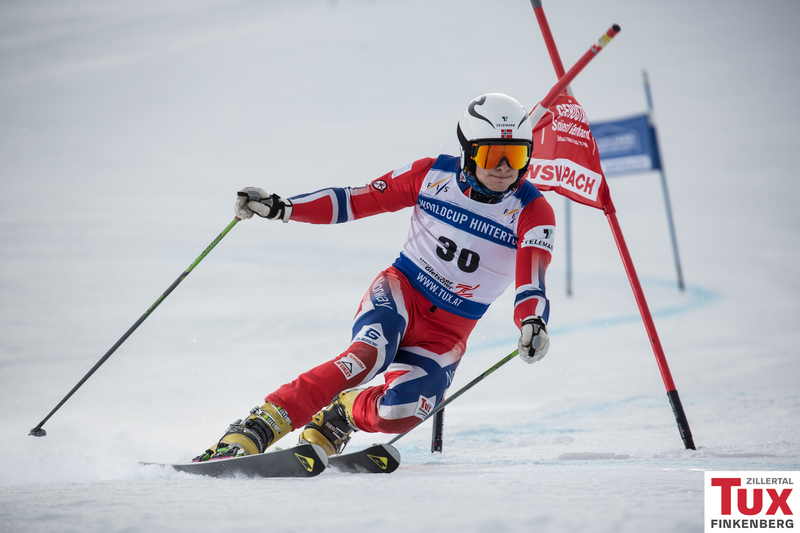 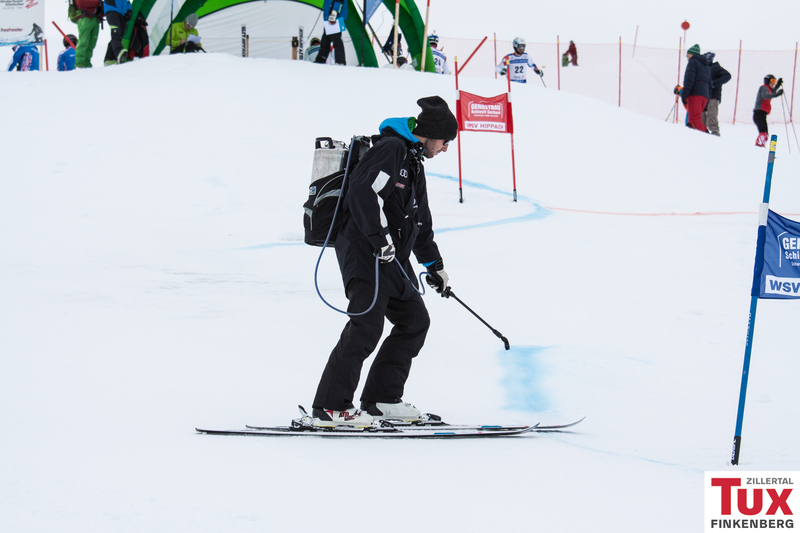 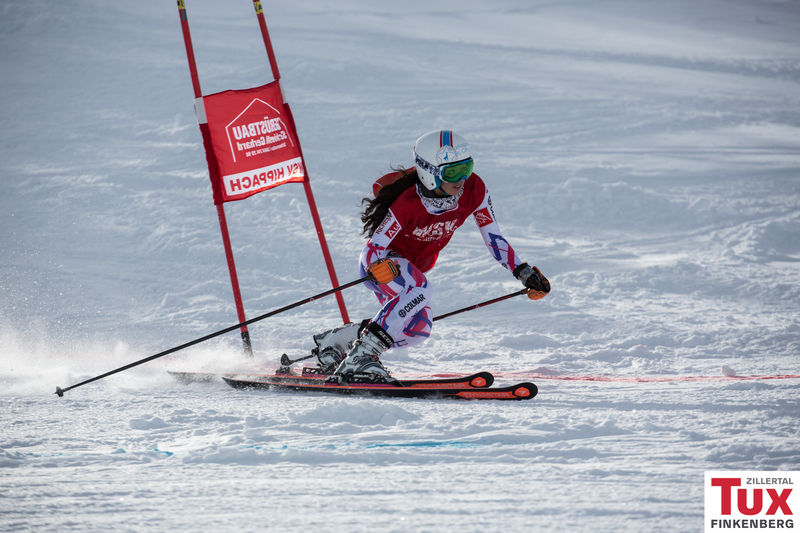 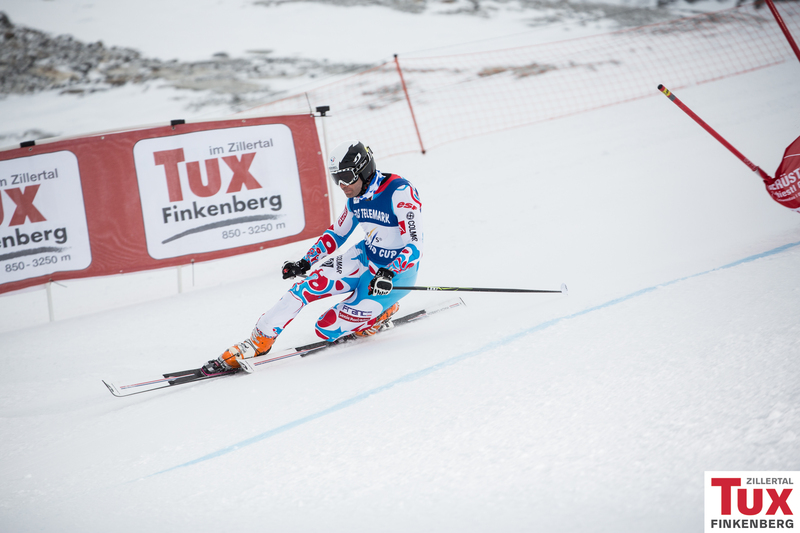 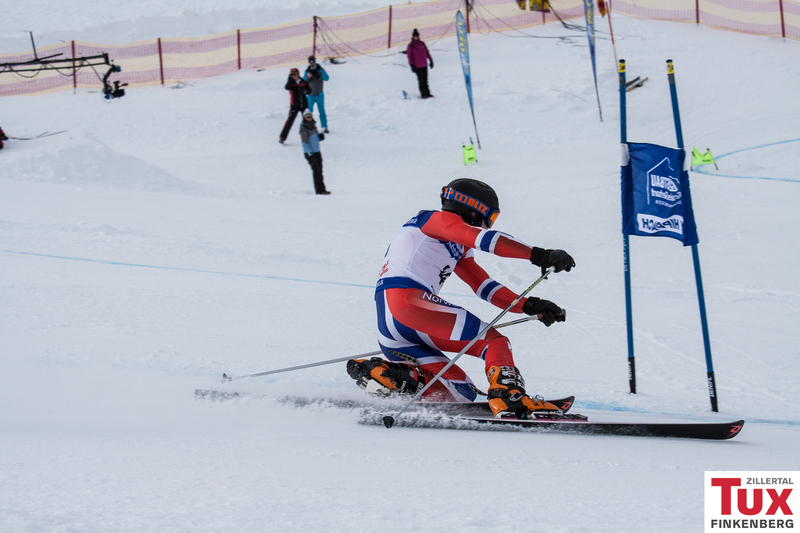 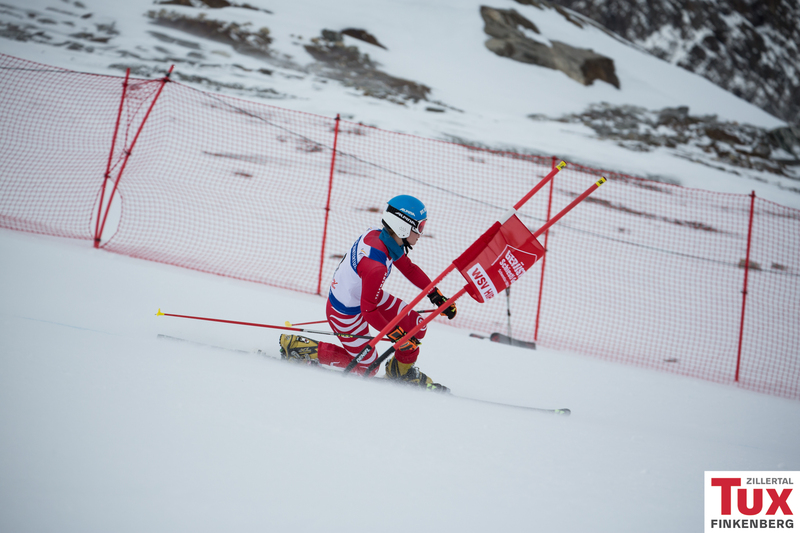 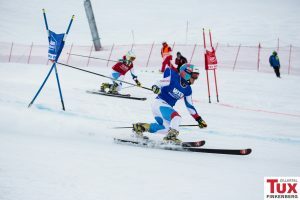 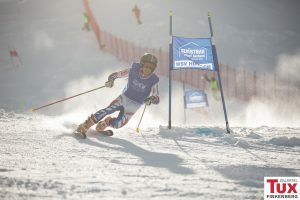 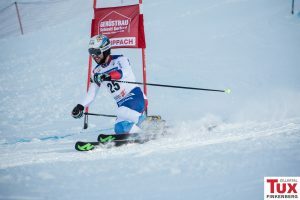 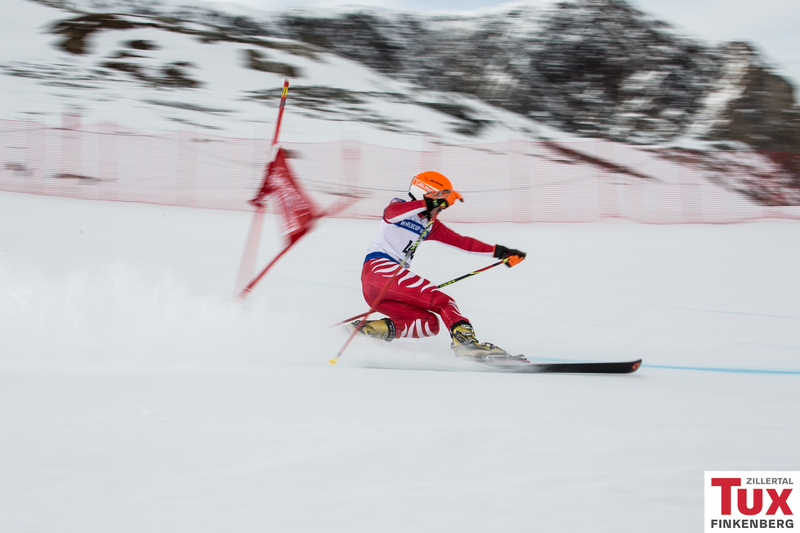 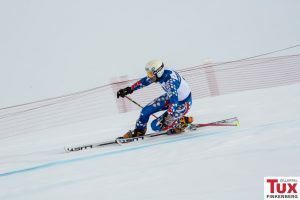 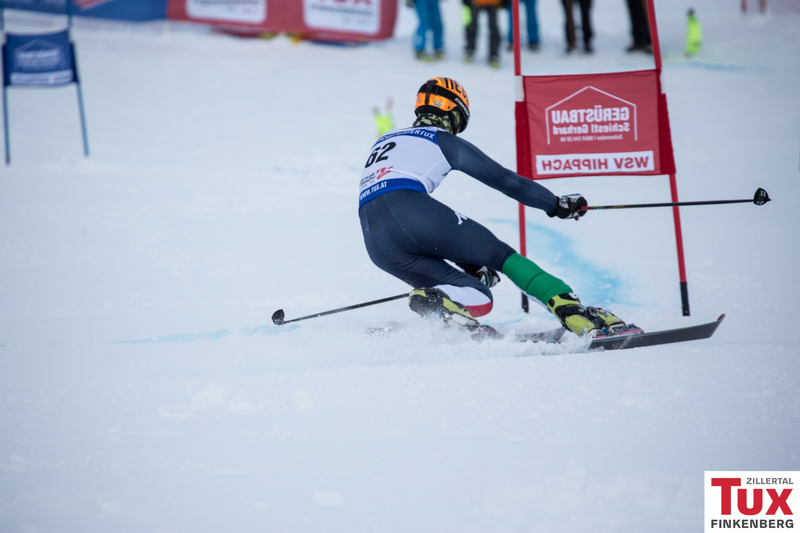 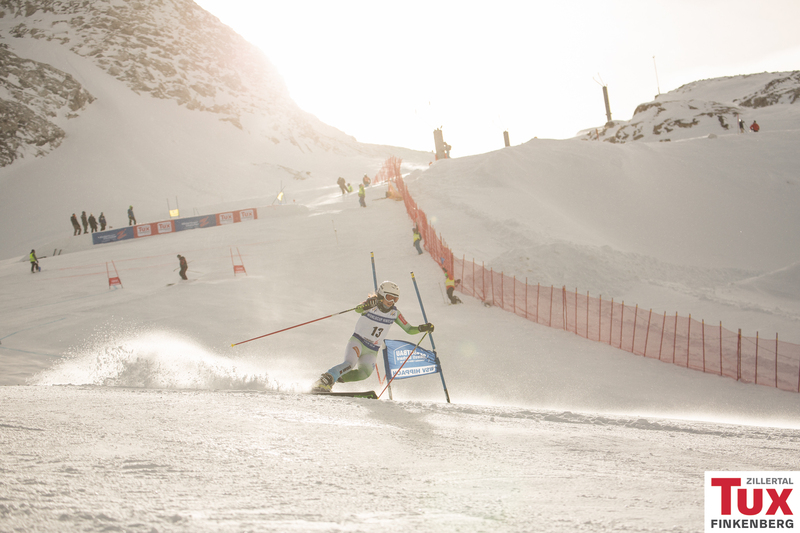 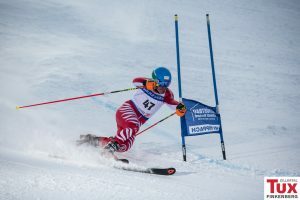 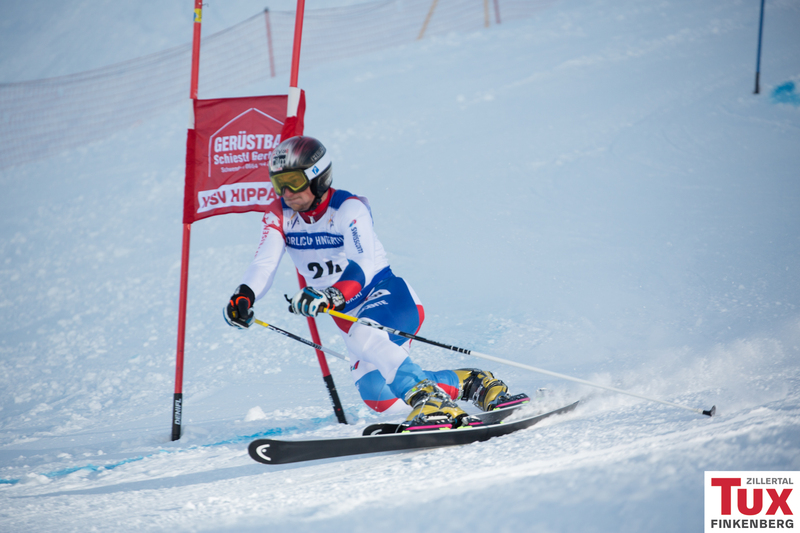 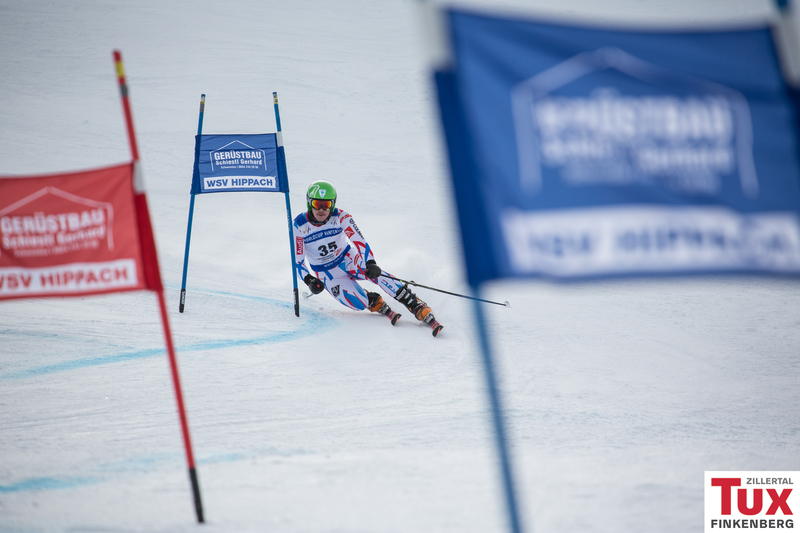 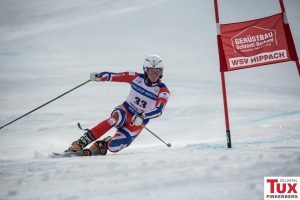 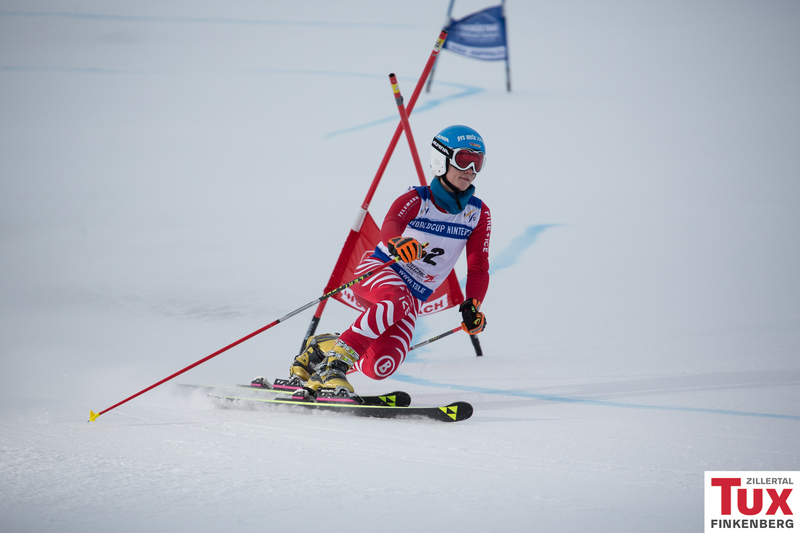 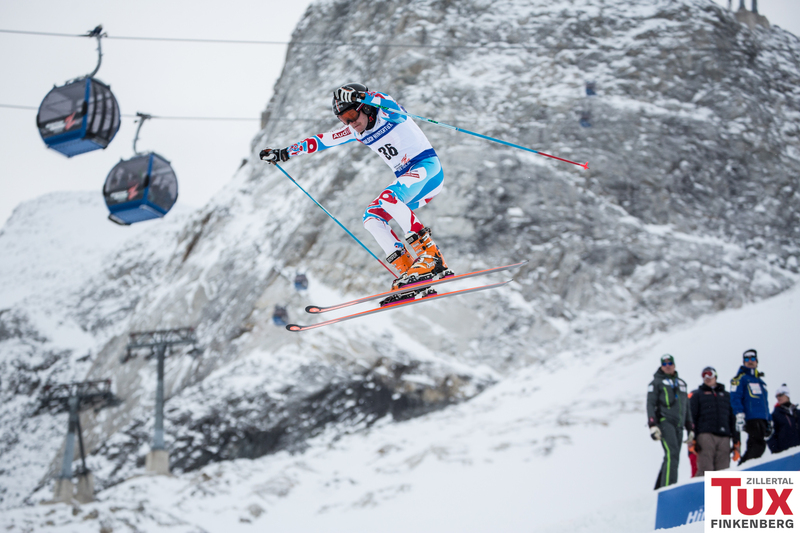 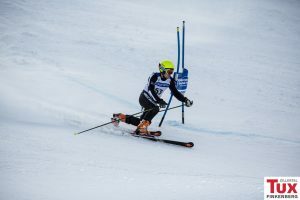 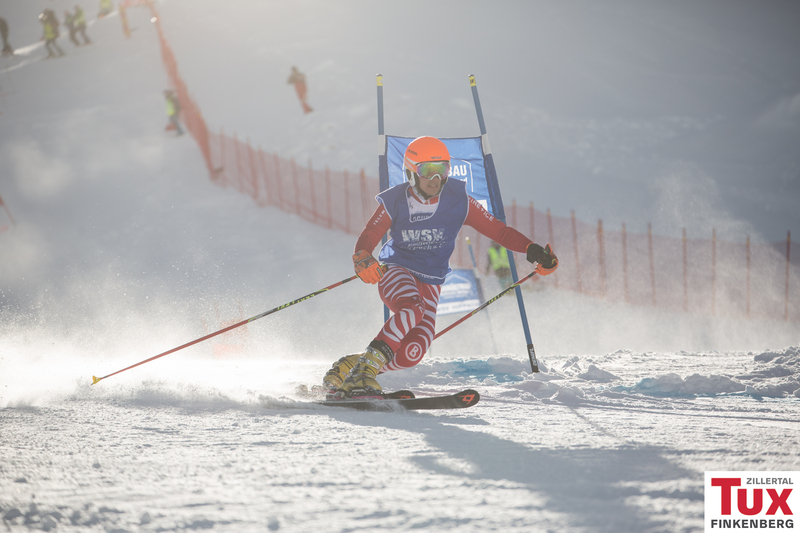 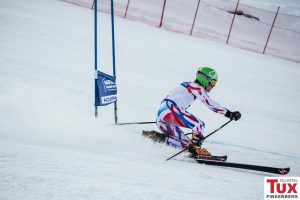 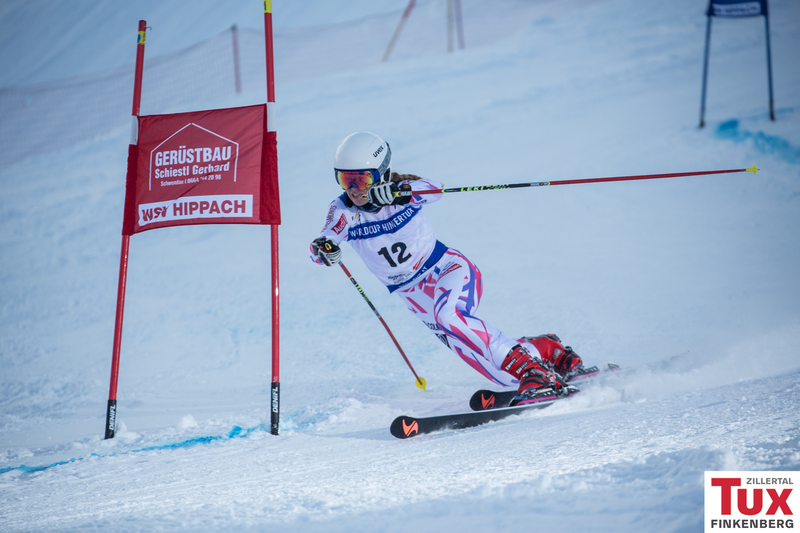 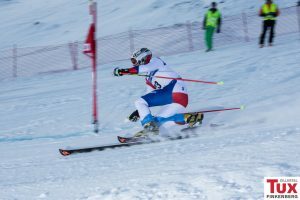 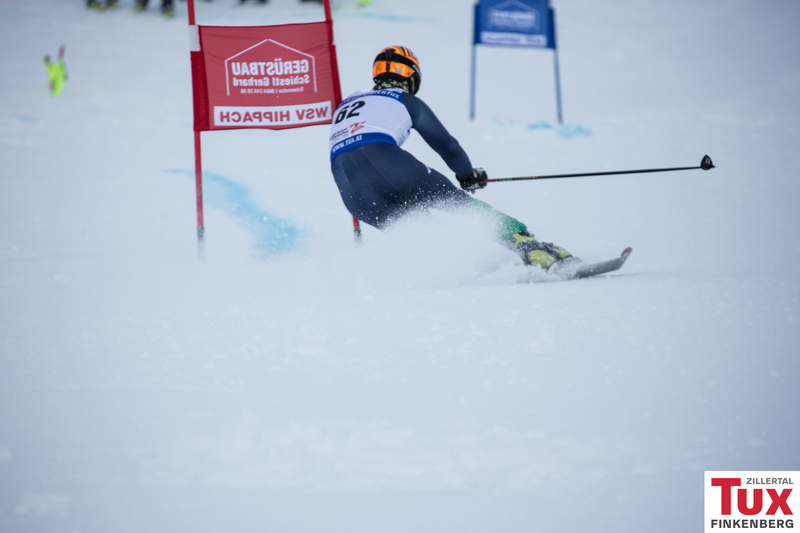 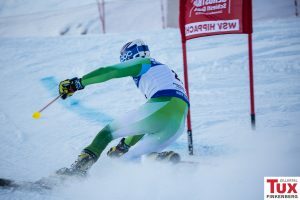 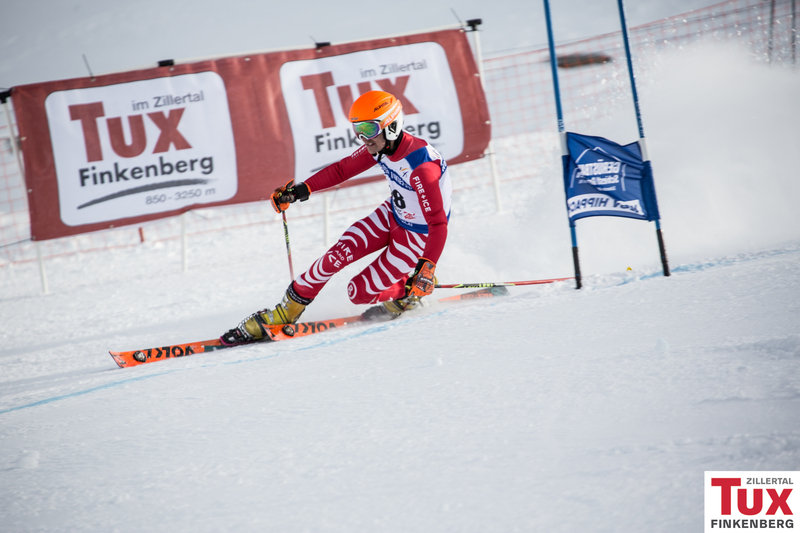 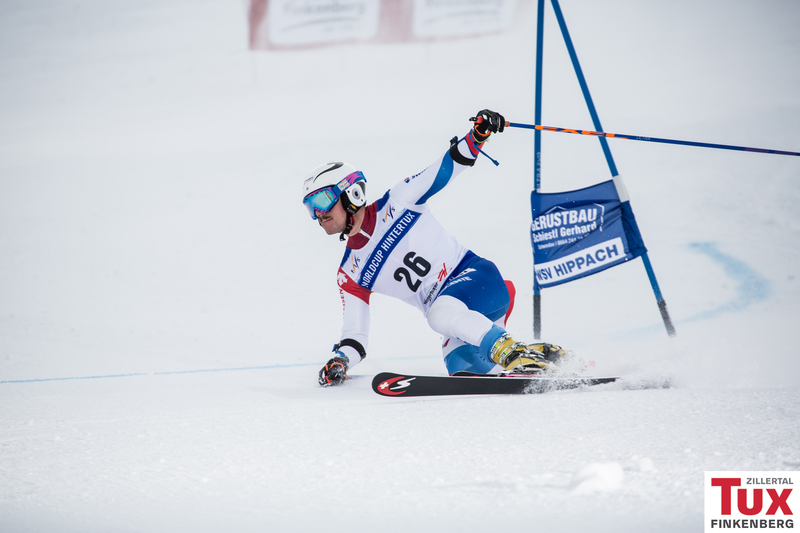 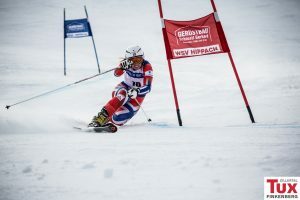 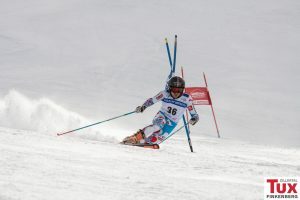 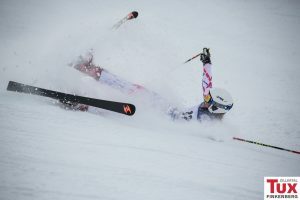 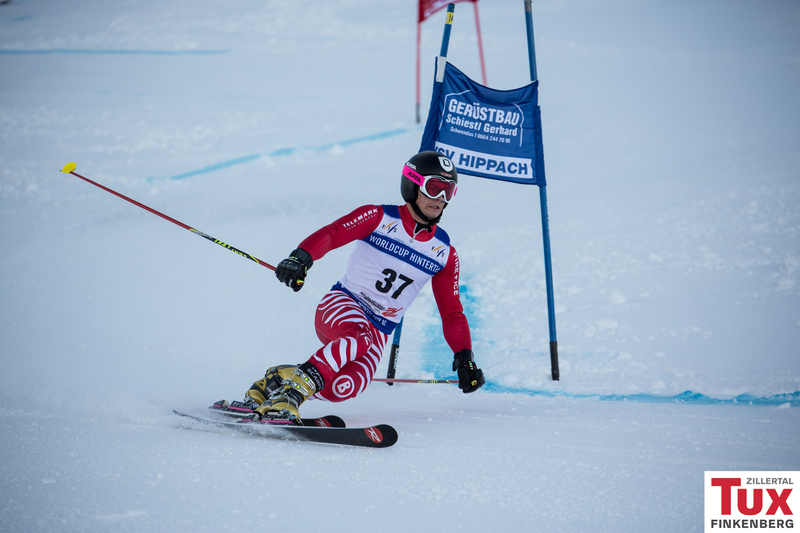 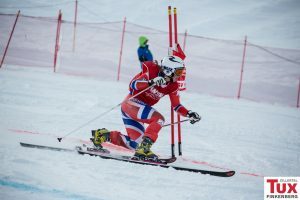 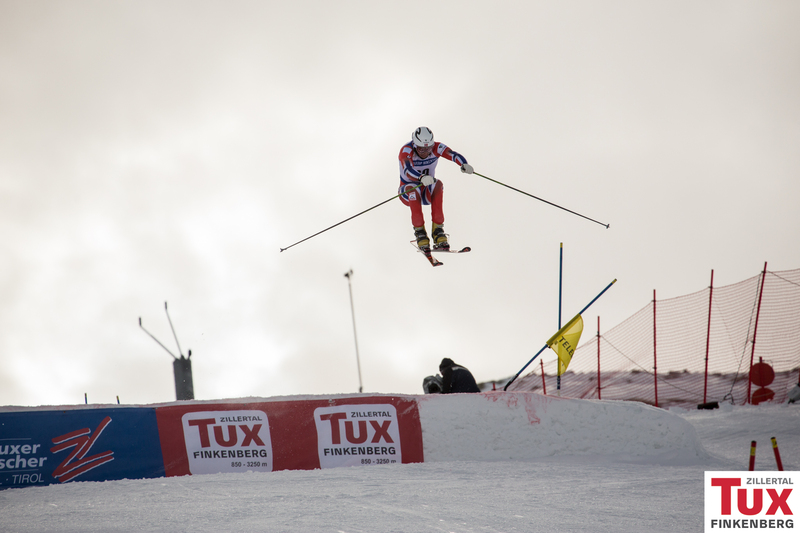 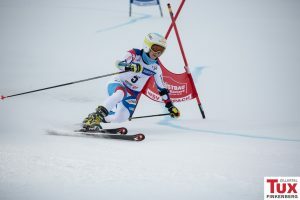 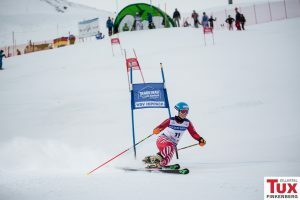 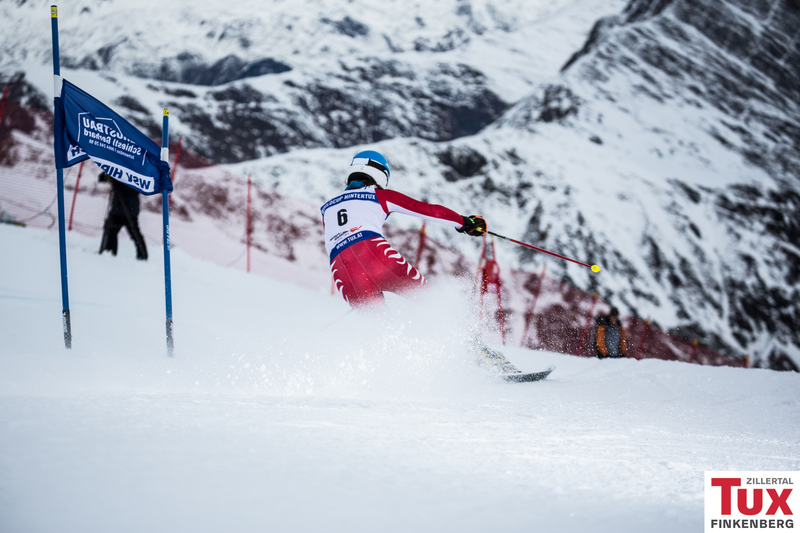 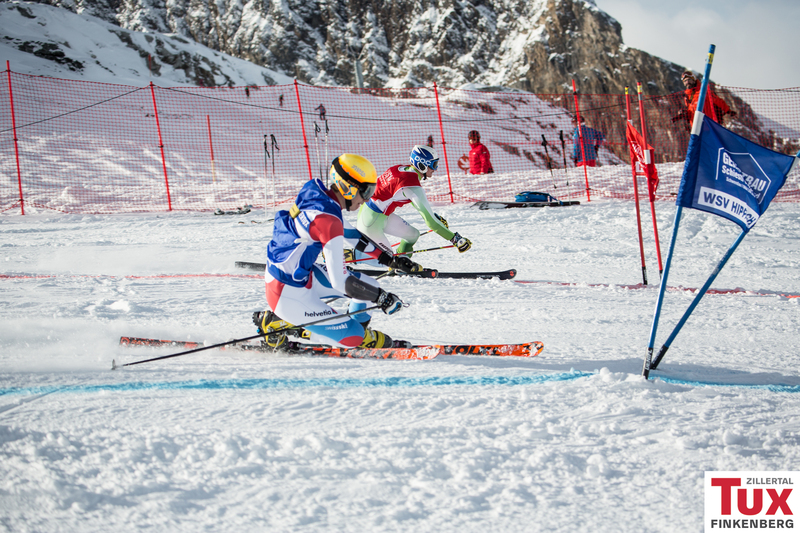 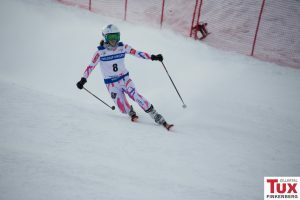 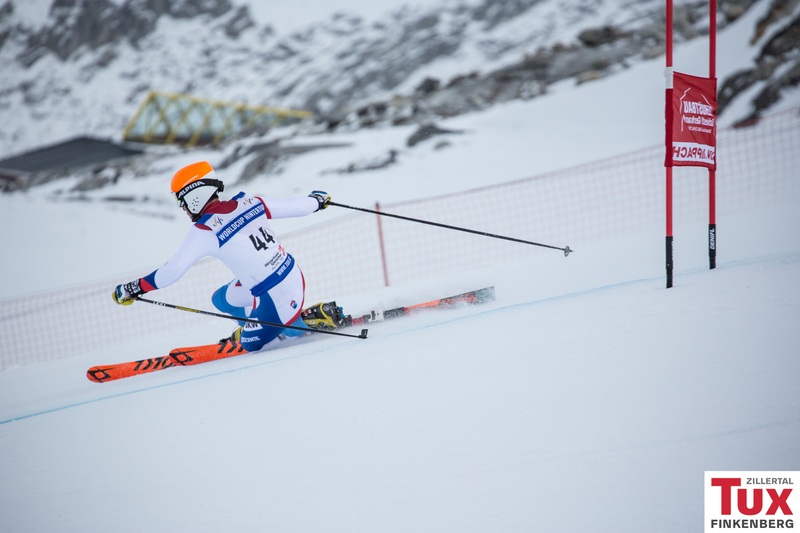 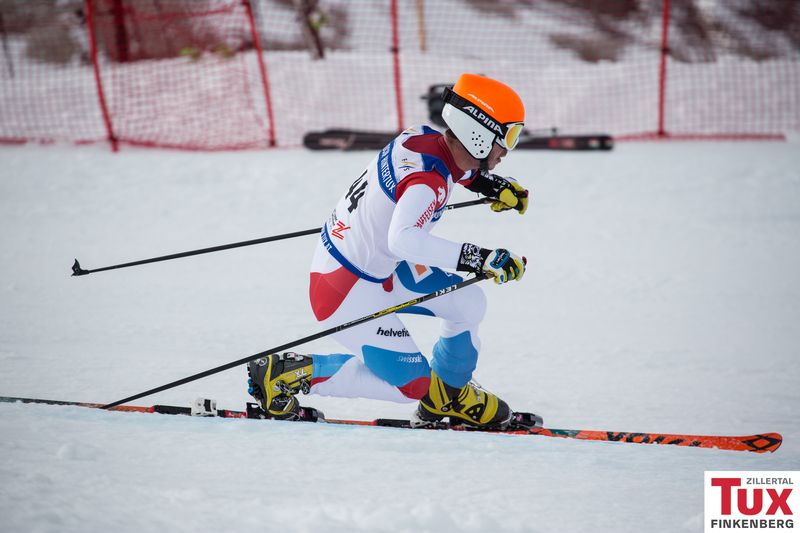 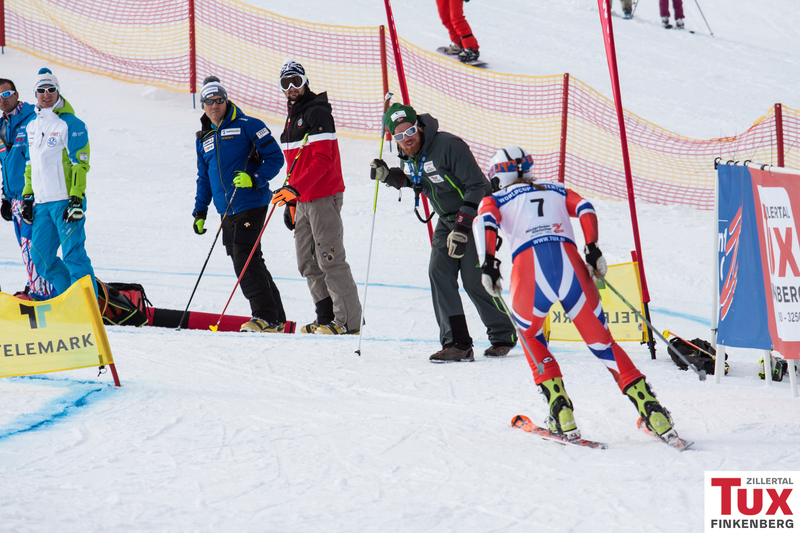 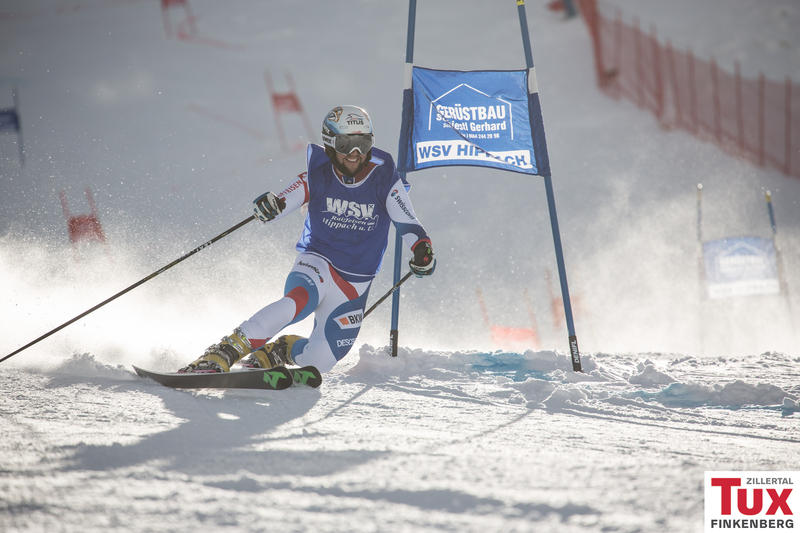 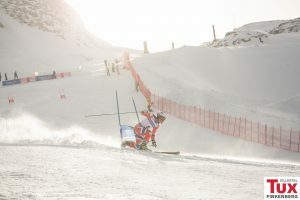 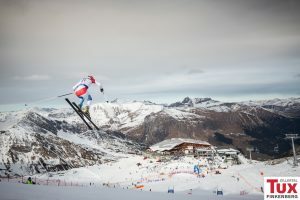 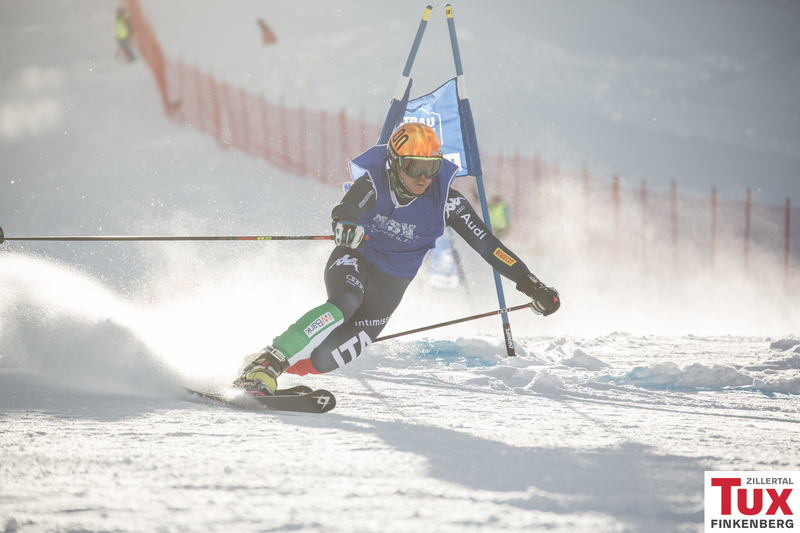 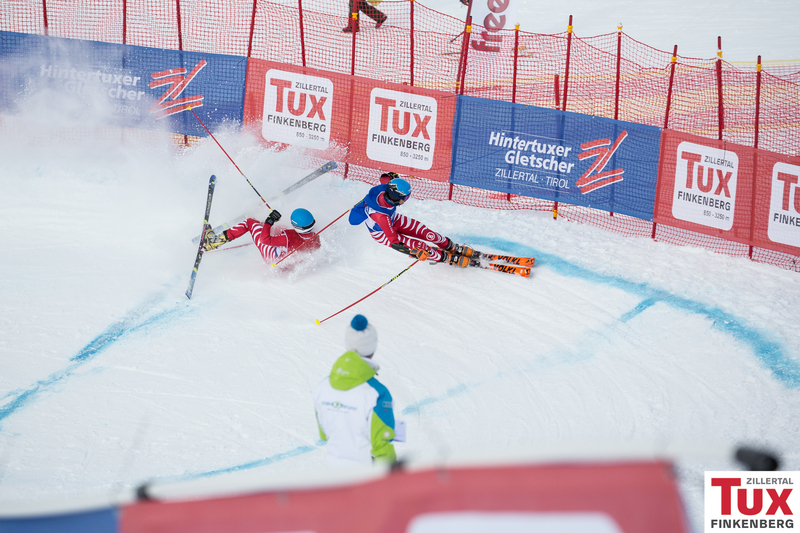 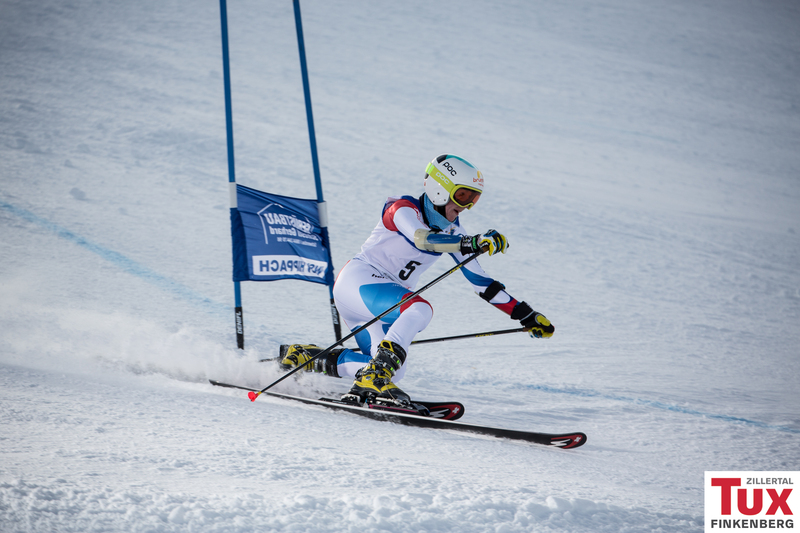 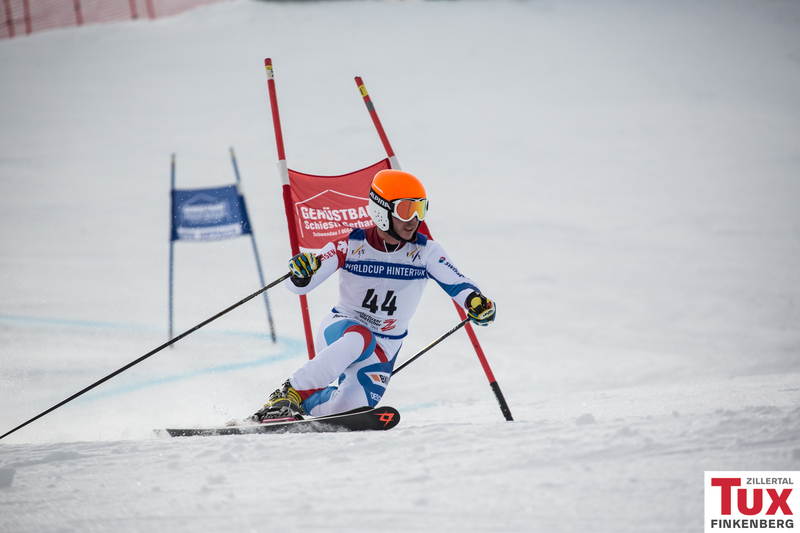 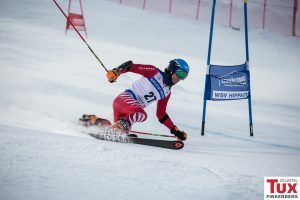 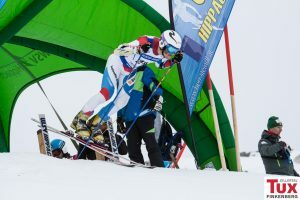 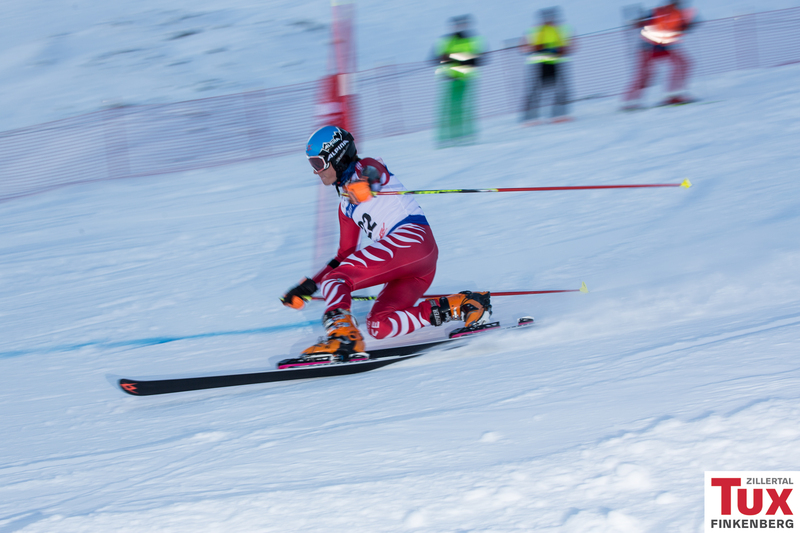 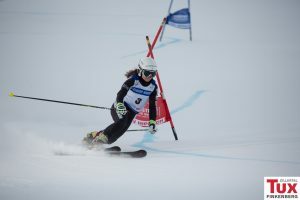 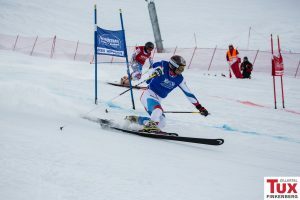 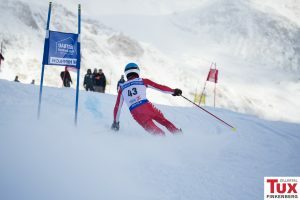 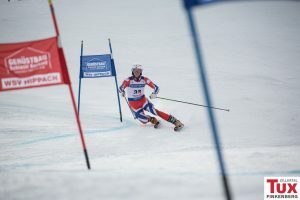 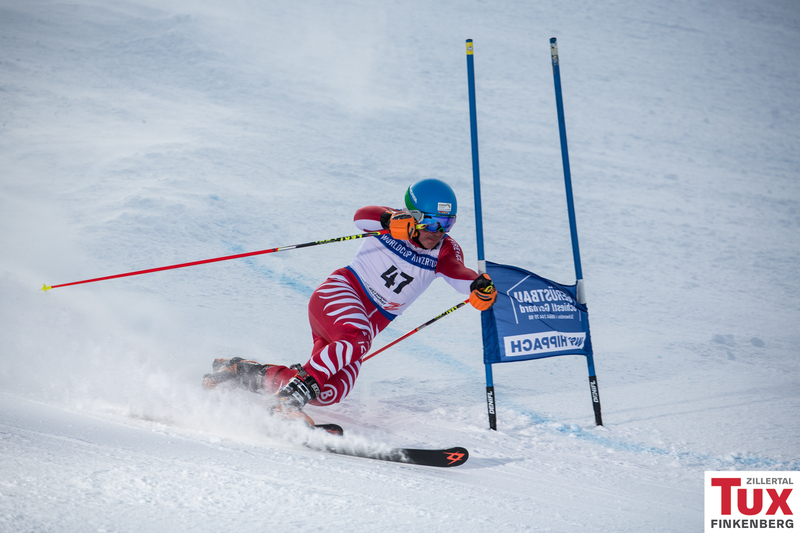 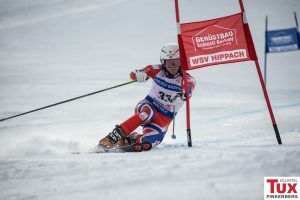 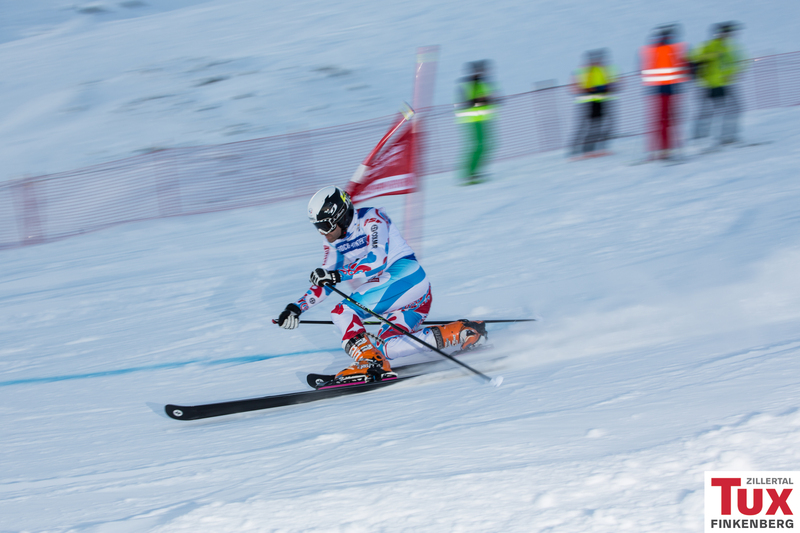 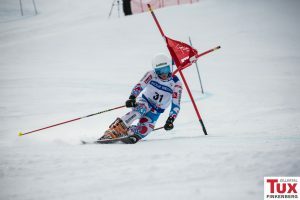 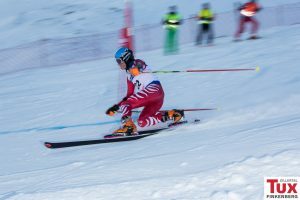 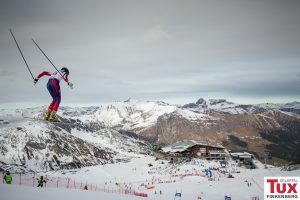 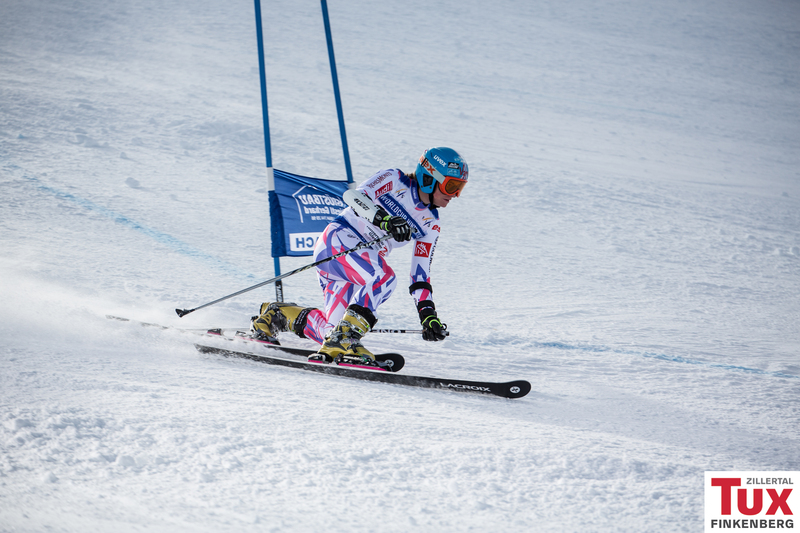 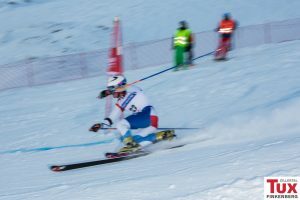 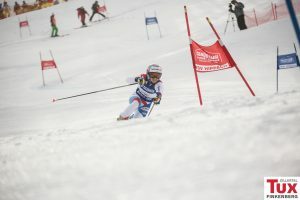 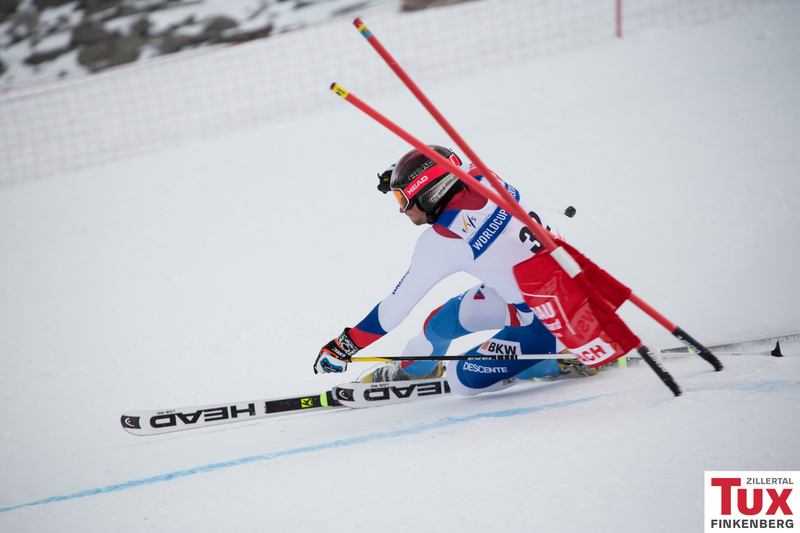 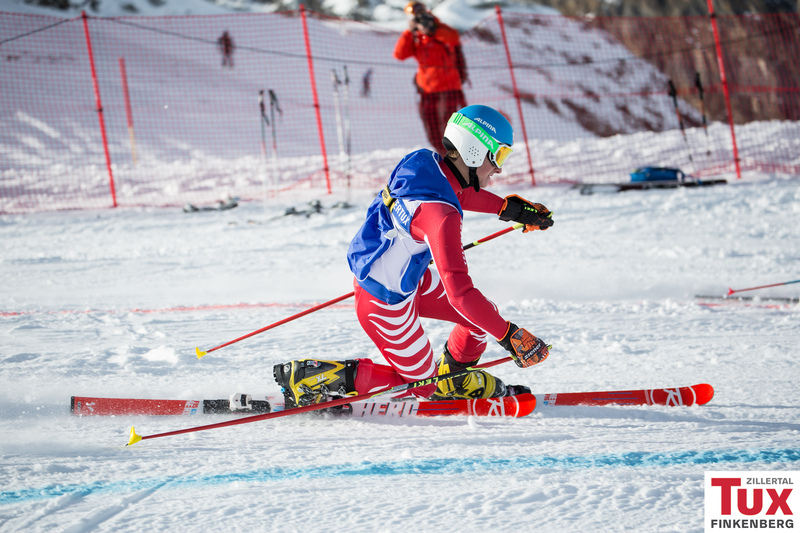 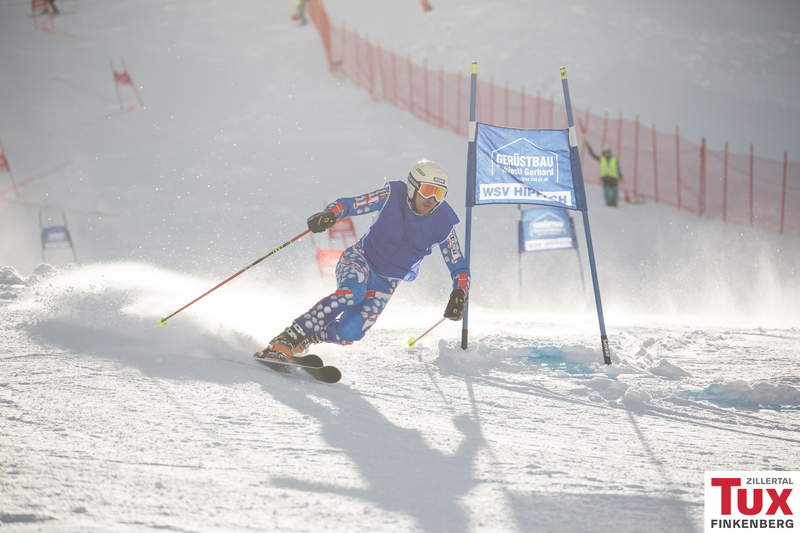 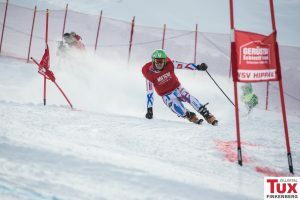 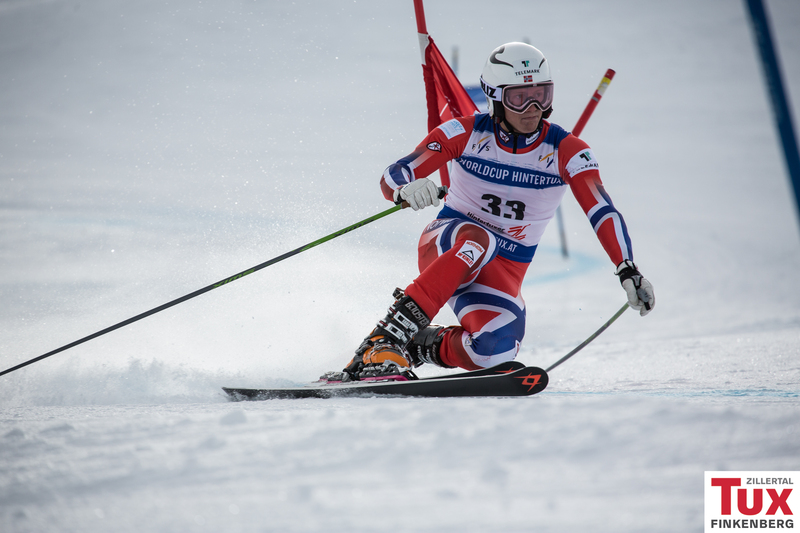 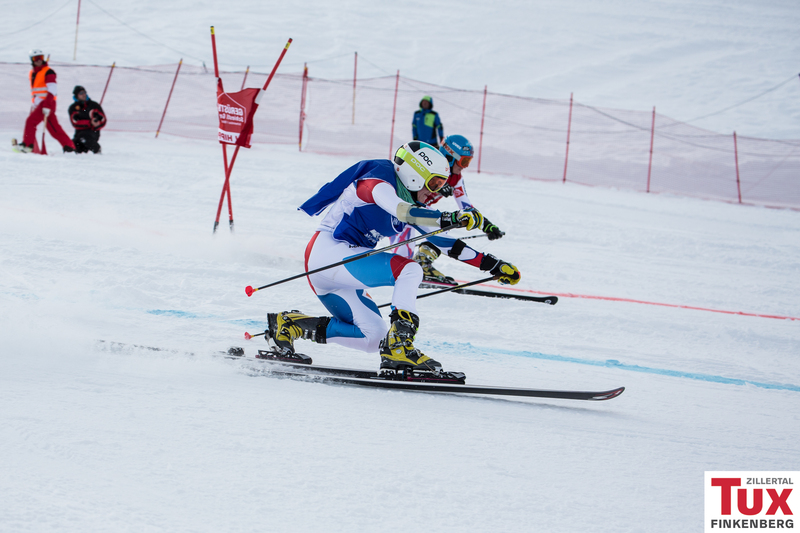 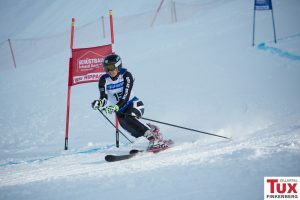 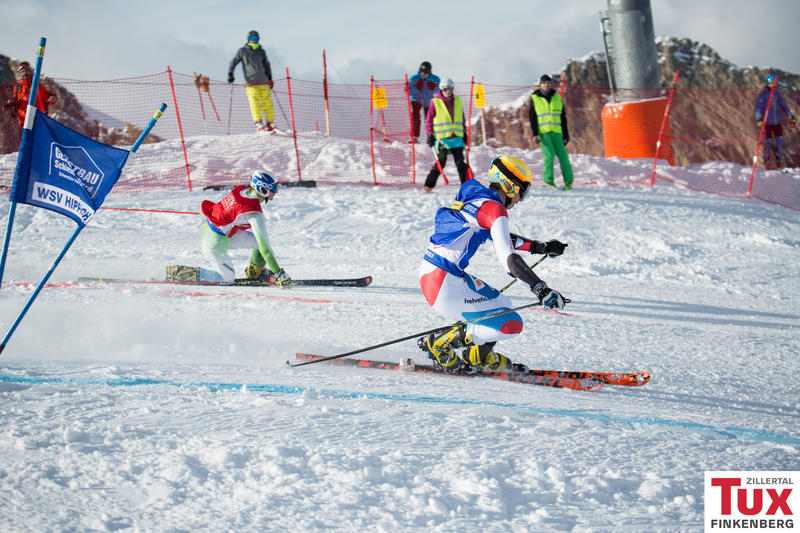 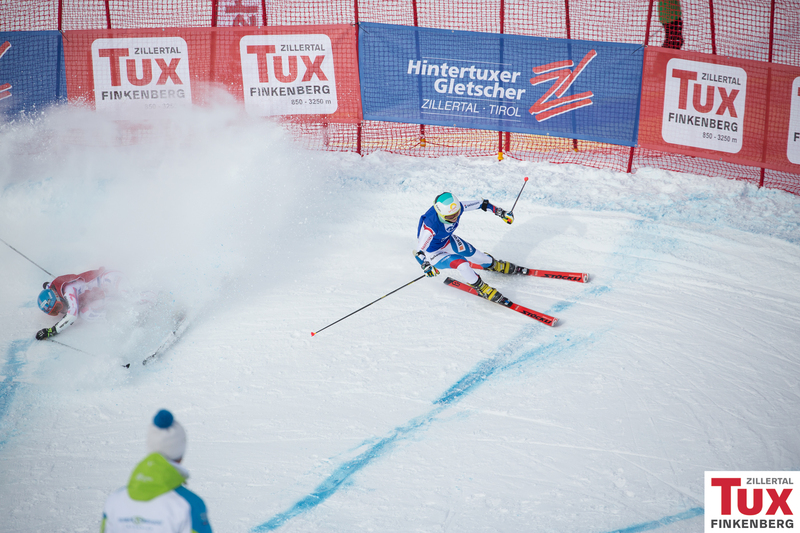 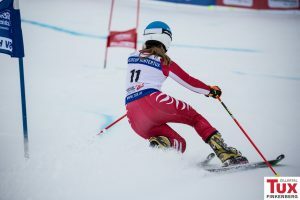 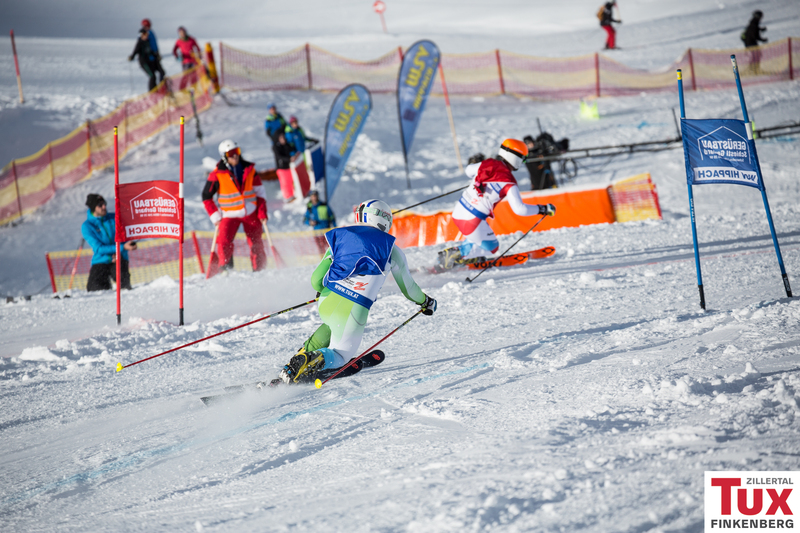 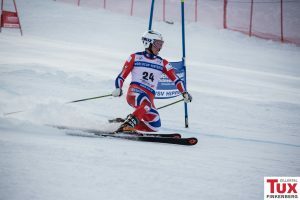 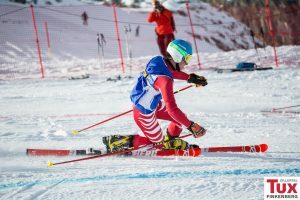 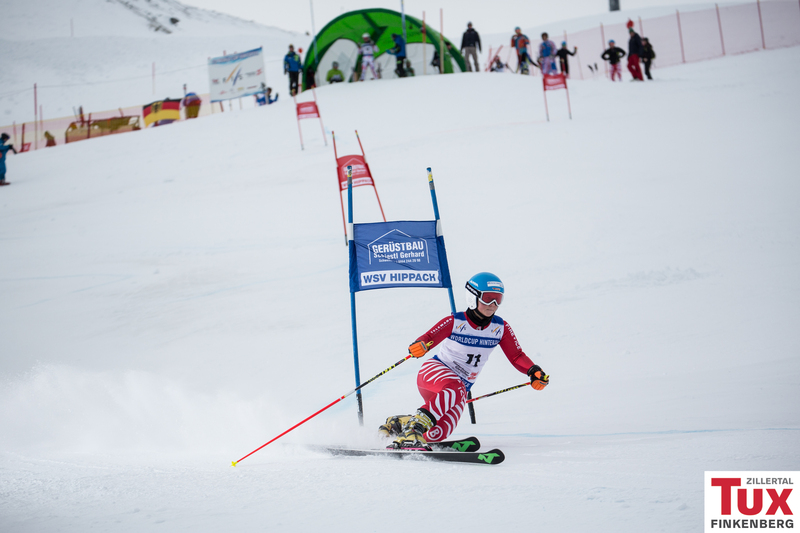 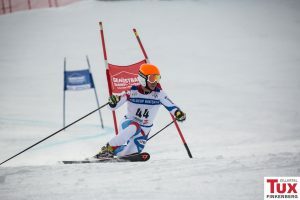 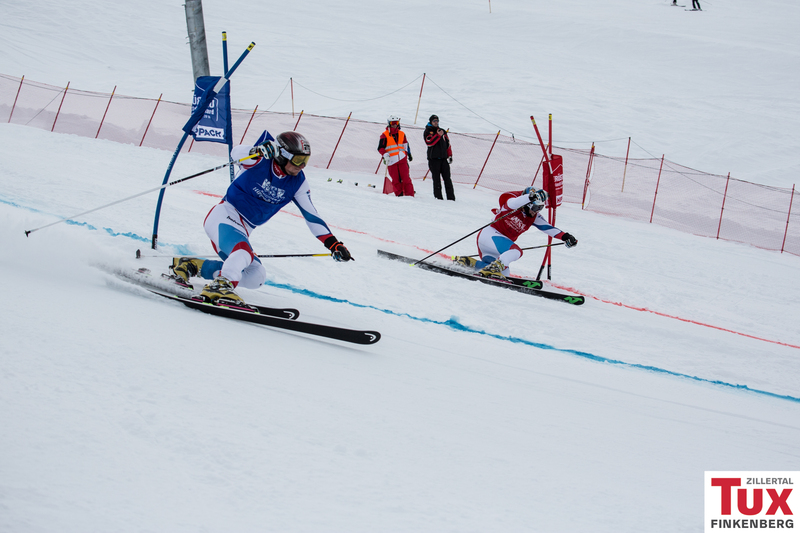 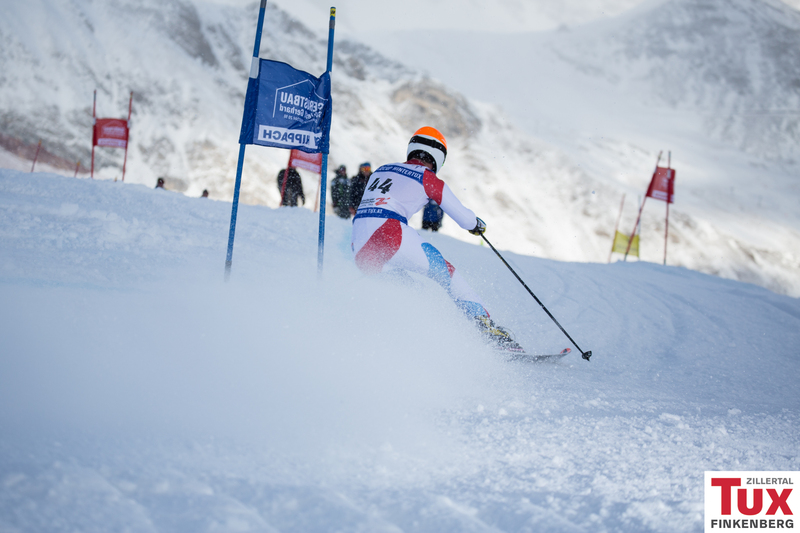 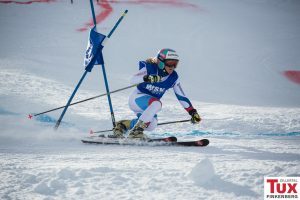 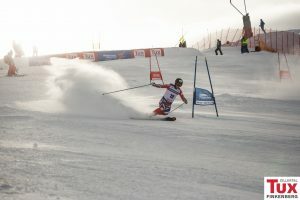 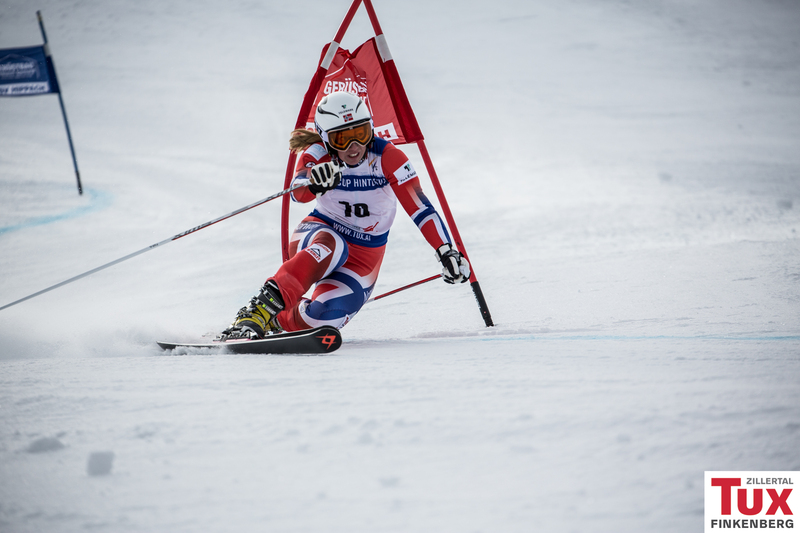 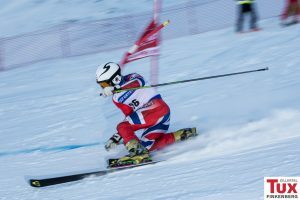 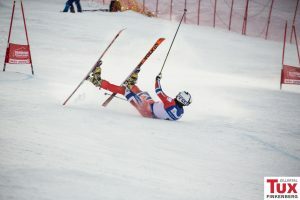 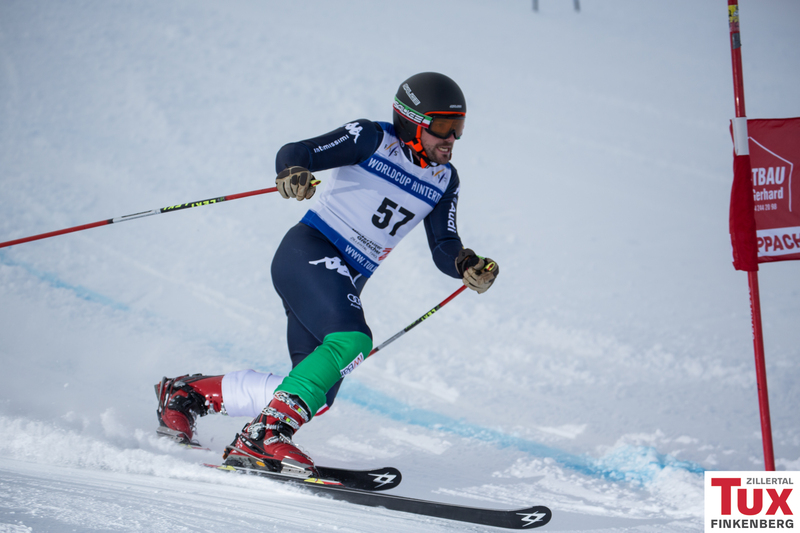 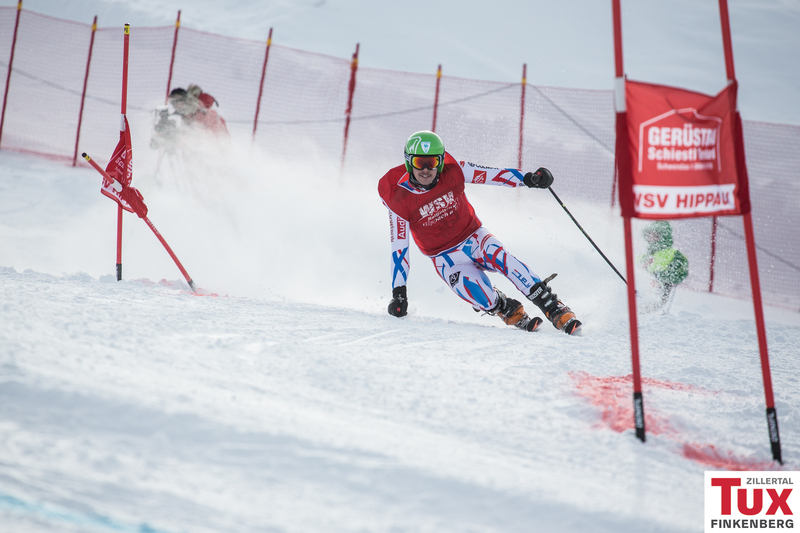 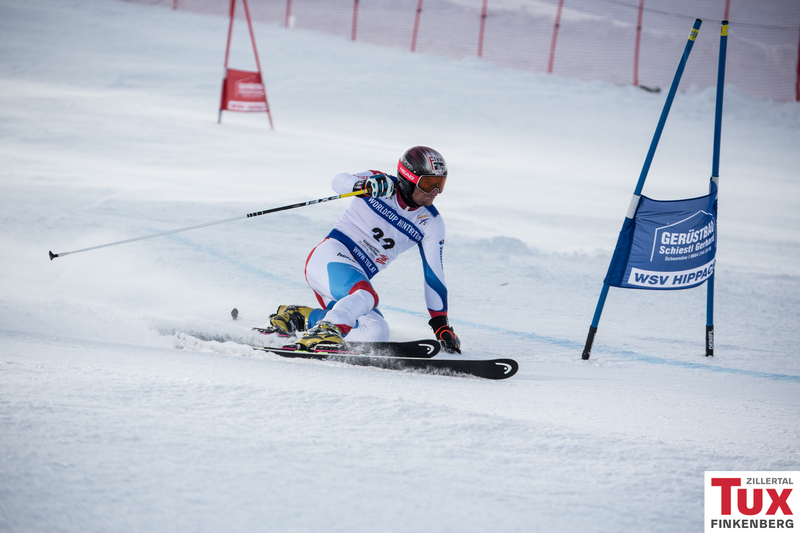 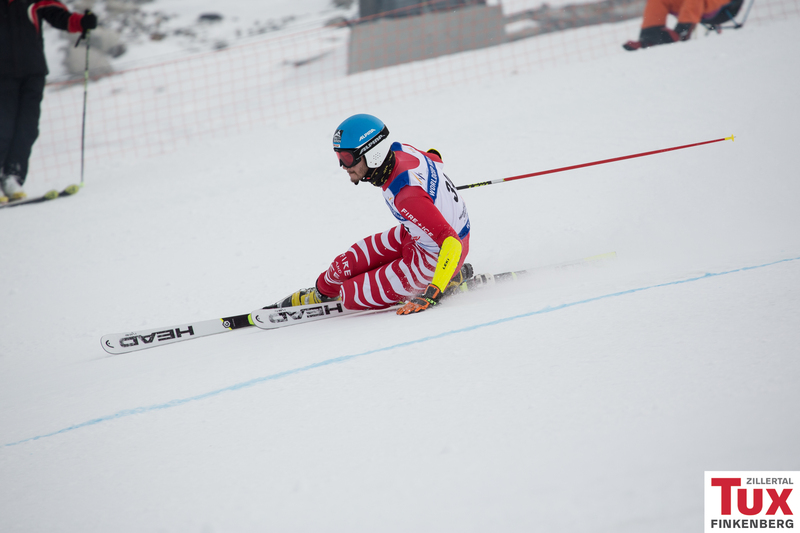 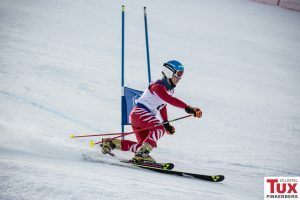 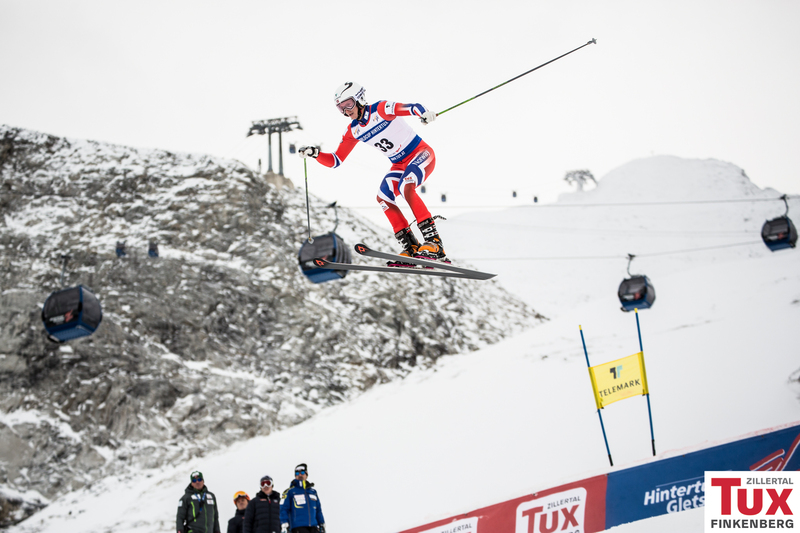 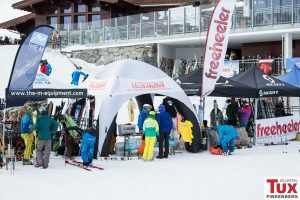 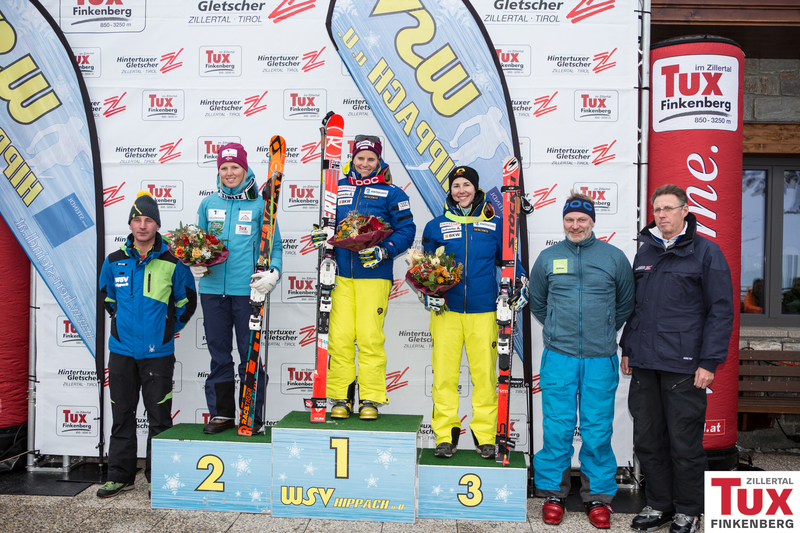 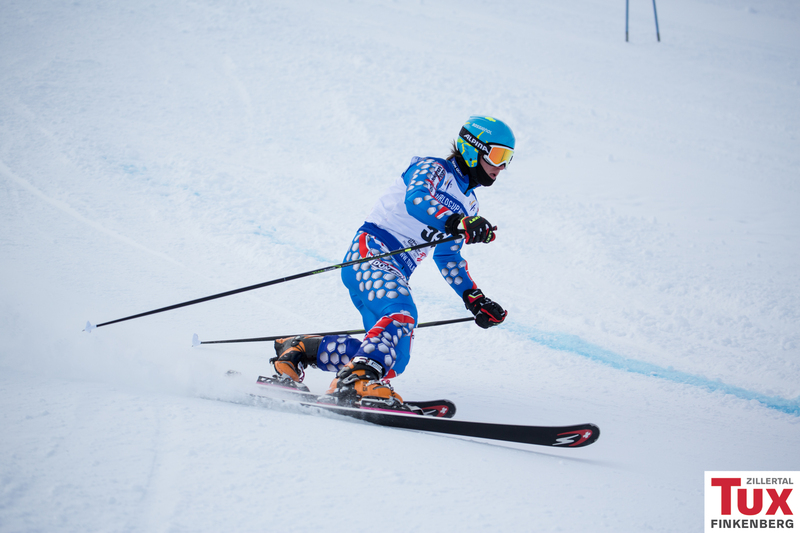 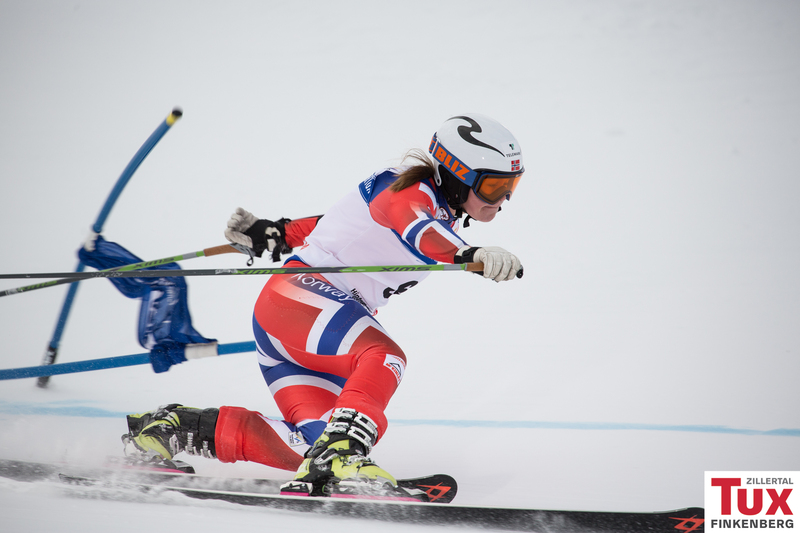 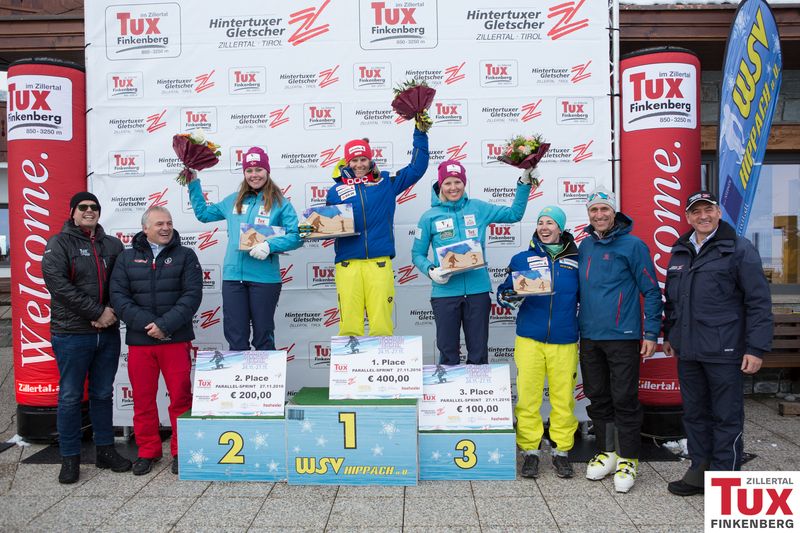 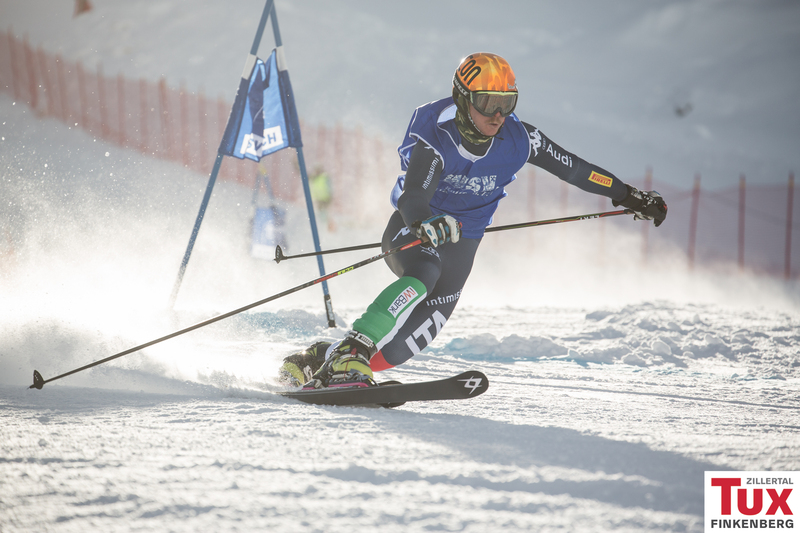 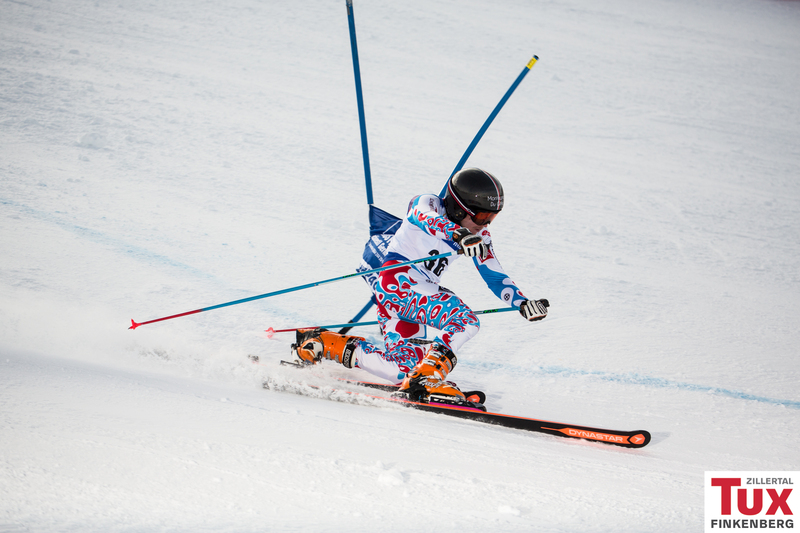 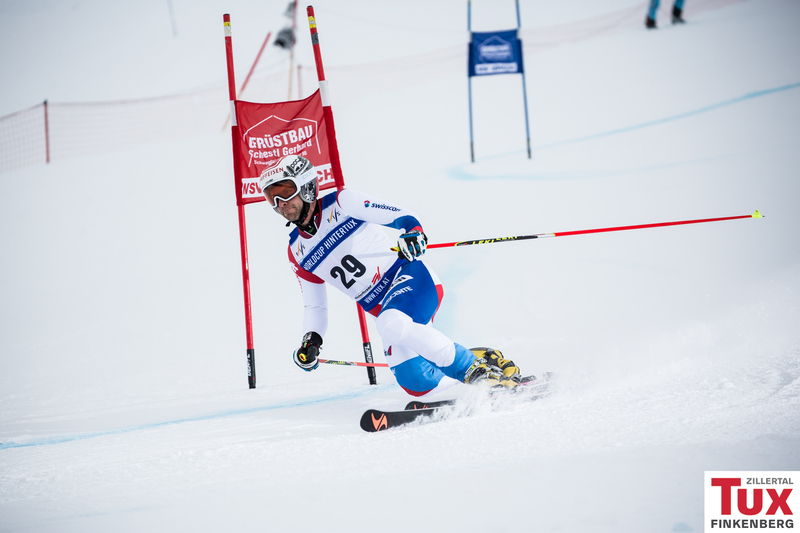 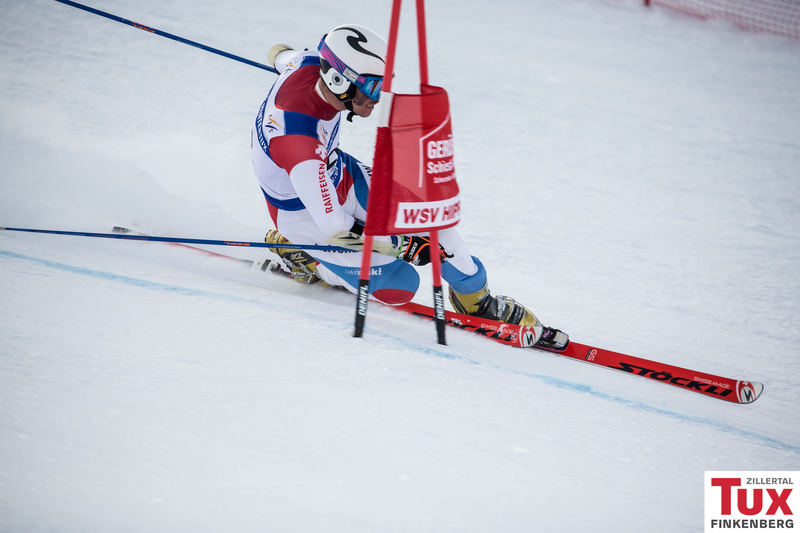 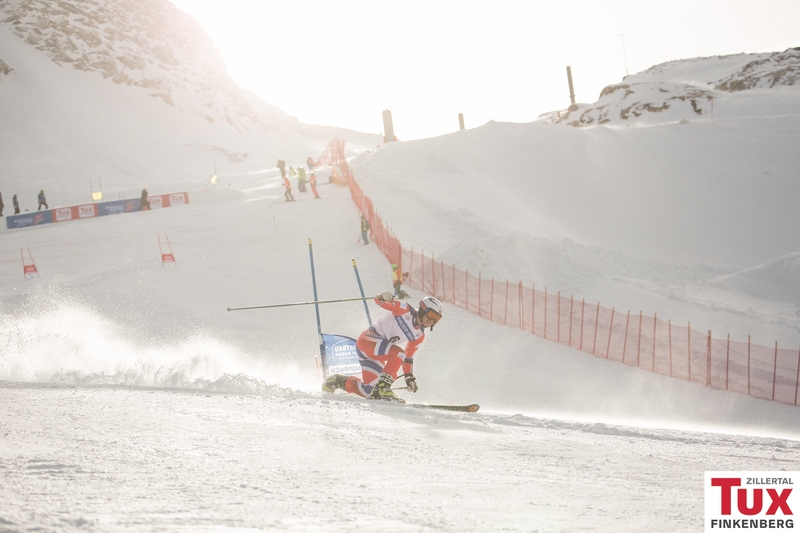 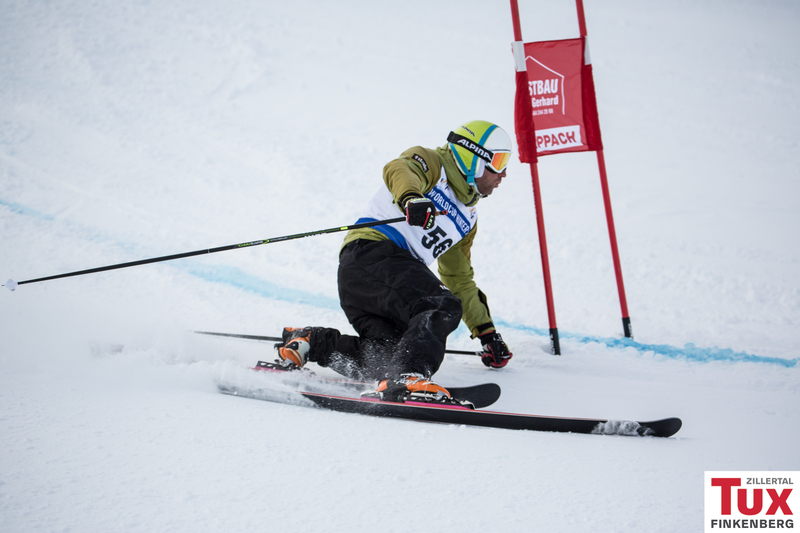 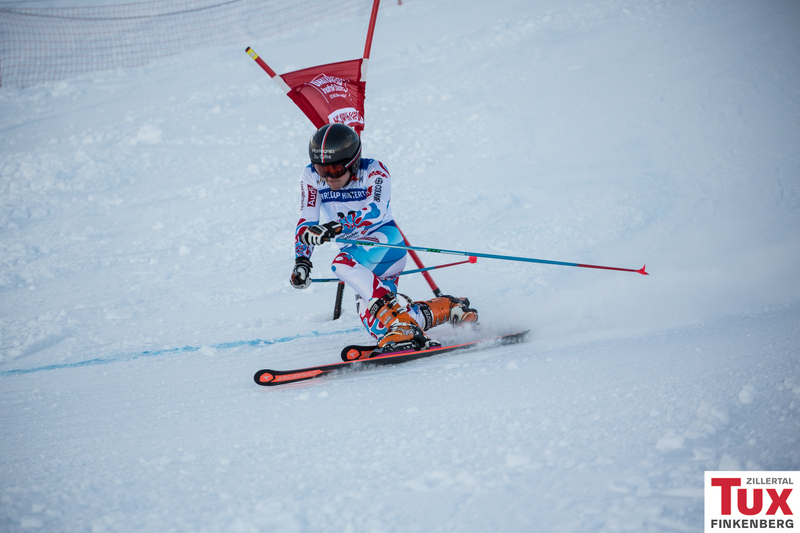 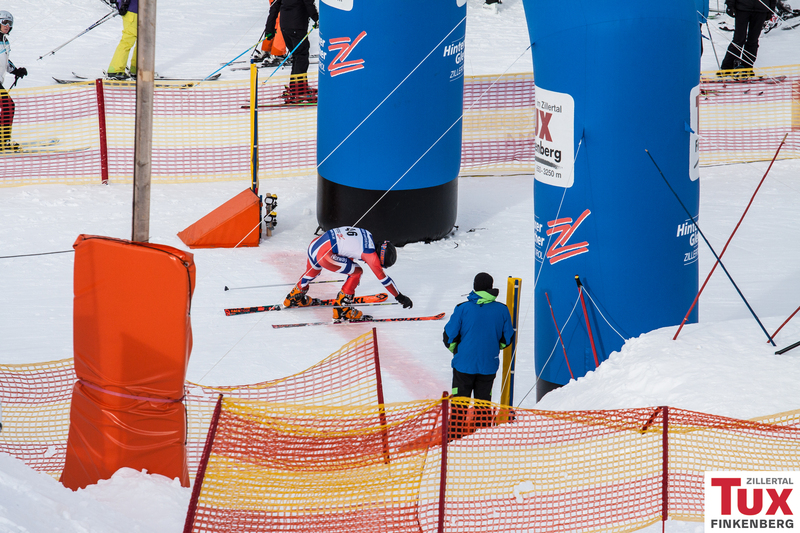 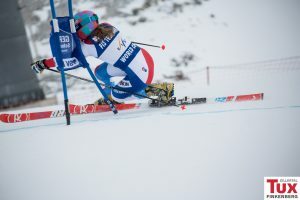 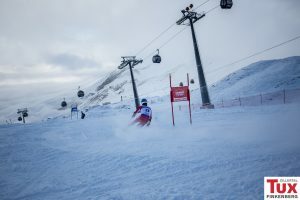 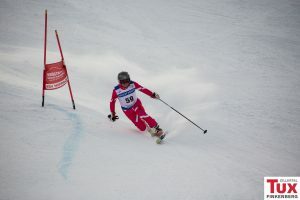 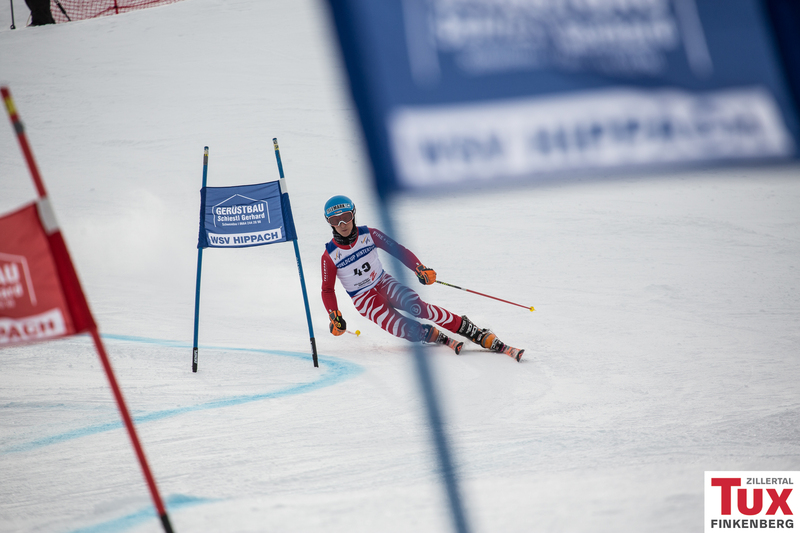 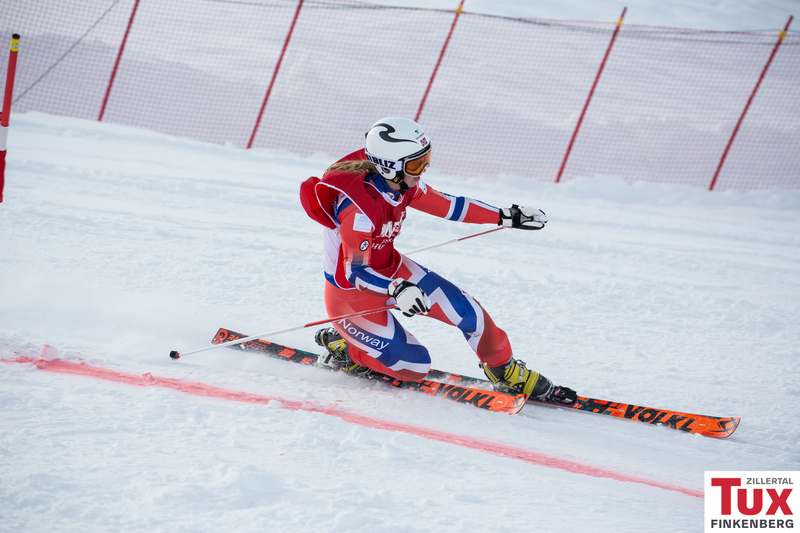 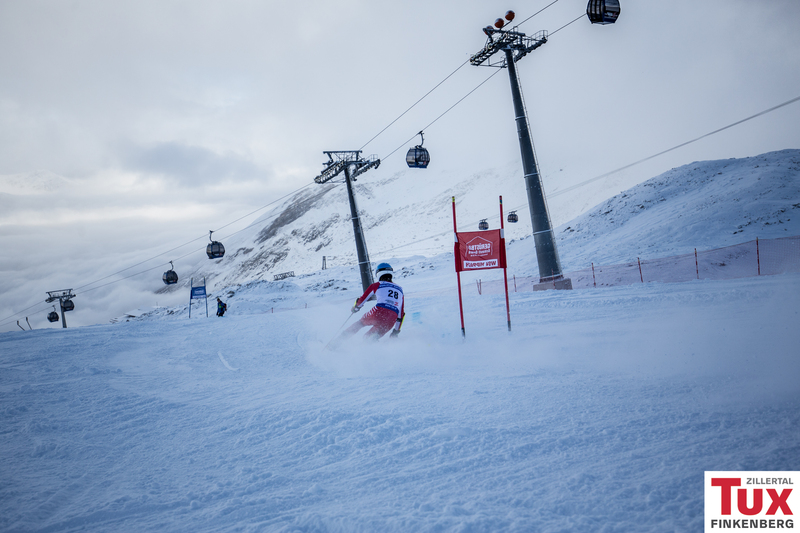 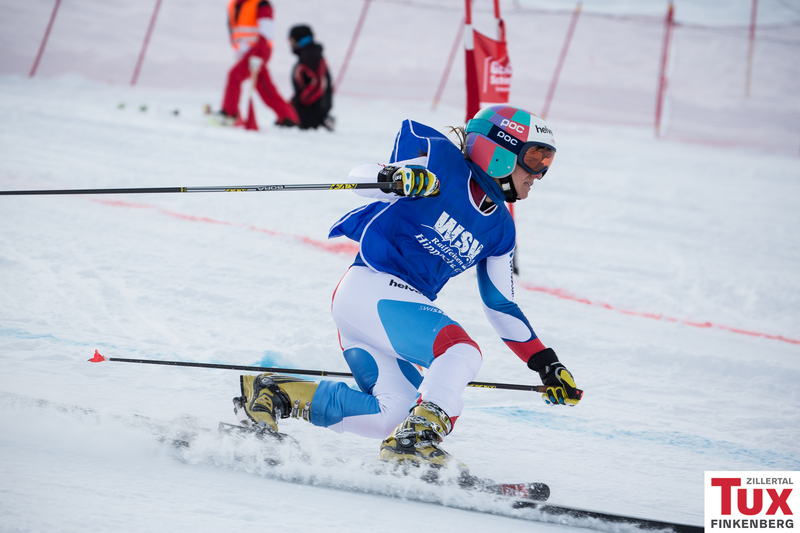 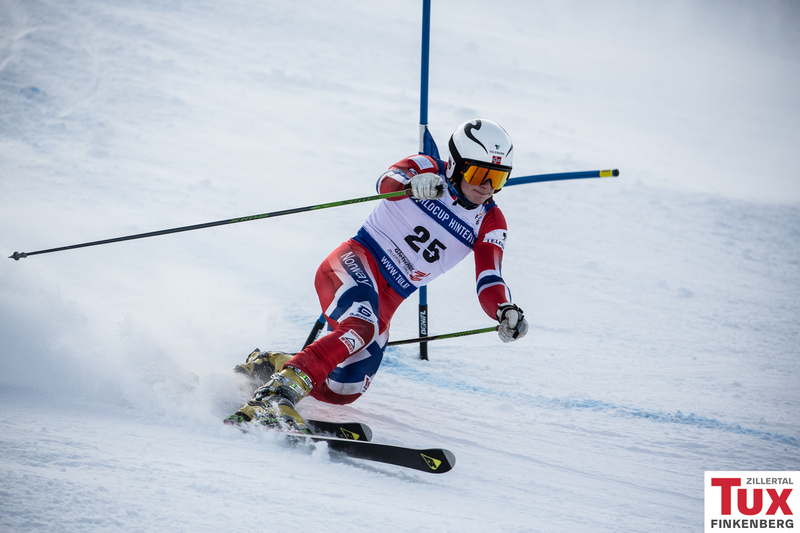 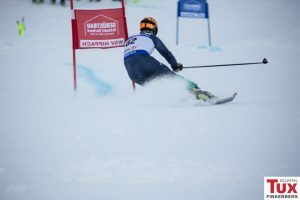 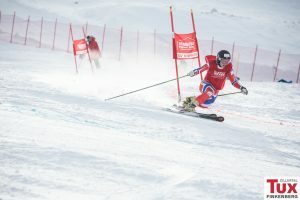 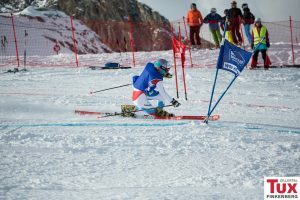 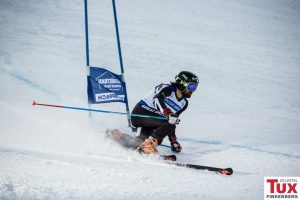 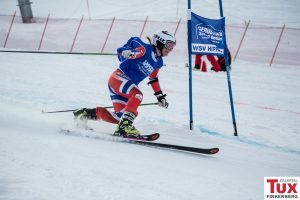 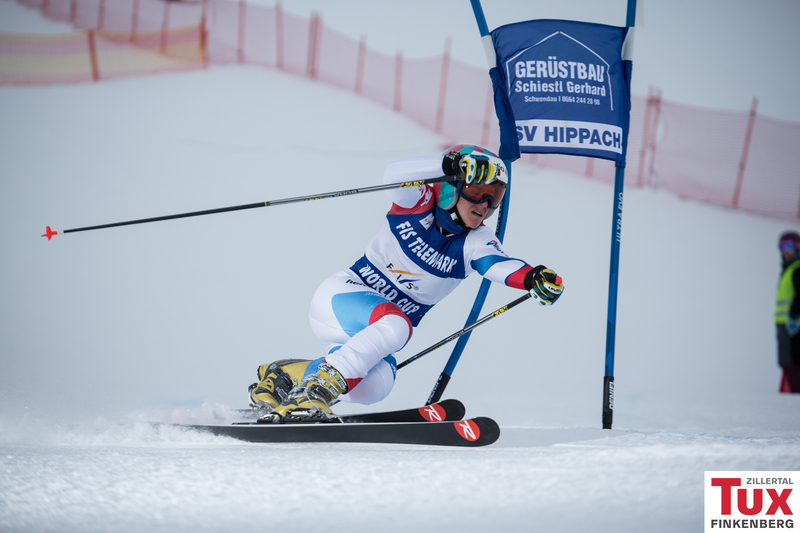 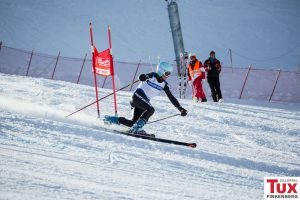 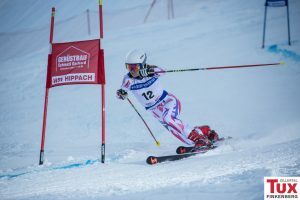 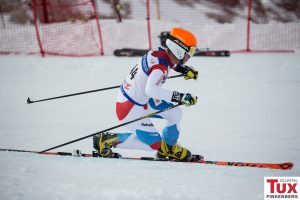 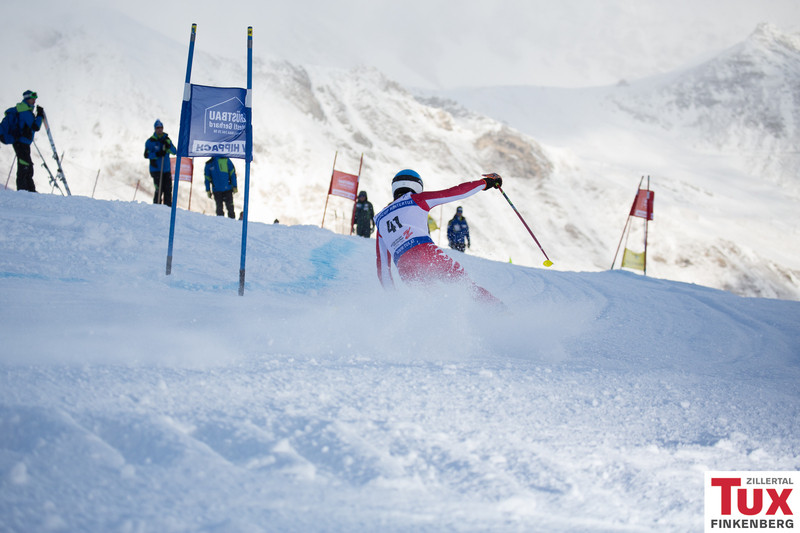 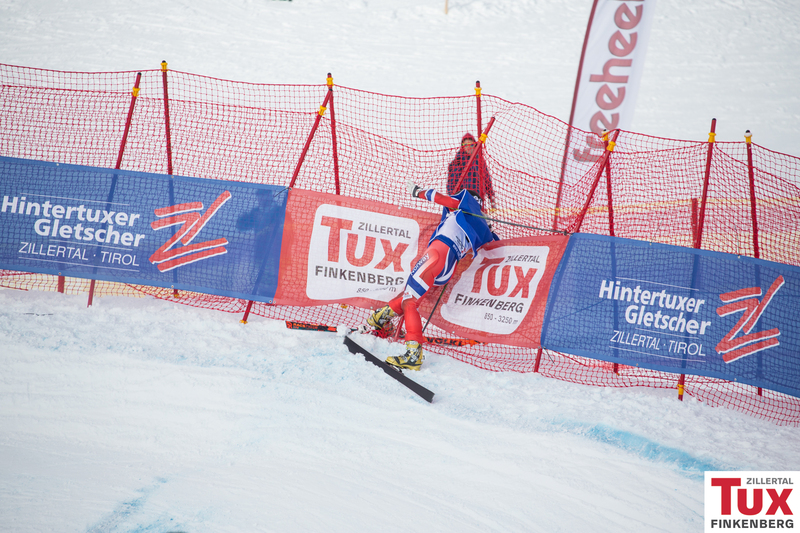 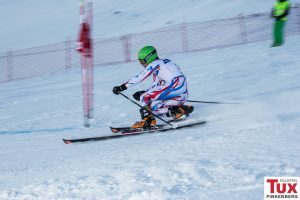 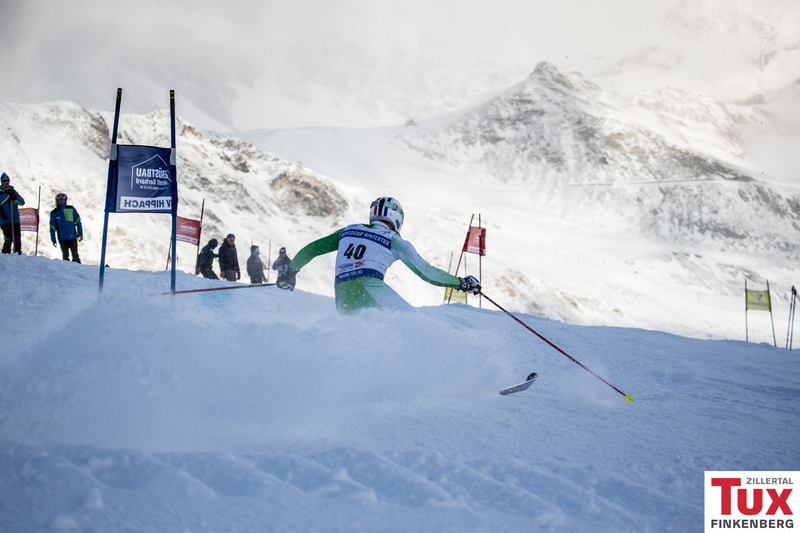 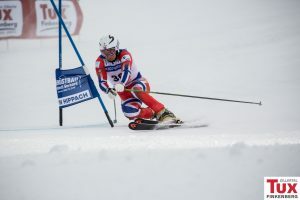 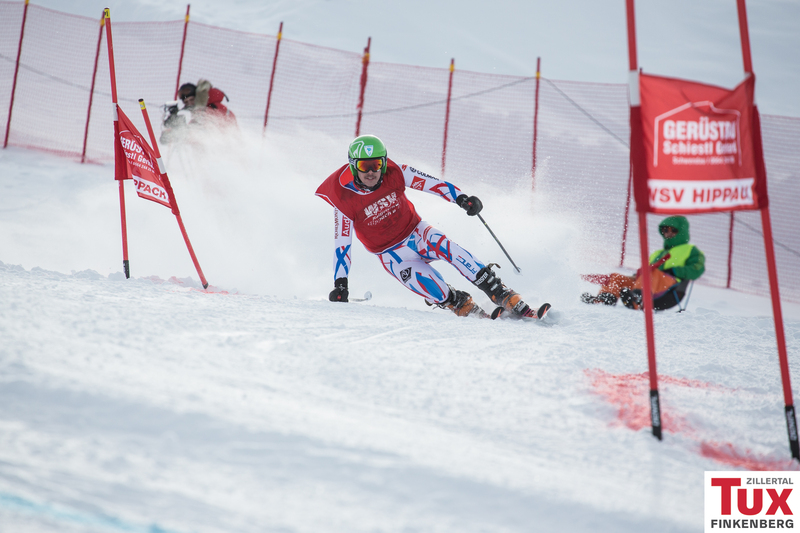 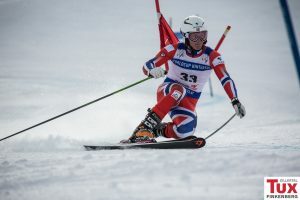 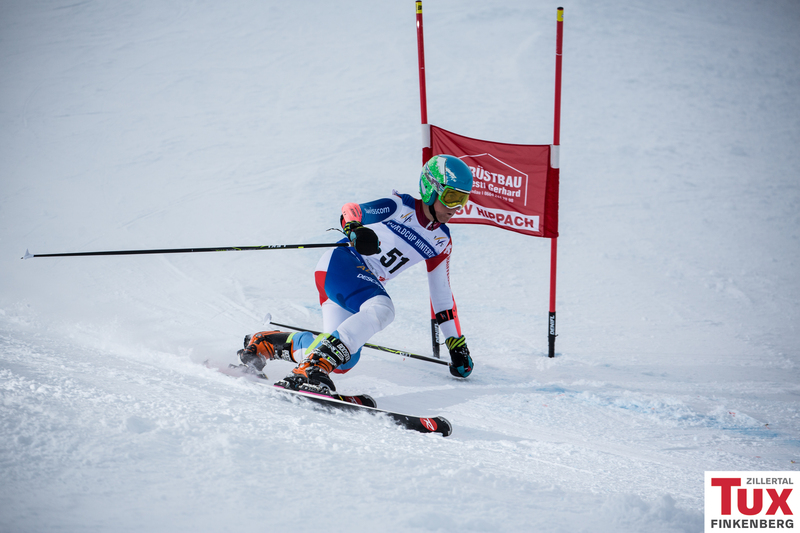 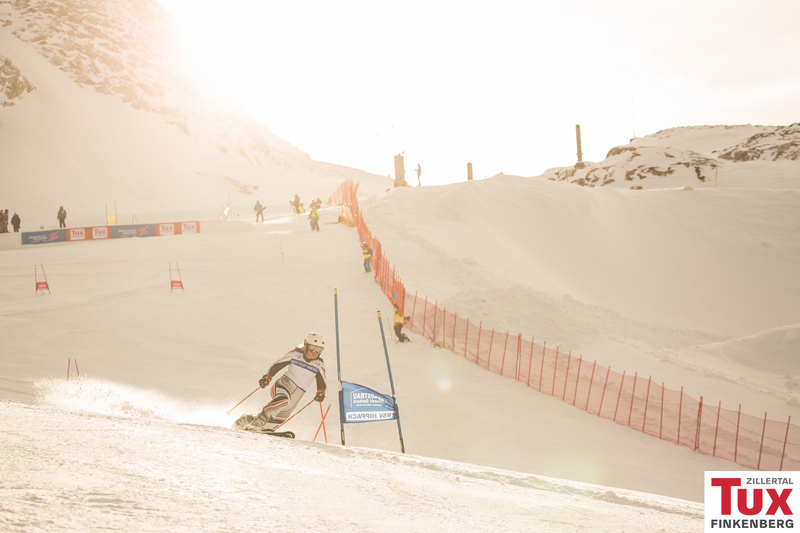 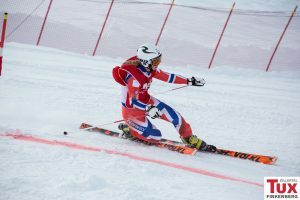 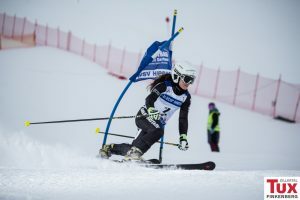 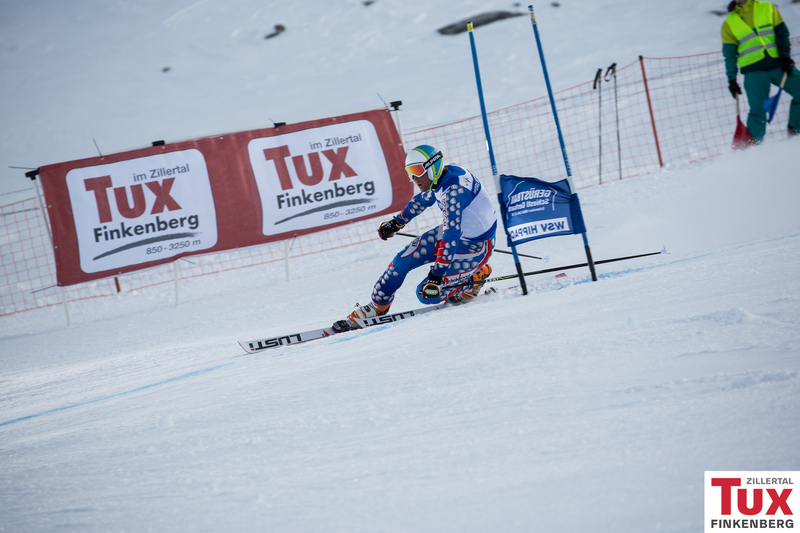 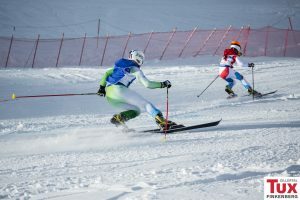 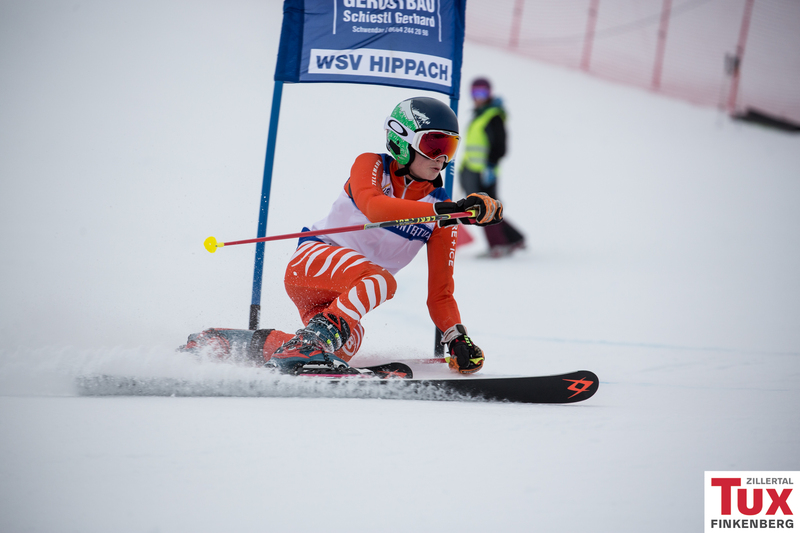 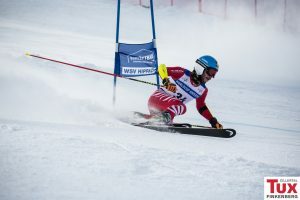 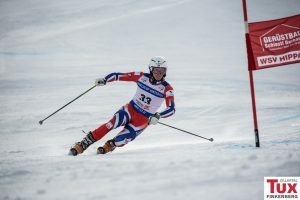 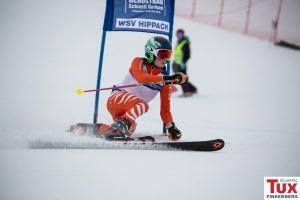 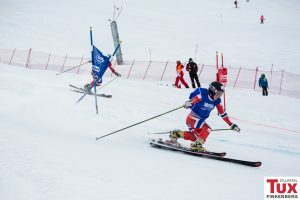 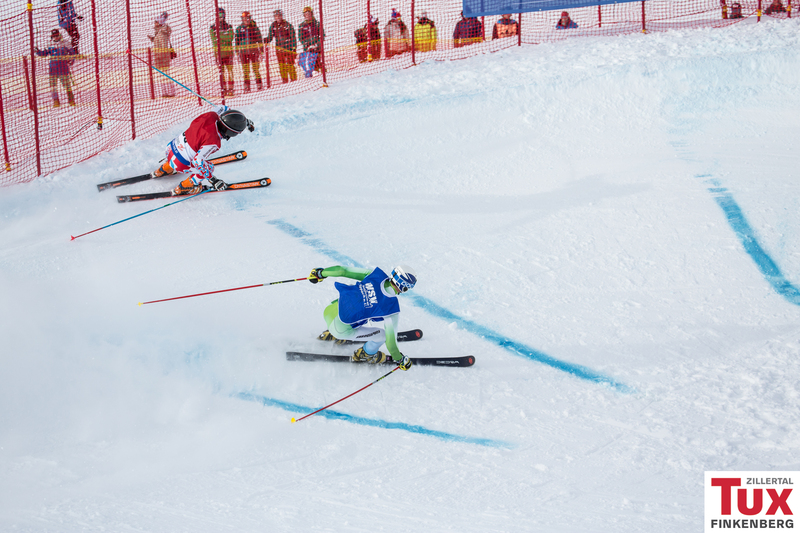 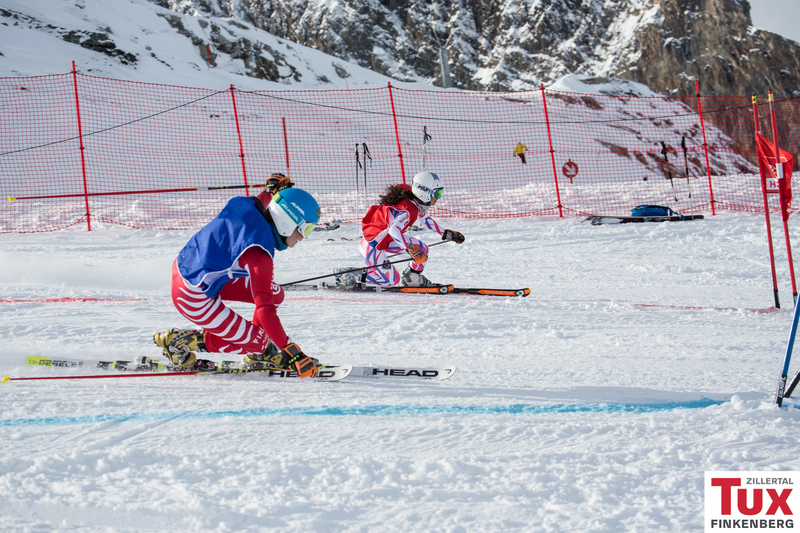 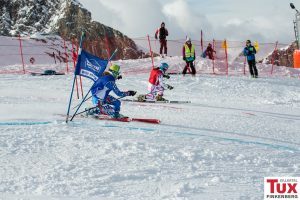 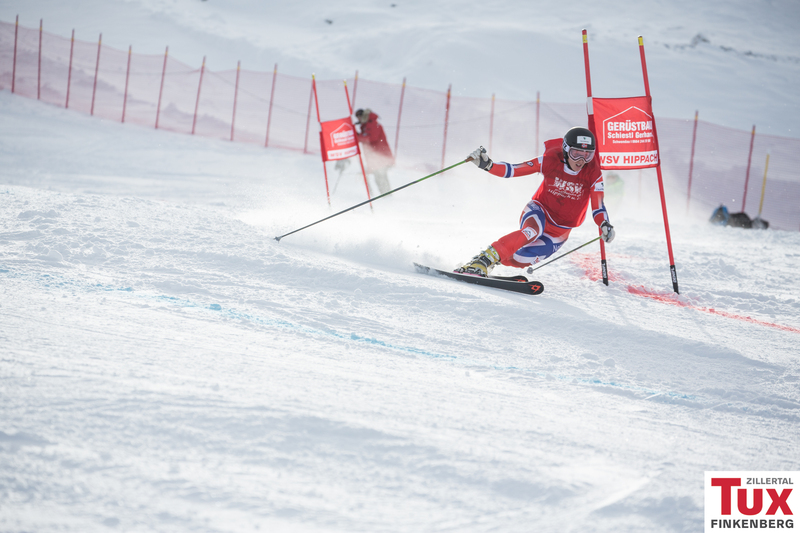 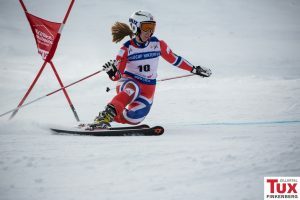 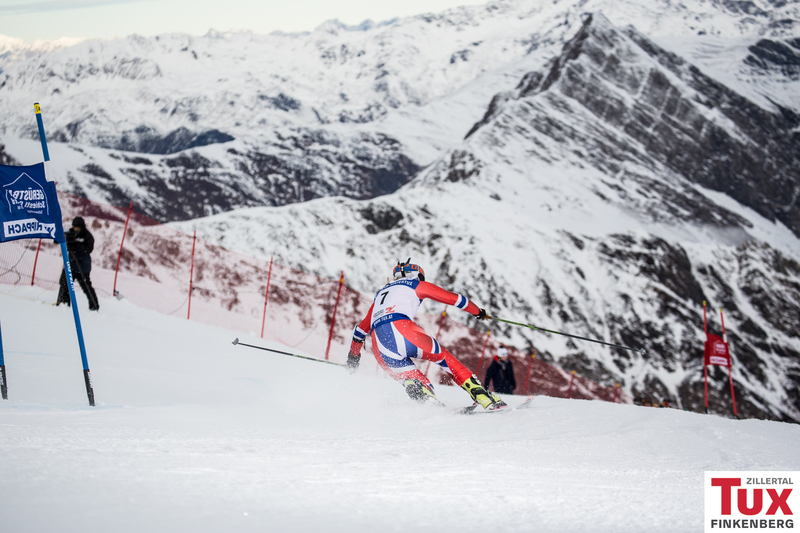 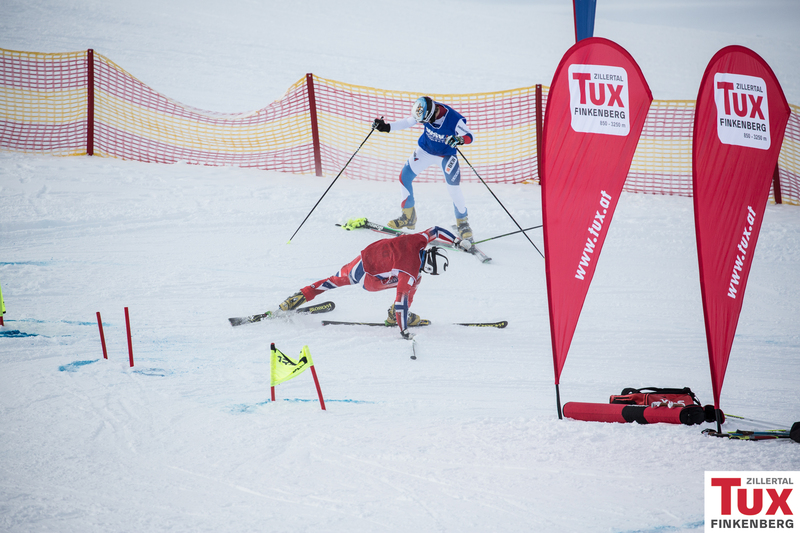 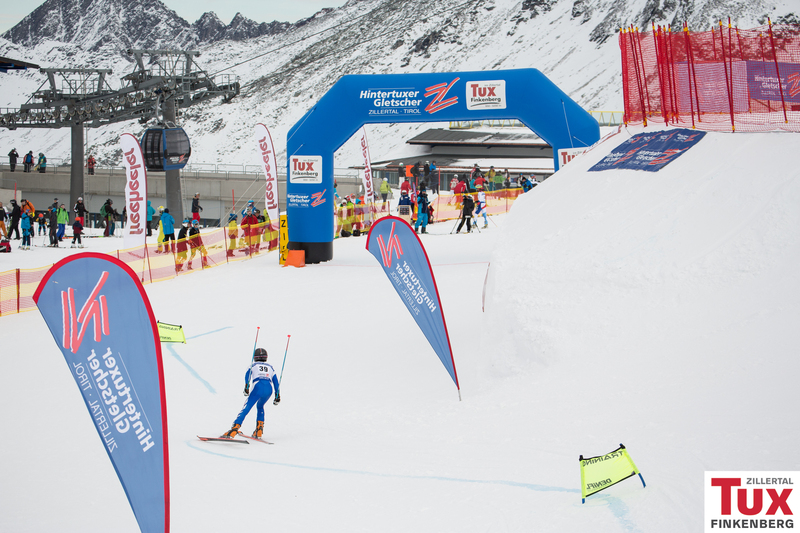 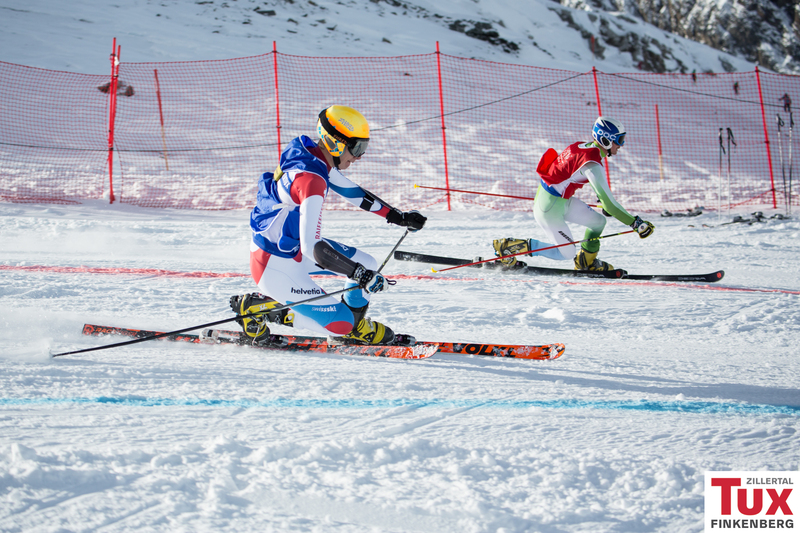 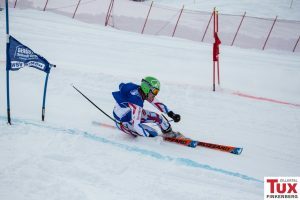 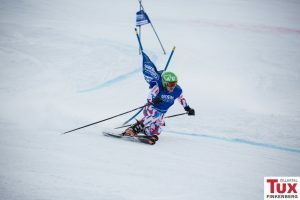 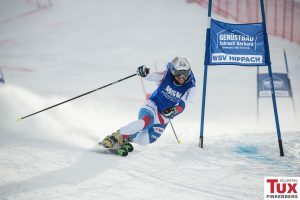 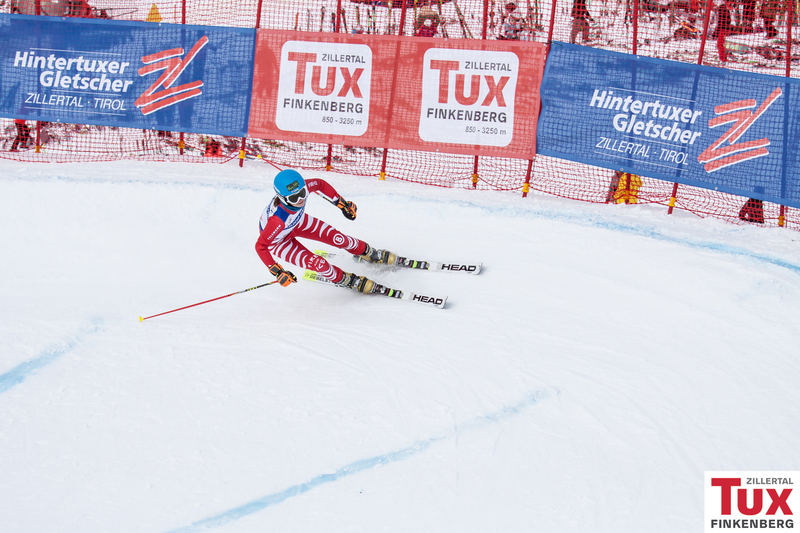 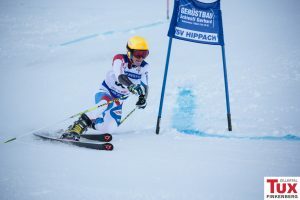 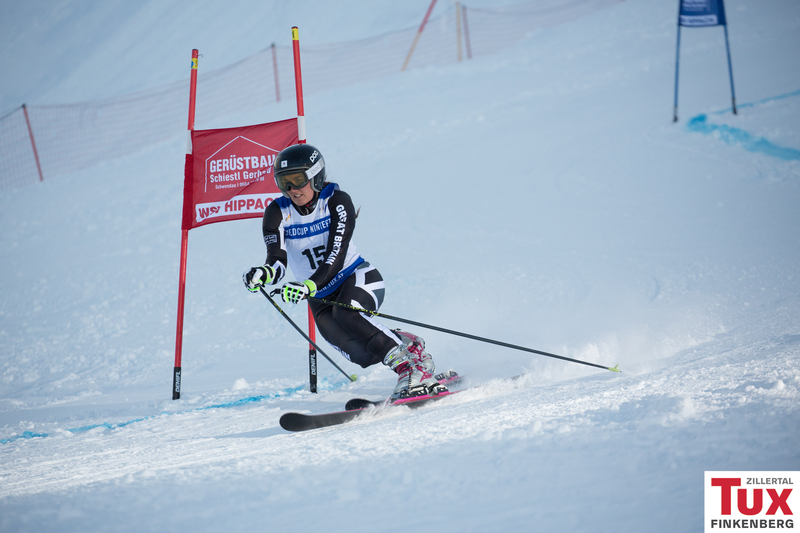 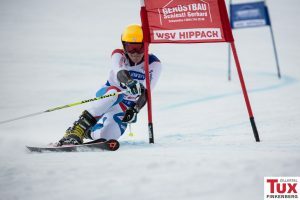 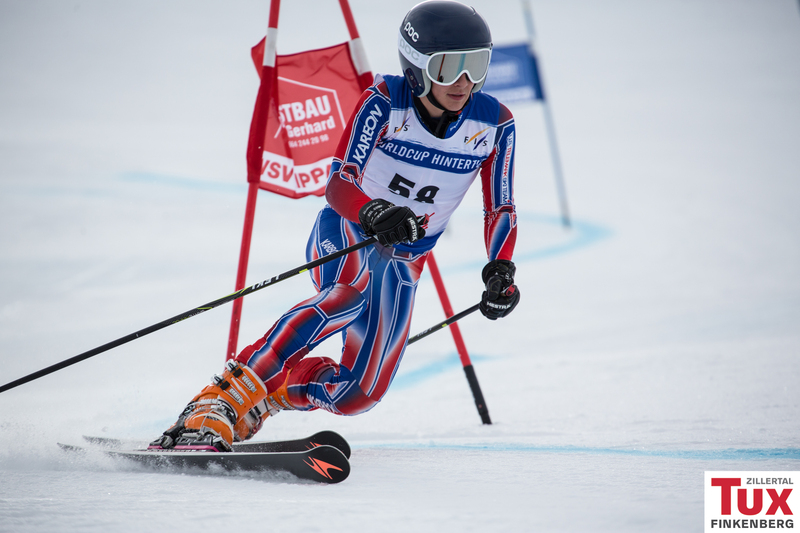 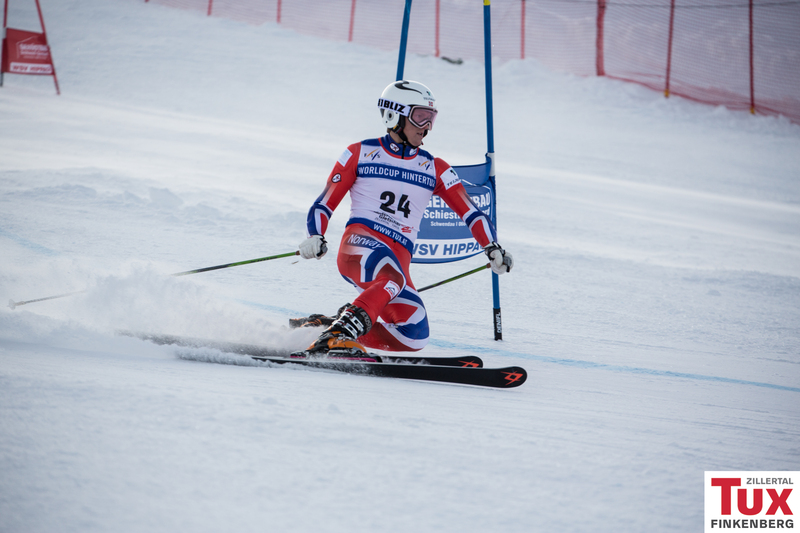 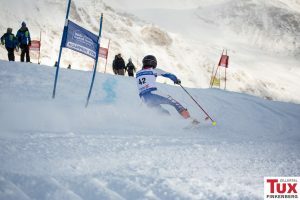 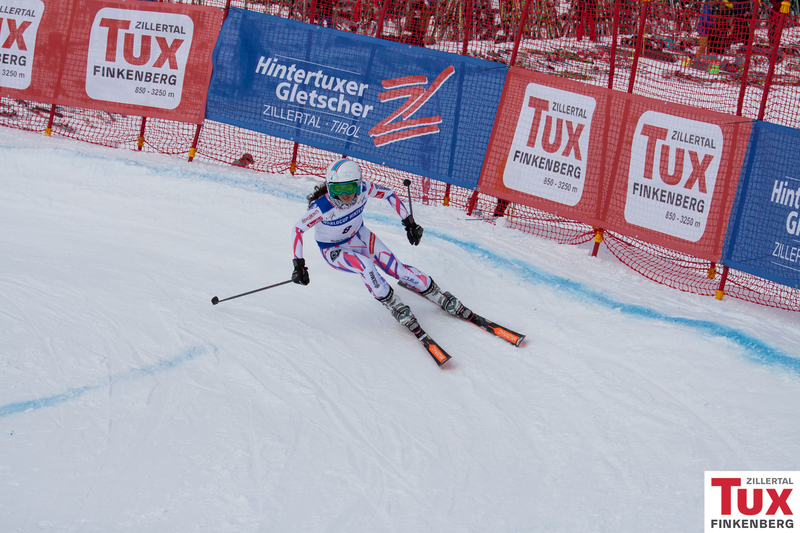 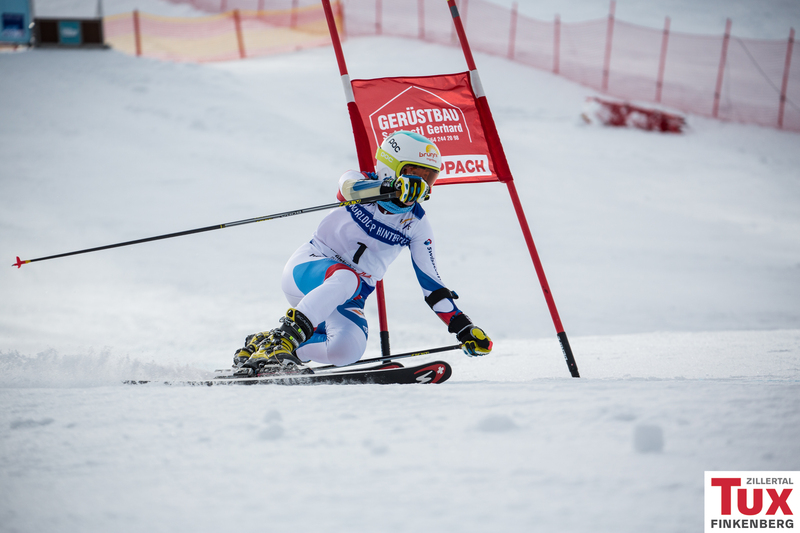 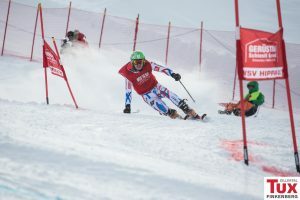 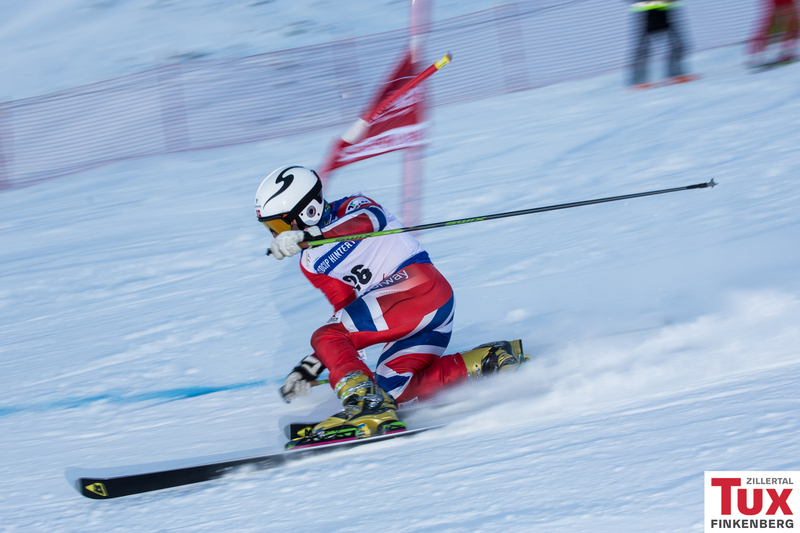 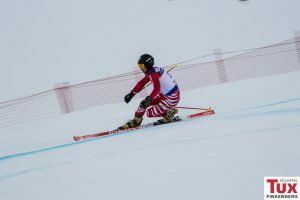 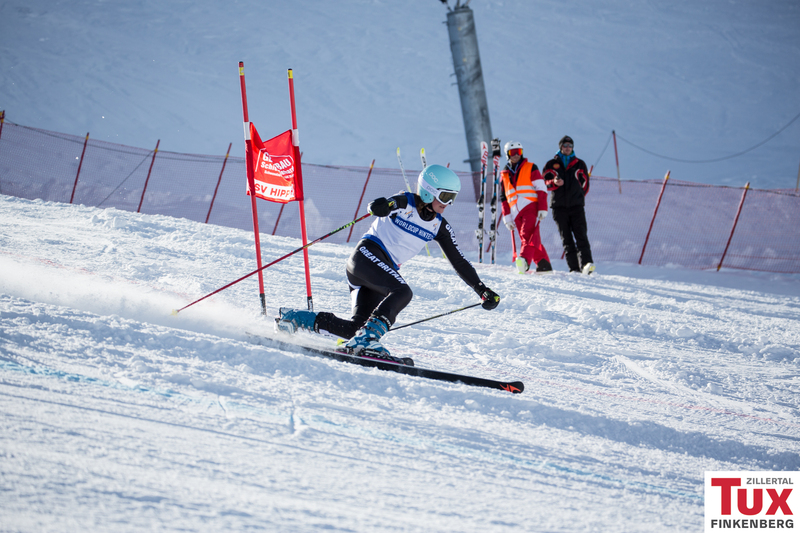 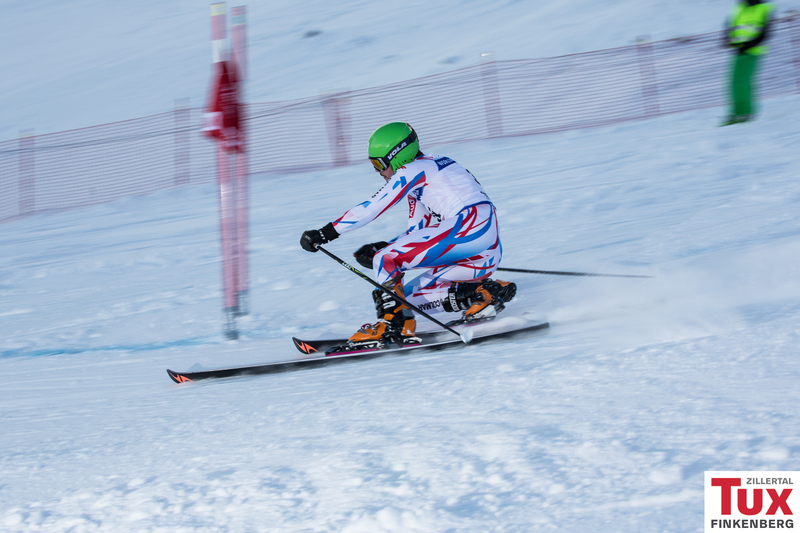 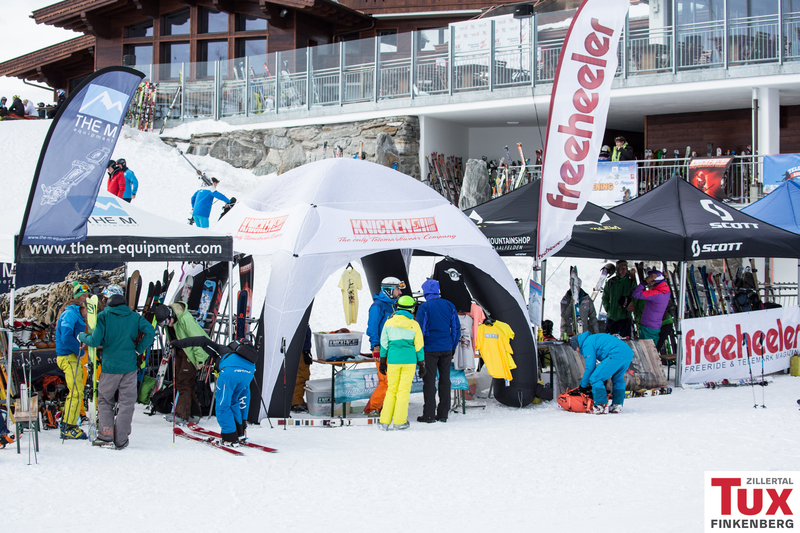 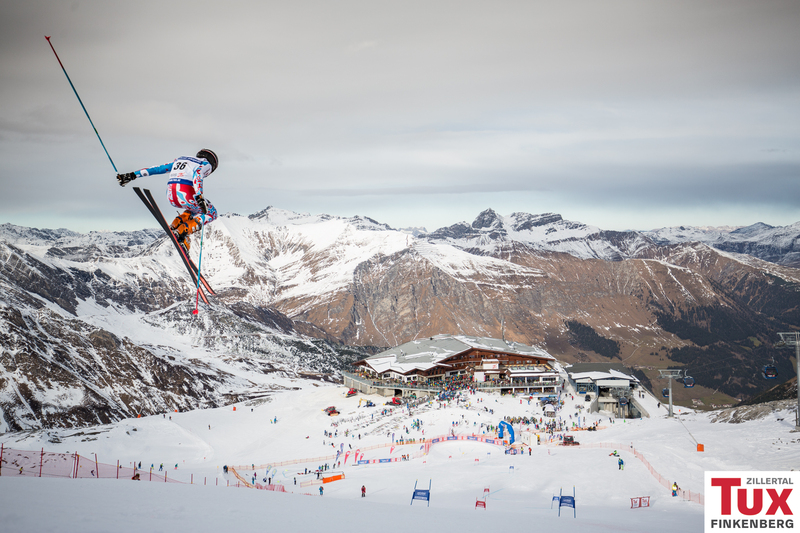 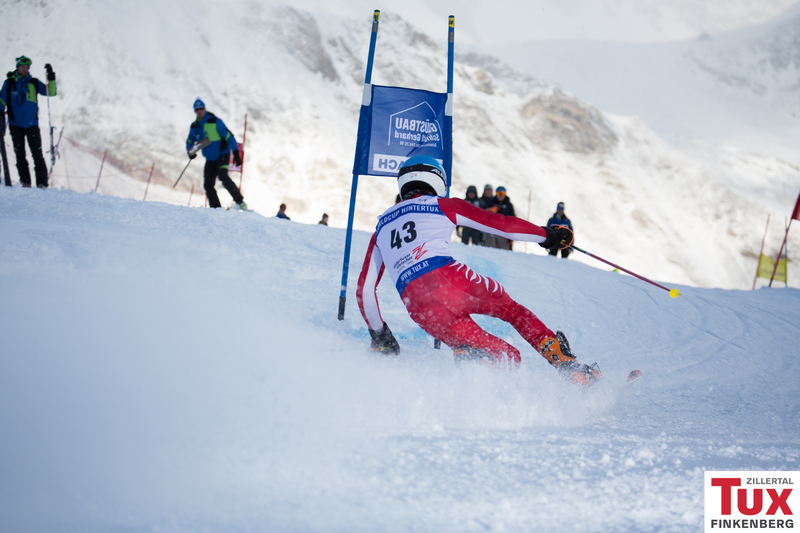 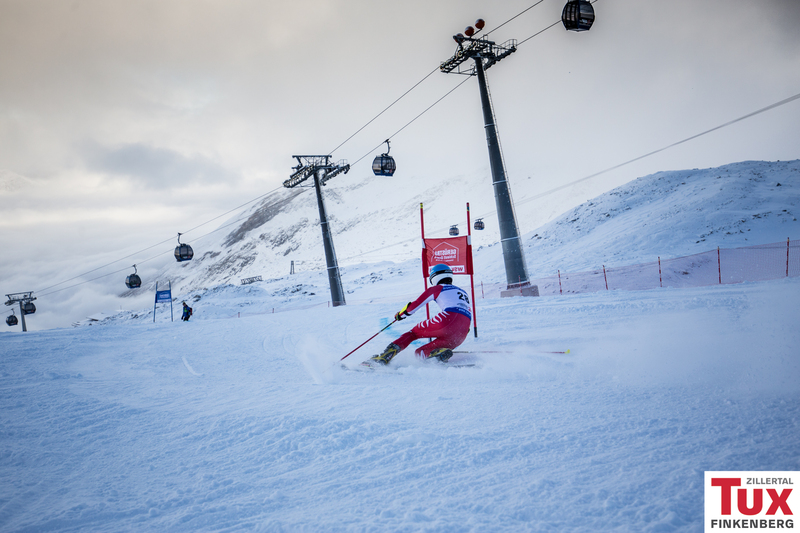 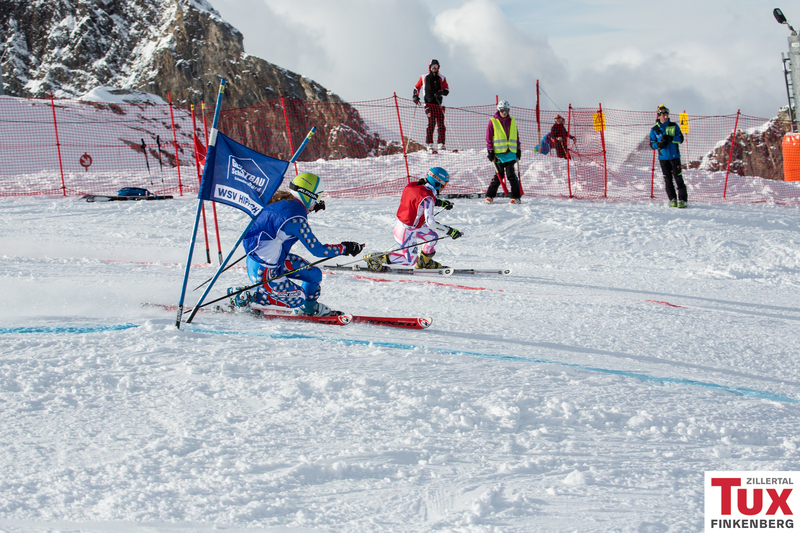 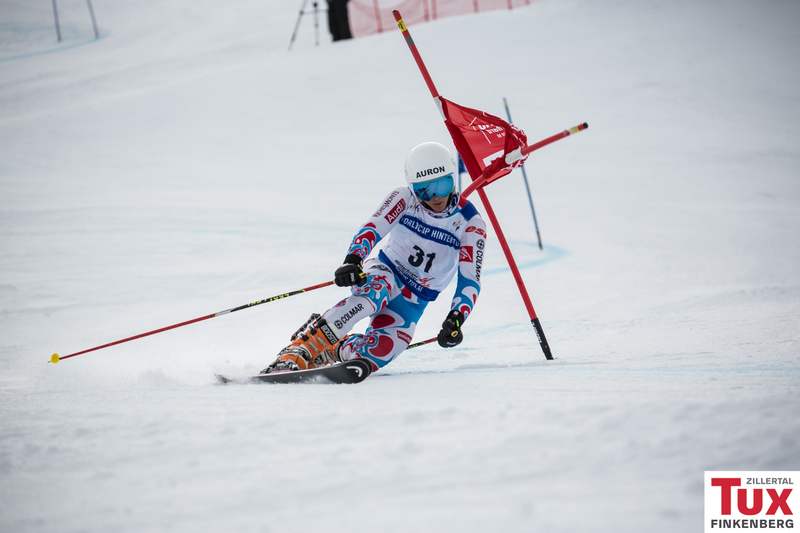 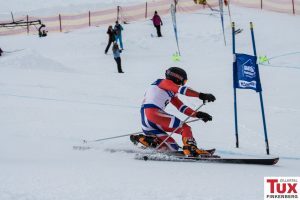 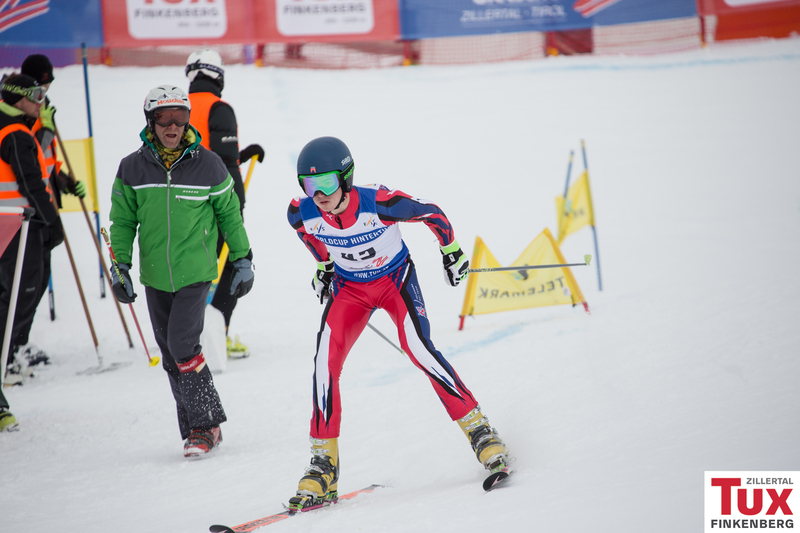 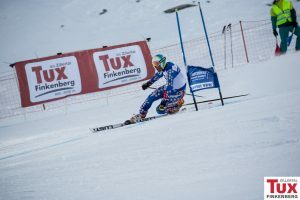 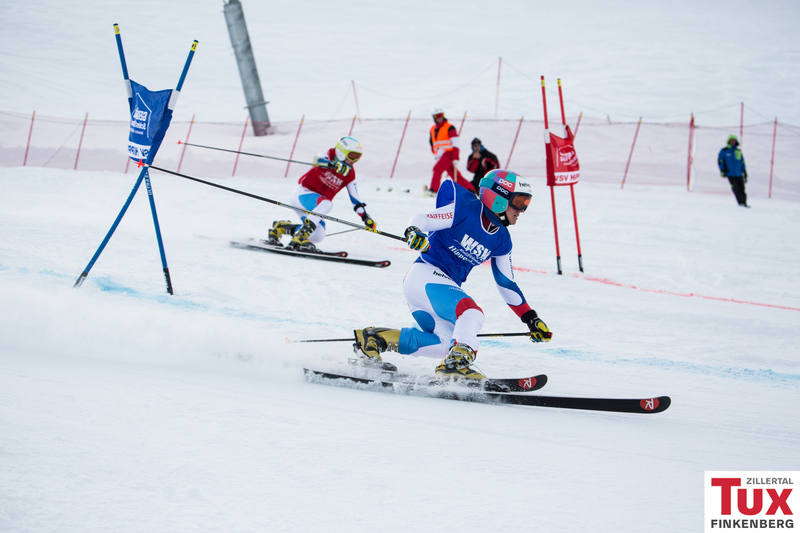 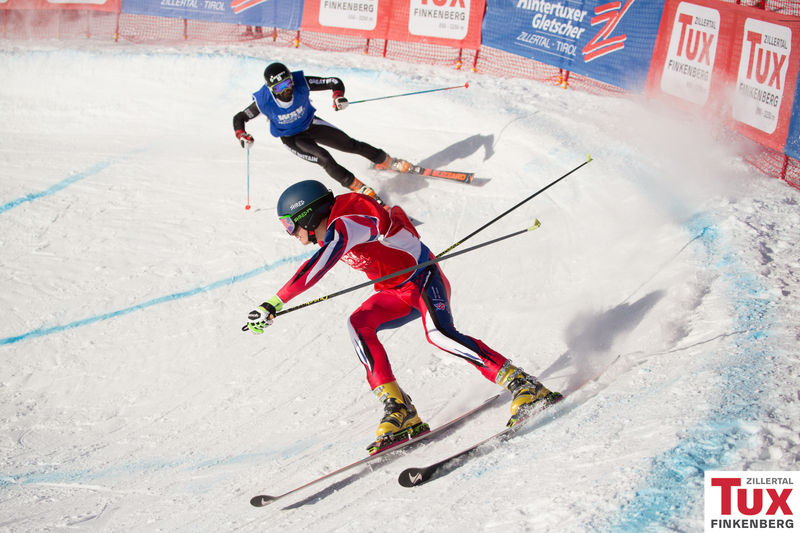 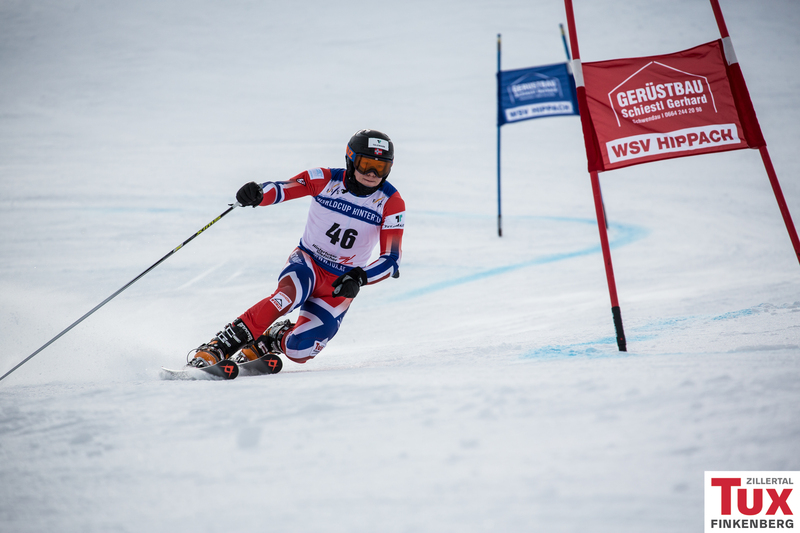 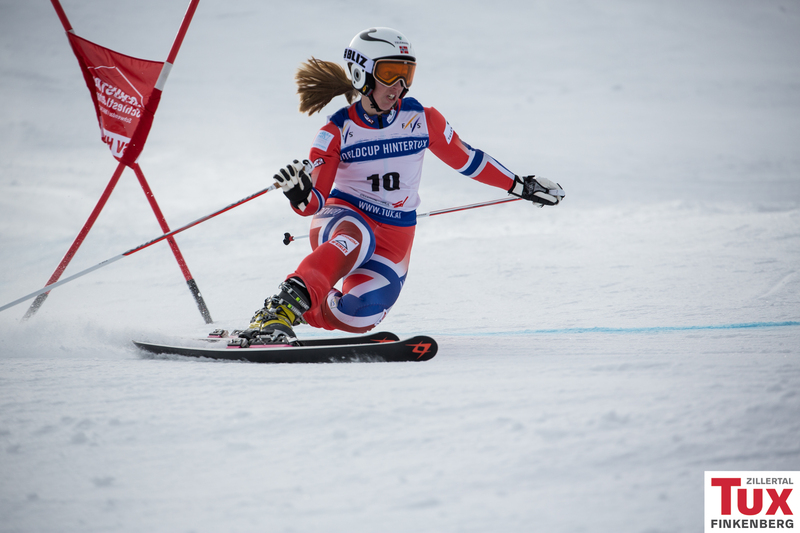 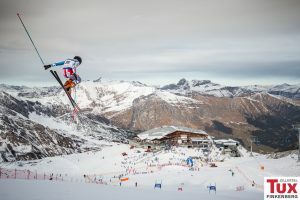 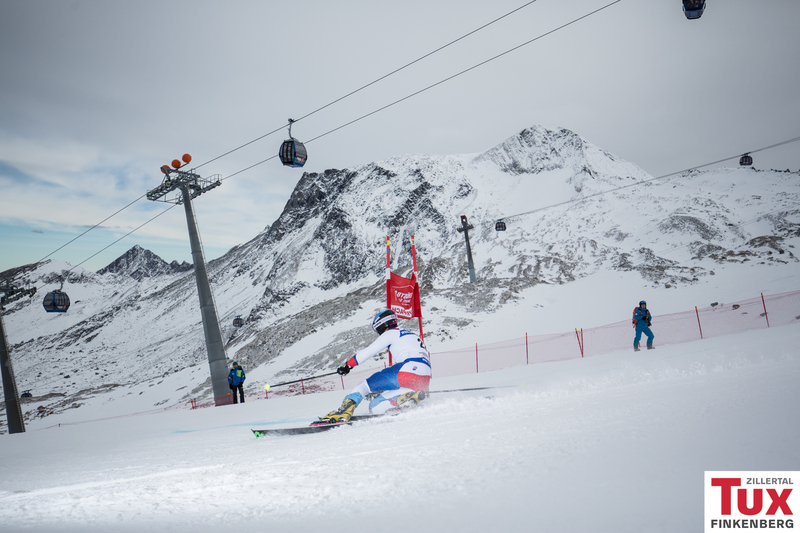 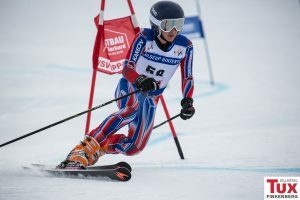 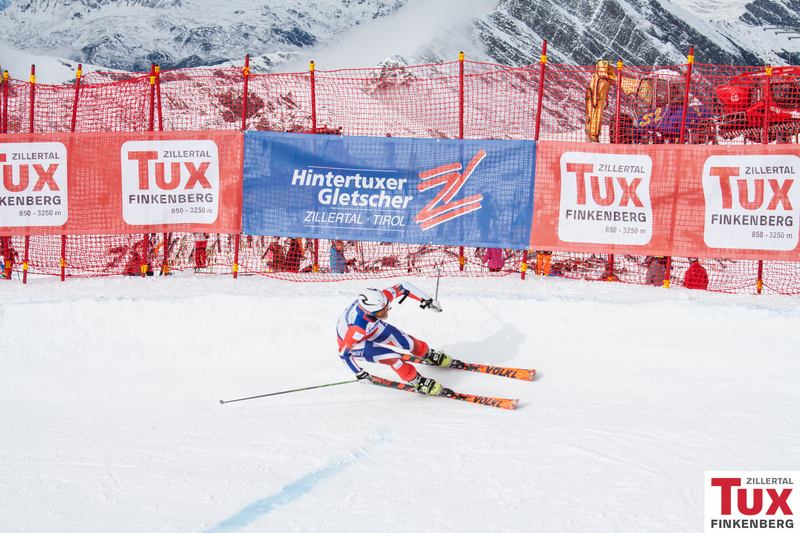 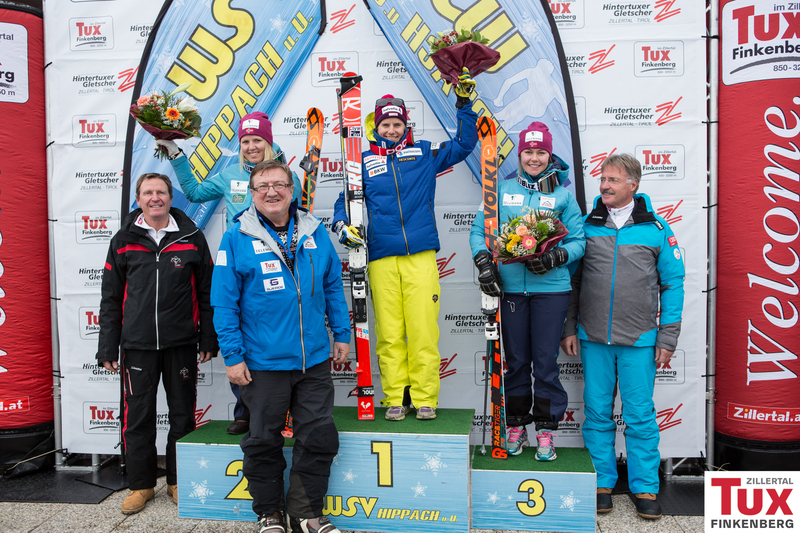 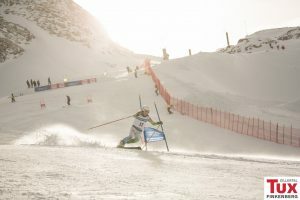 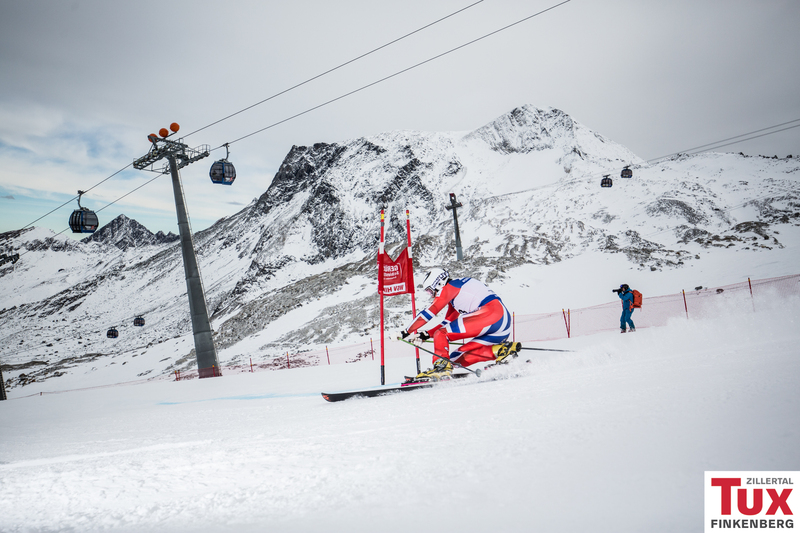 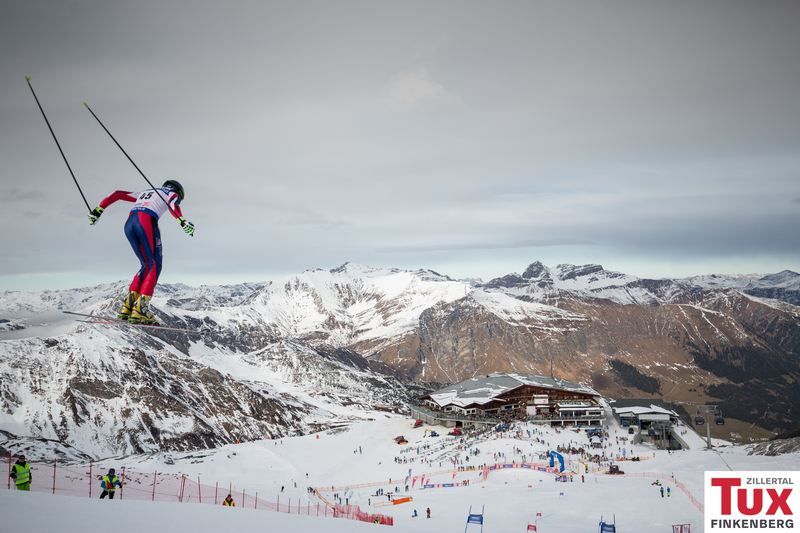 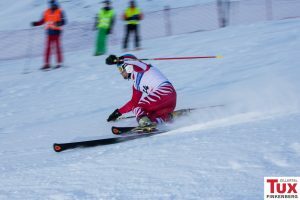 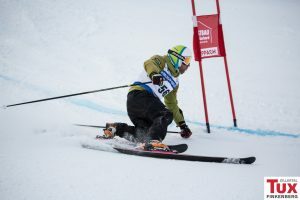 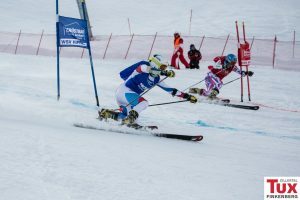 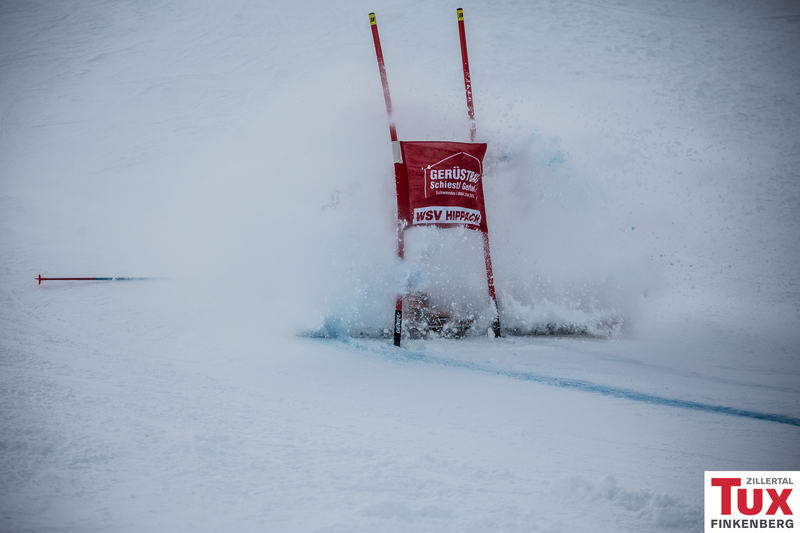 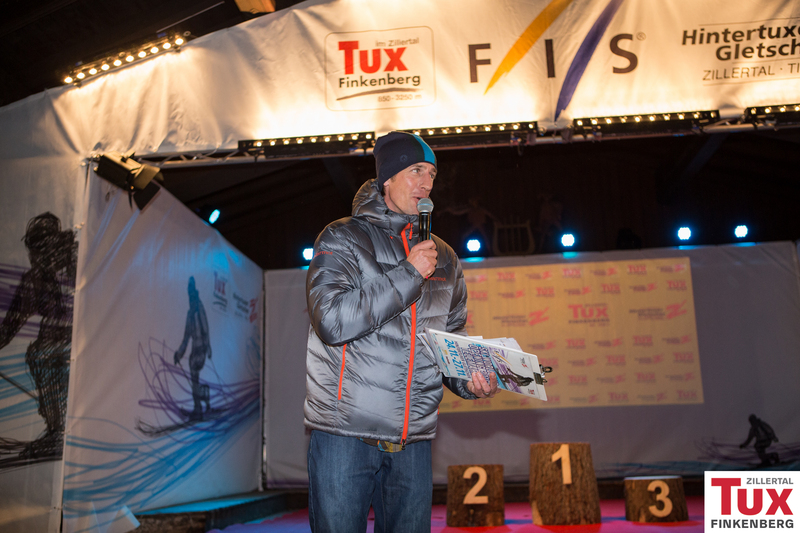 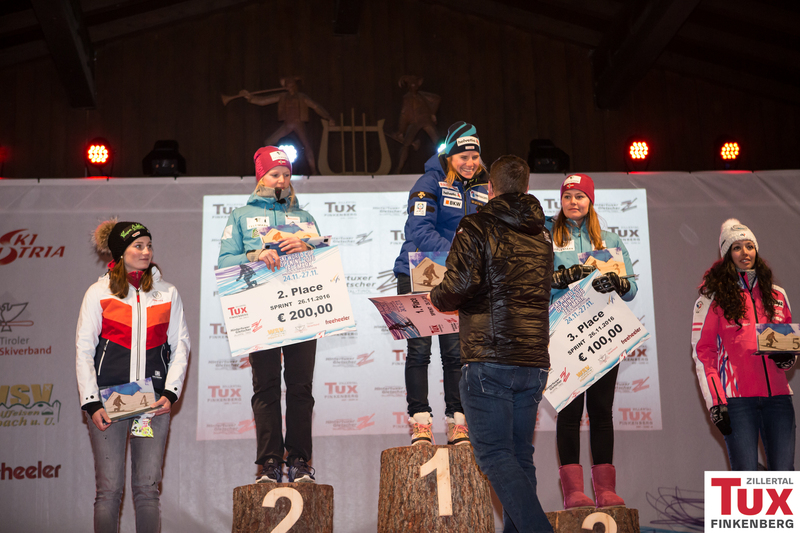 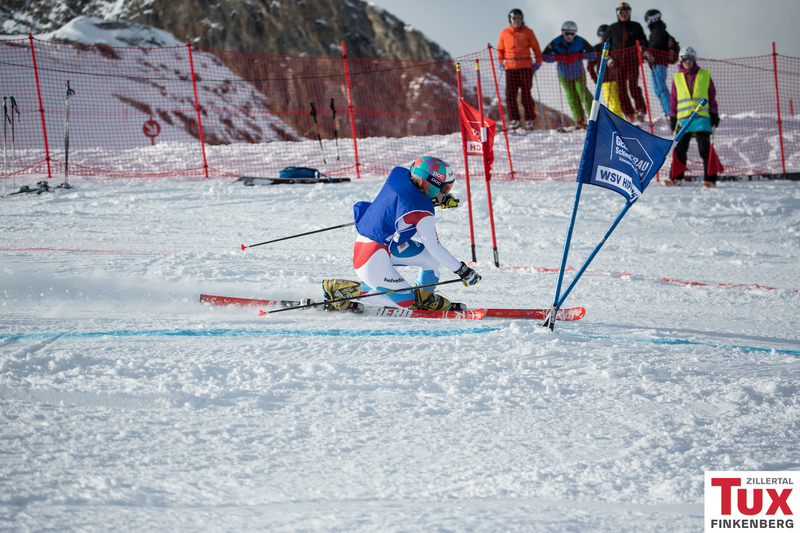 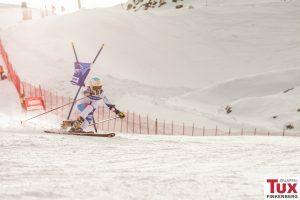 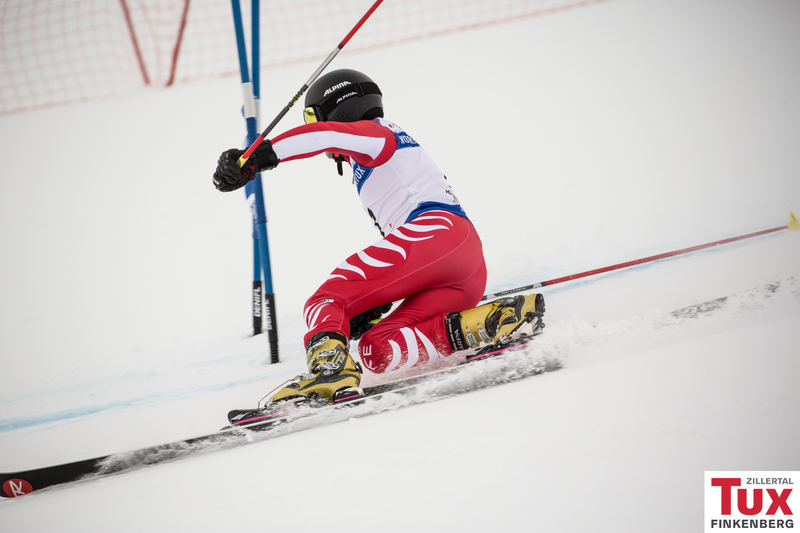 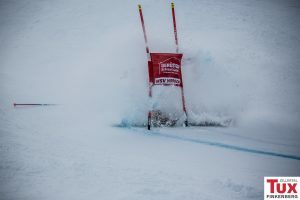 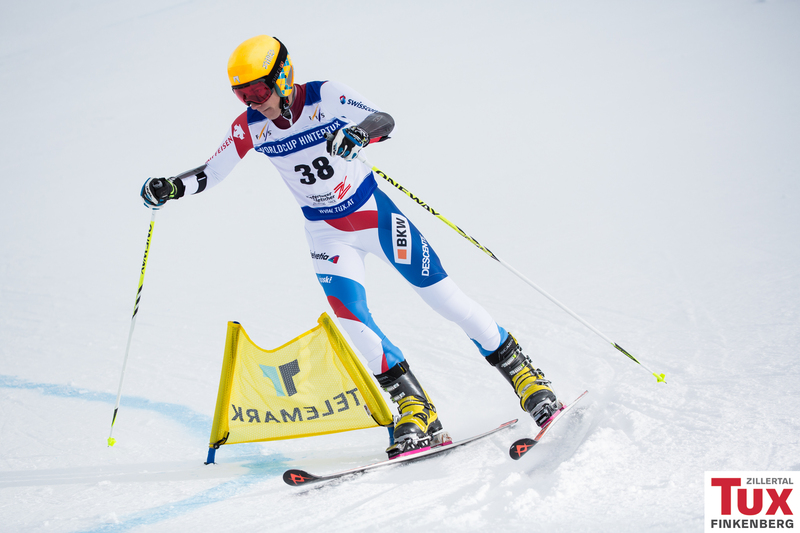 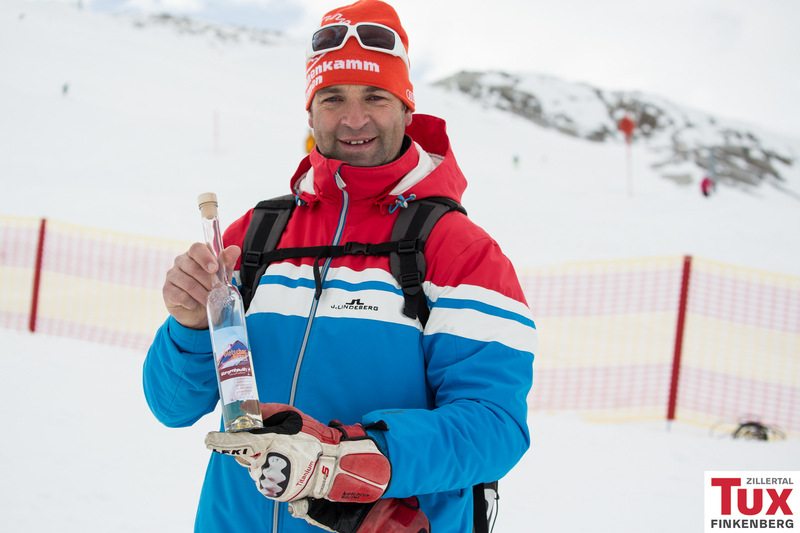 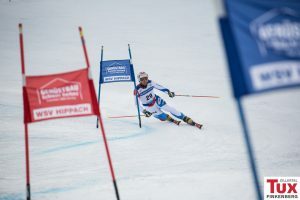 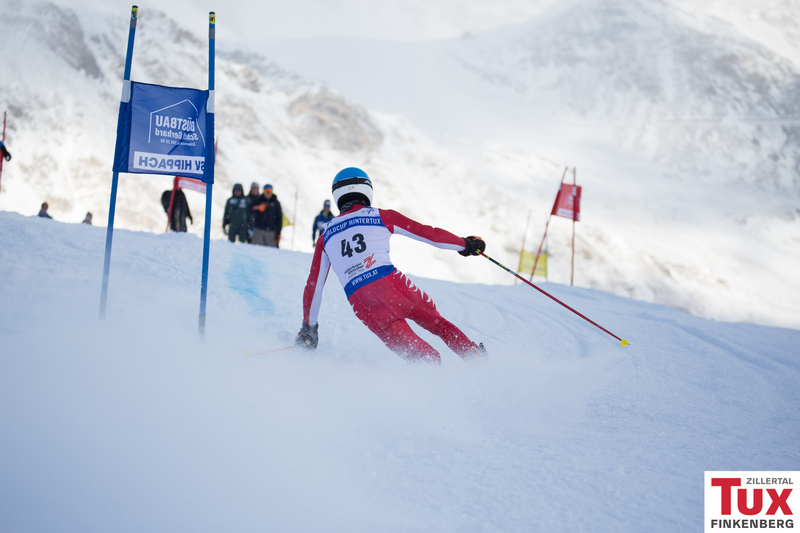 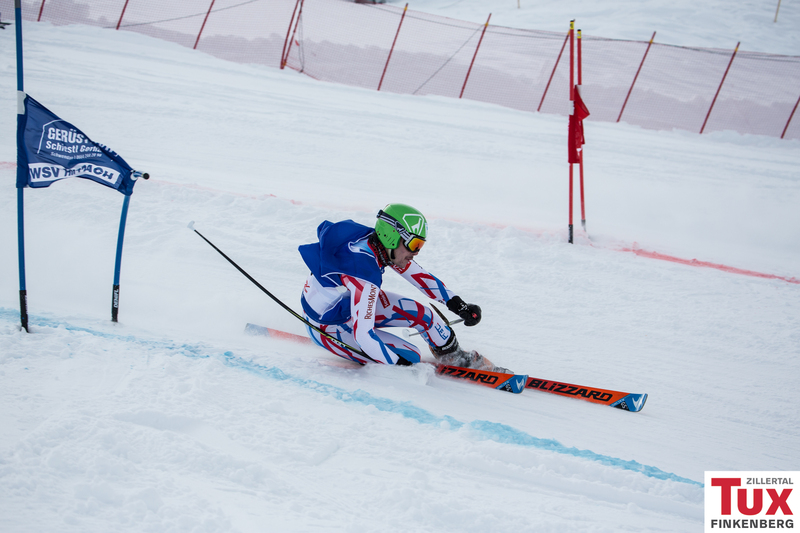 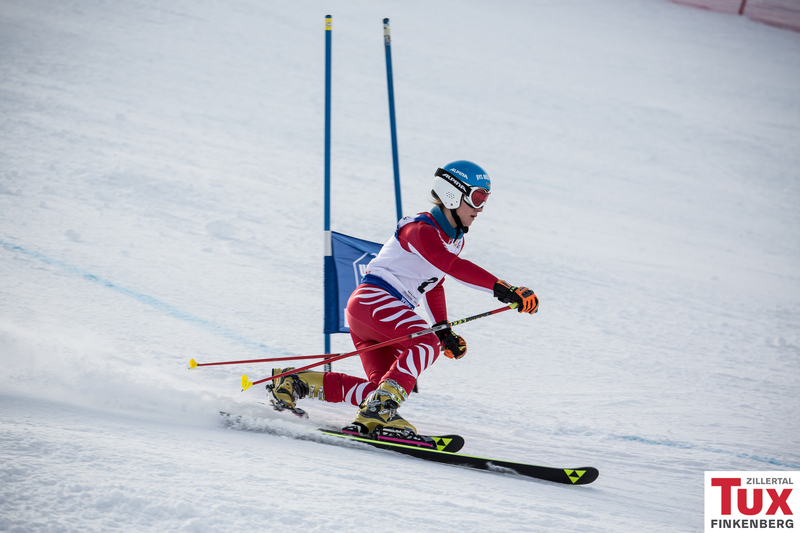 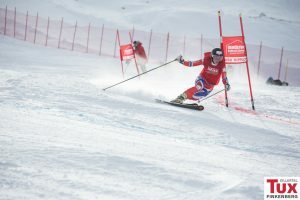 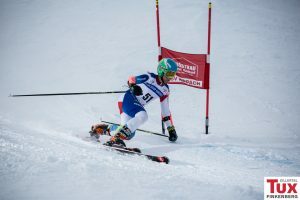 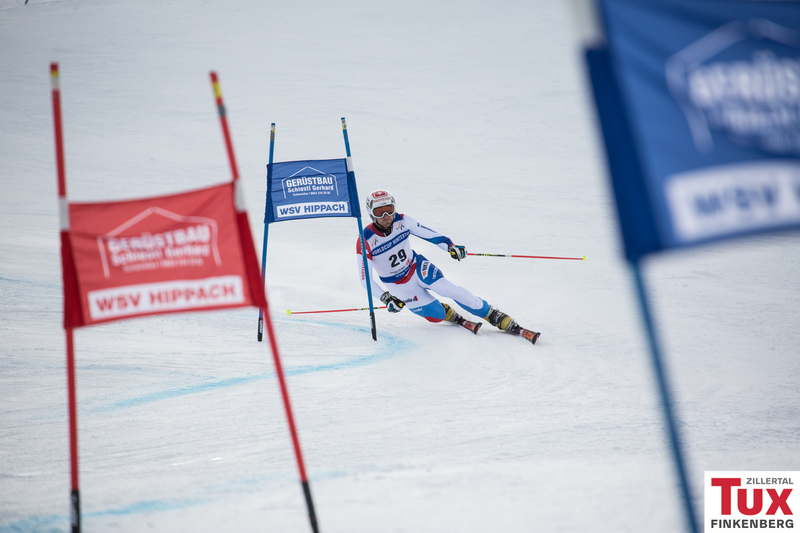 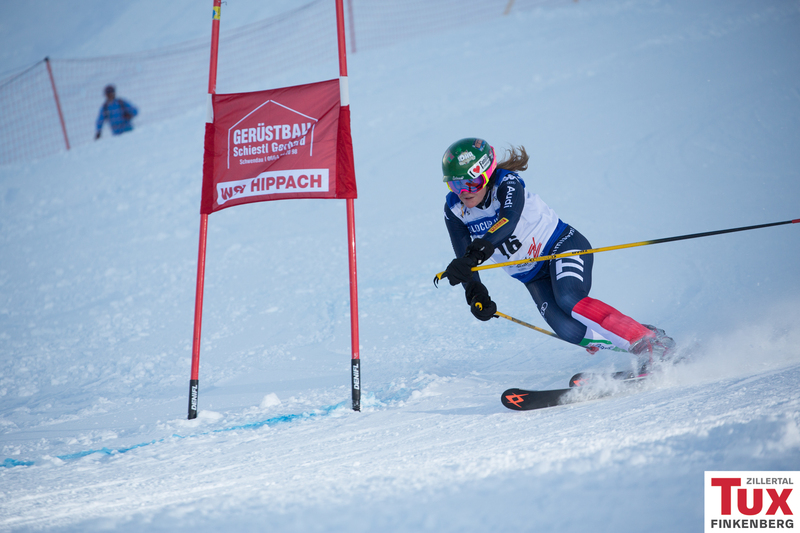 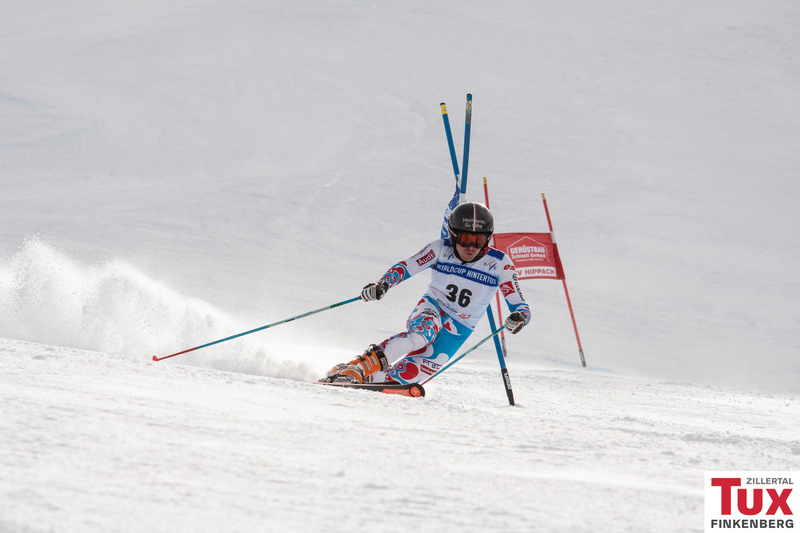 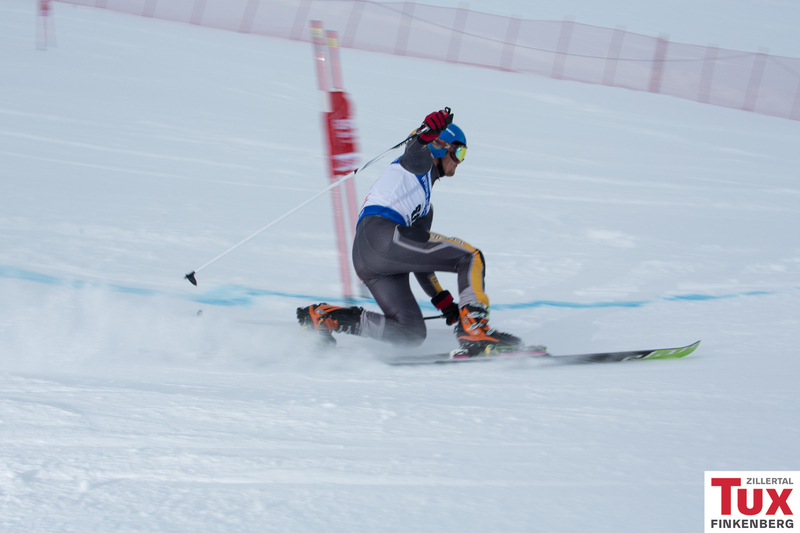 Philippe Lau (FRA) and Amelie Reymond (SUI) took first place on todays opening of the FIS Telemark World Cup in Hintertux. 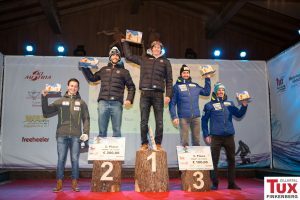 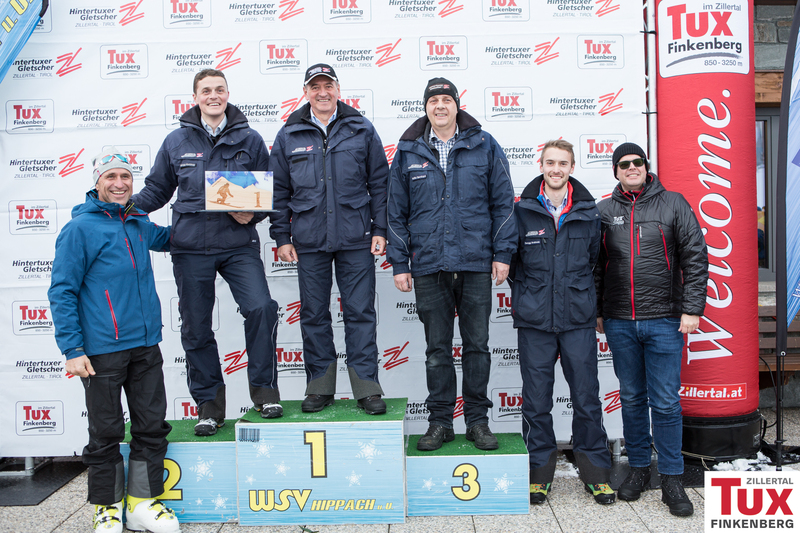 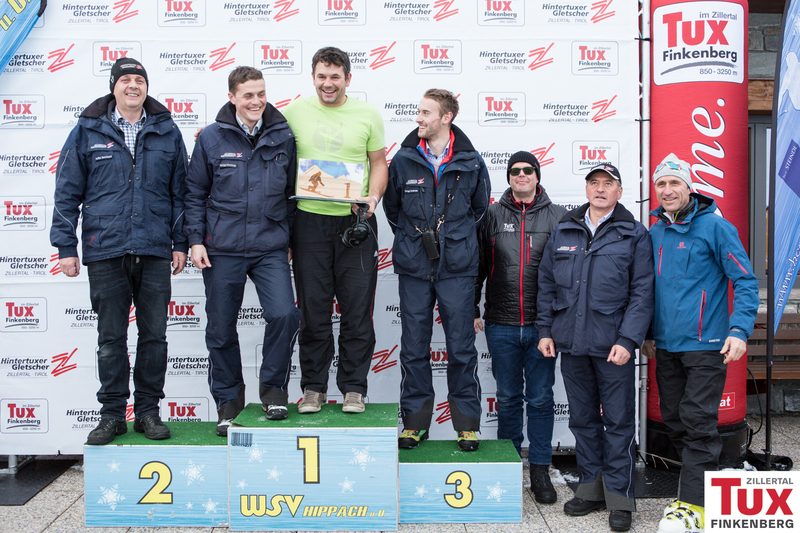 After the two race runs the french Philippe Lau and swiss-born Amelie Reymond successfully prevailed over their competition and so managed to be standing on the victory podium.